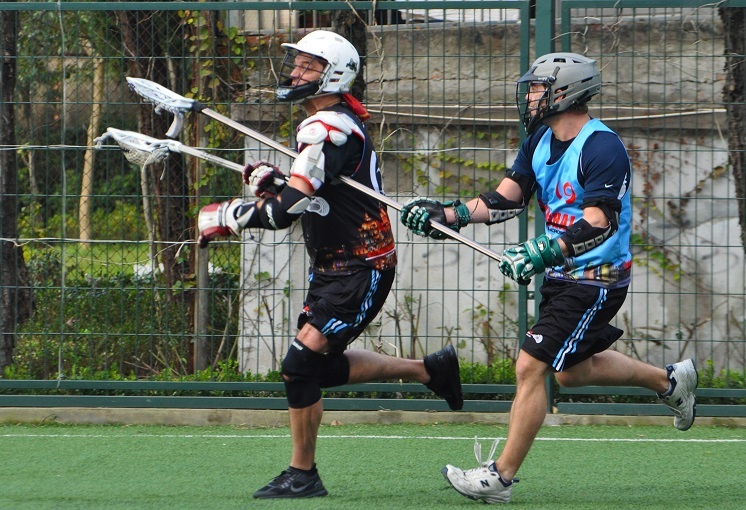 There have been a number of close games this season, but this was quite interesting as the Danimals won from behind. 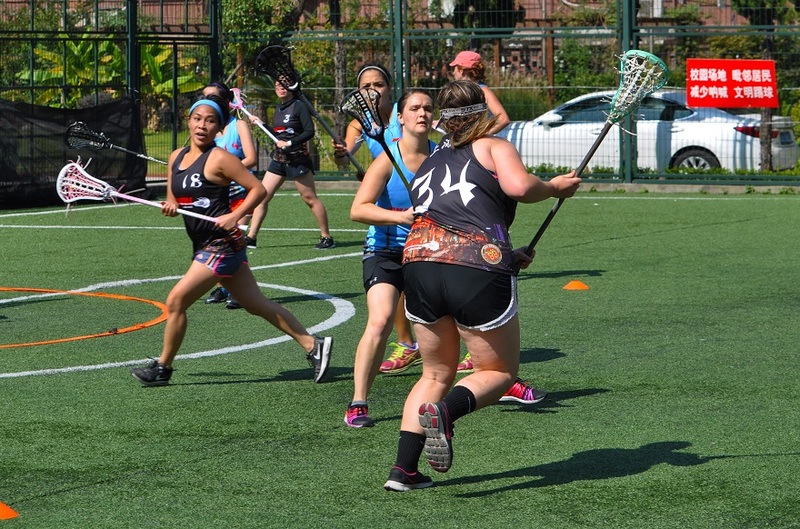 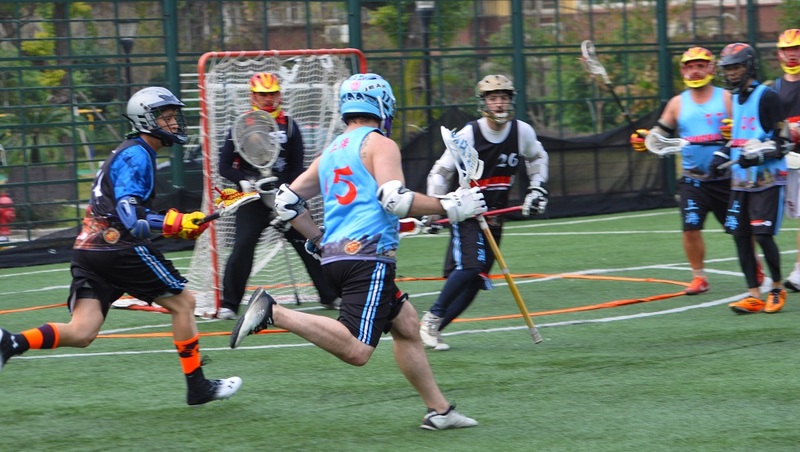 Los Elefantes had a 1 goal lead going into the second half, but they were unable to hold that lead. 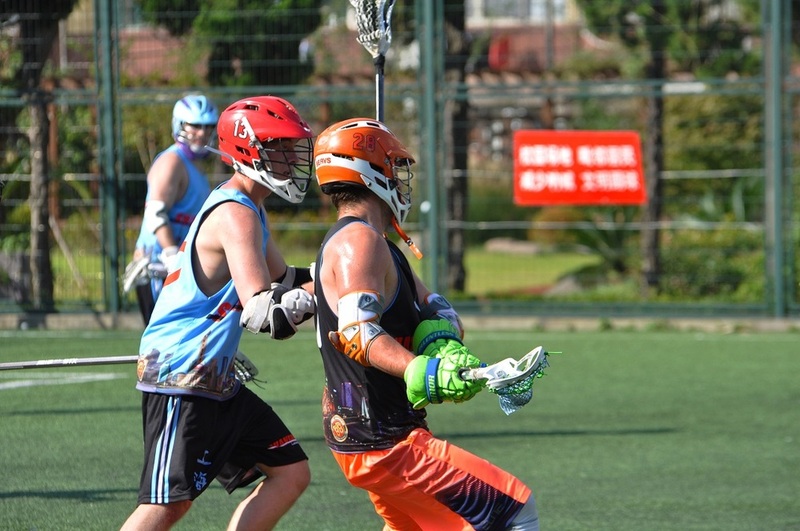 This wass a one for one game and incredibly fun to watch. 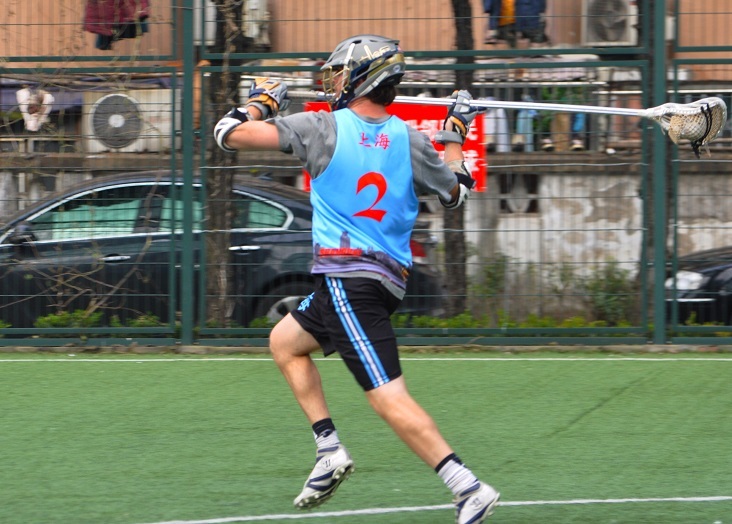 The Danimals saw luck with the number 7 in this game. 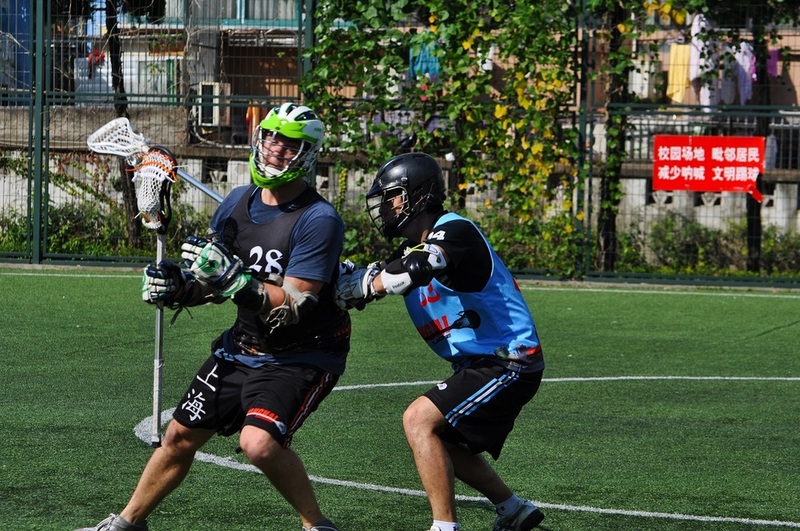 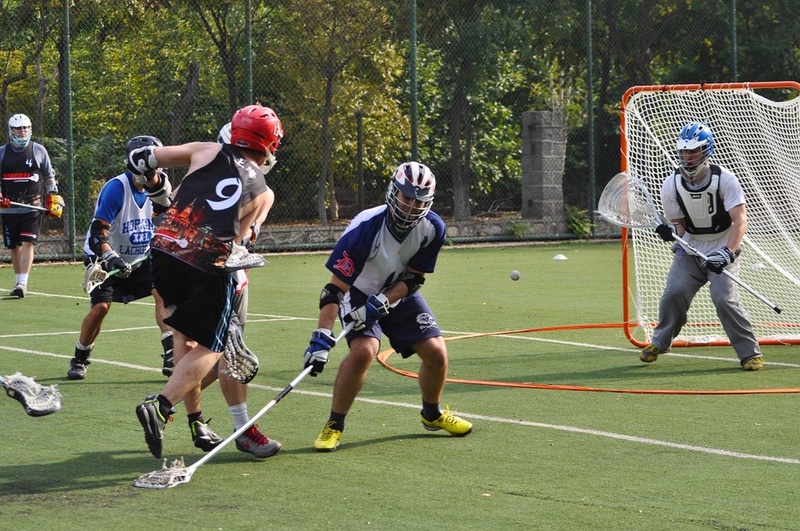 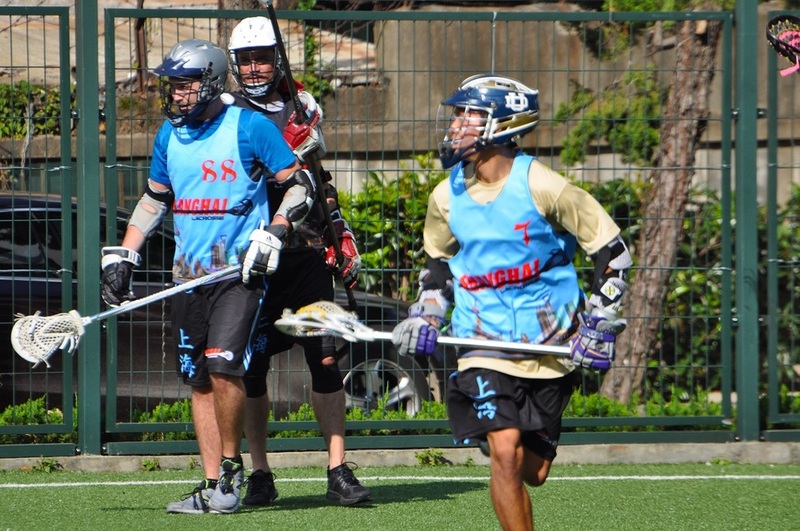 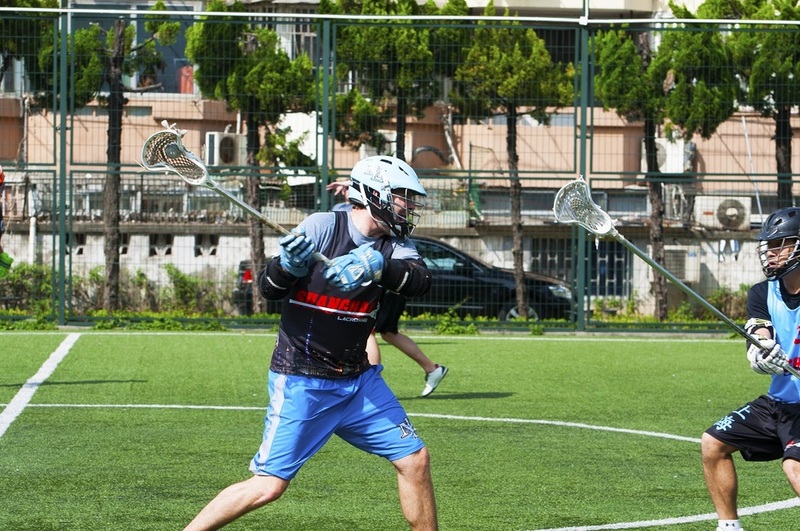 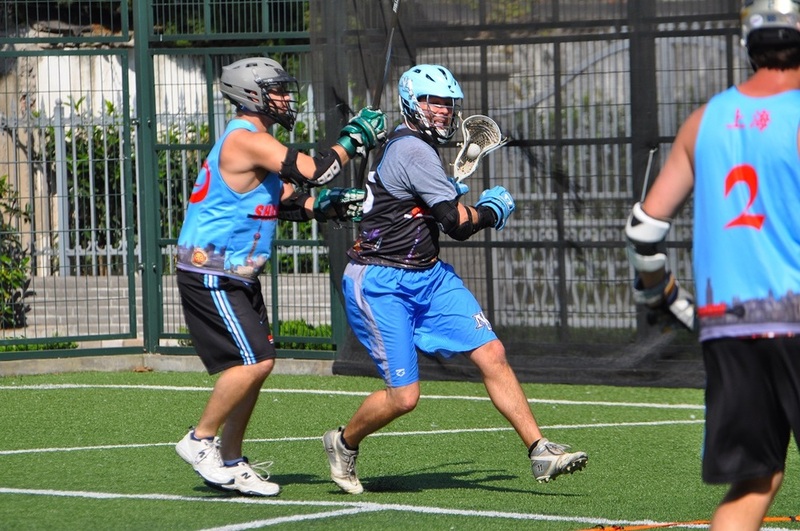 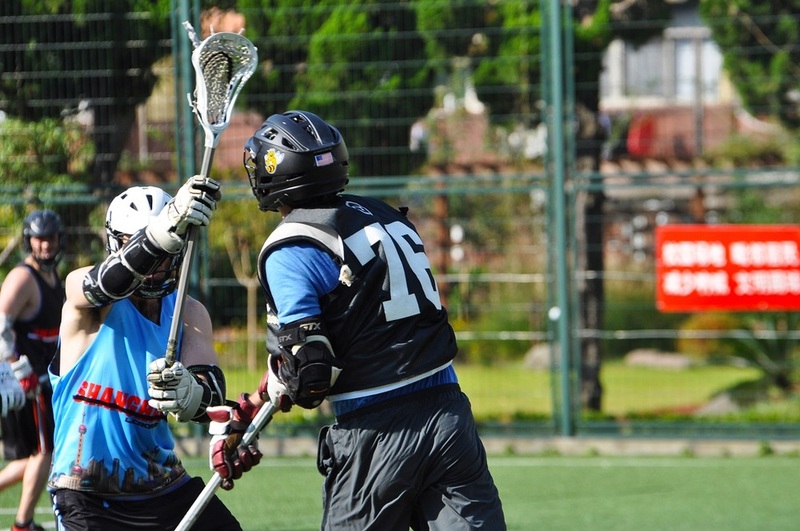 Bjarte brought one of his best games to show with 7 goals. 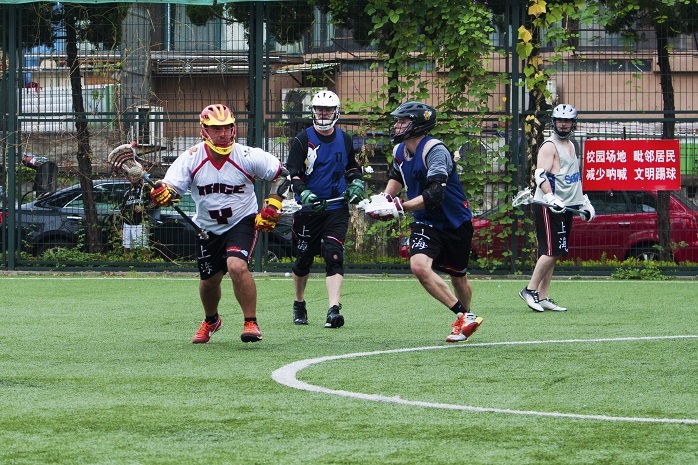 His endurance and speed helped him wear out los Elefantes defense. 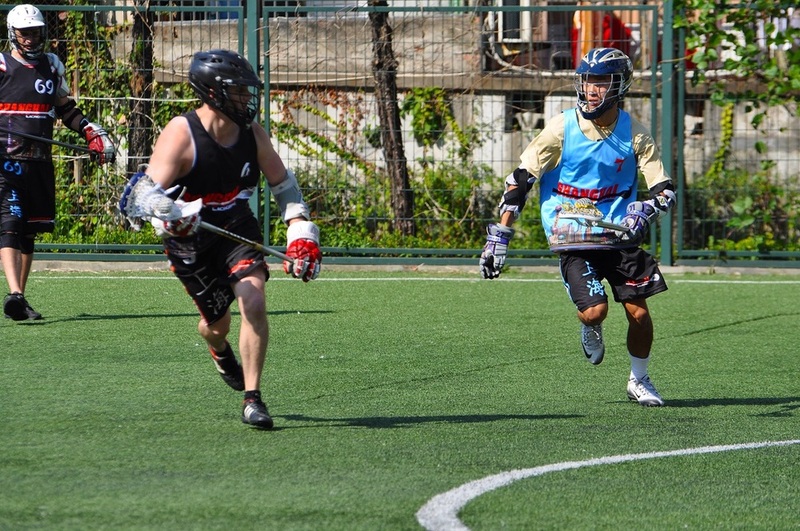 This combined with the endurance and speed of Mark made for great teamwork between the two. 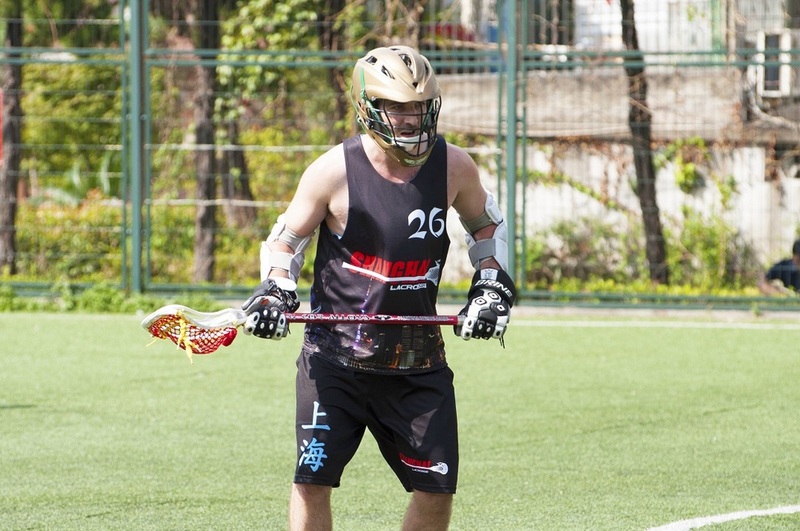 Mark scored 7 goals as well while playing from both the defensive and midfield positions. 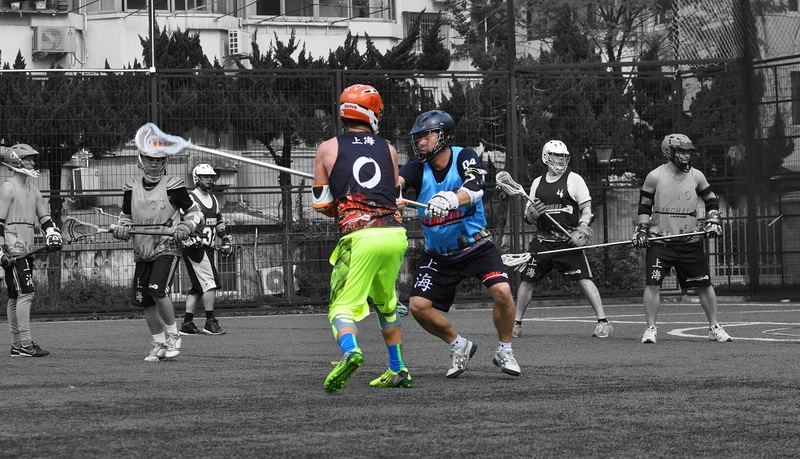 Helping Bjarte and Mark score was fellow teammate Doug who managed to get 7 assists. 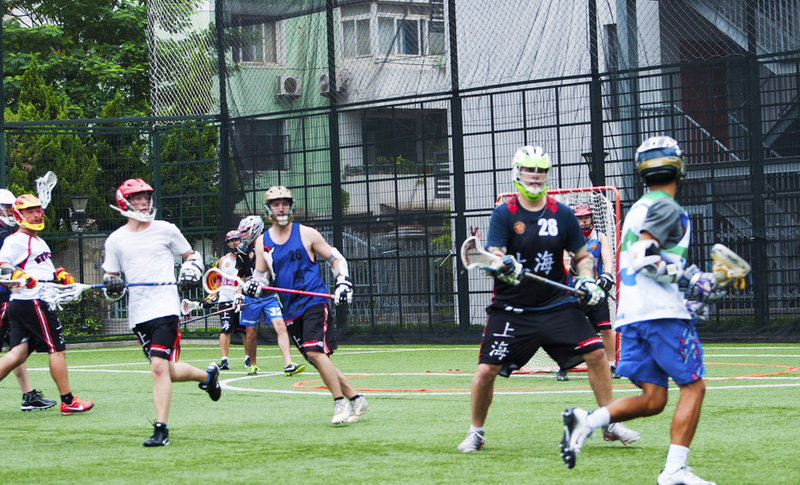 As I said, 7 was quite the number for the Danmials in this game, though it was not the biggest. 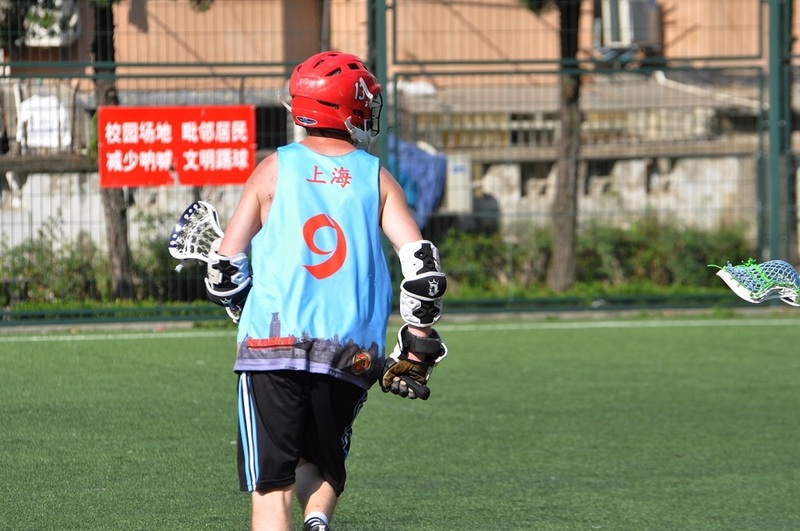 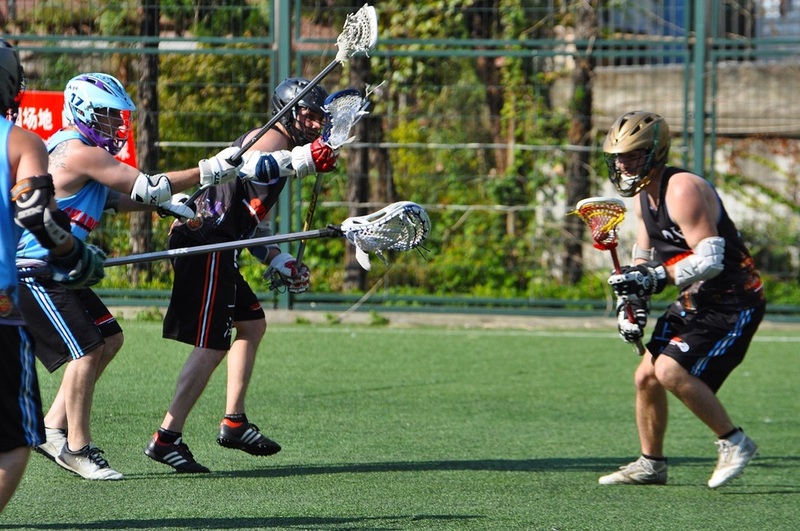 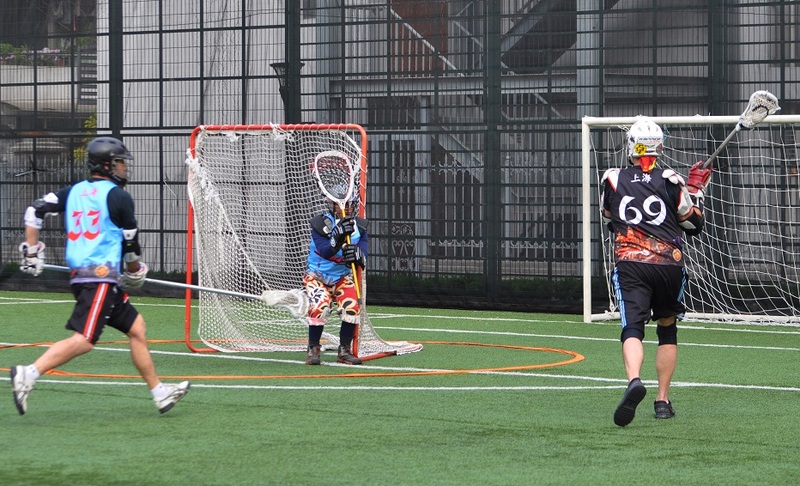 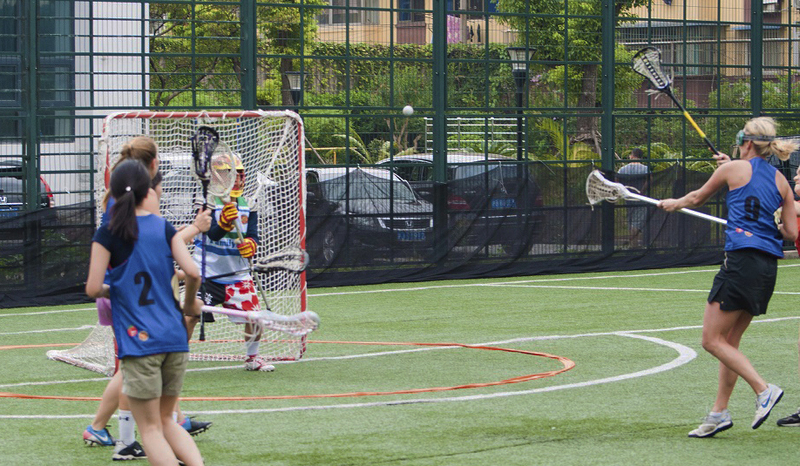 Zach decided he would stick to the traditions of the local land and score a lucky 8 goals. 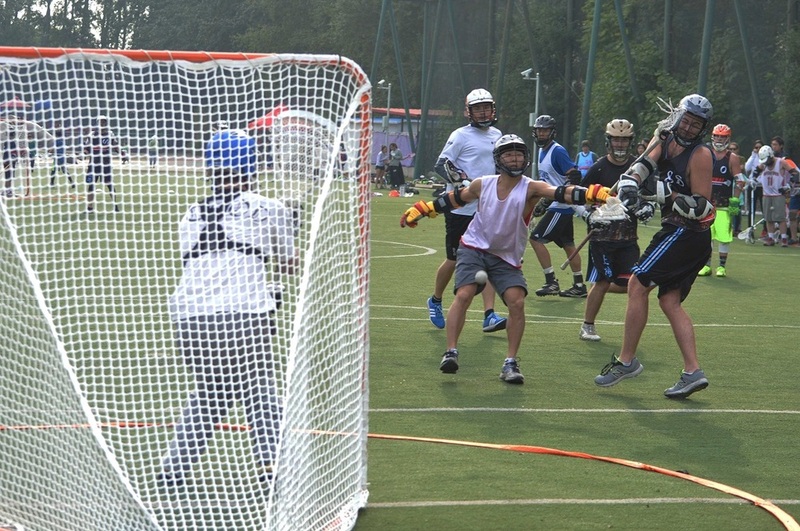 Los Elefantes didn’t have any d-poles in this game nor did they have their usual goalies. 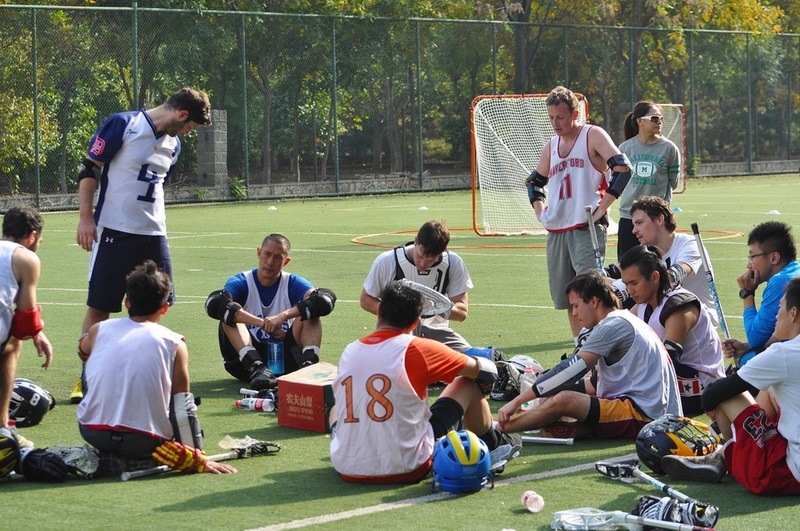 Zanner and Jared split the goalie time, taking away a los Elefantes top scorer in each half. 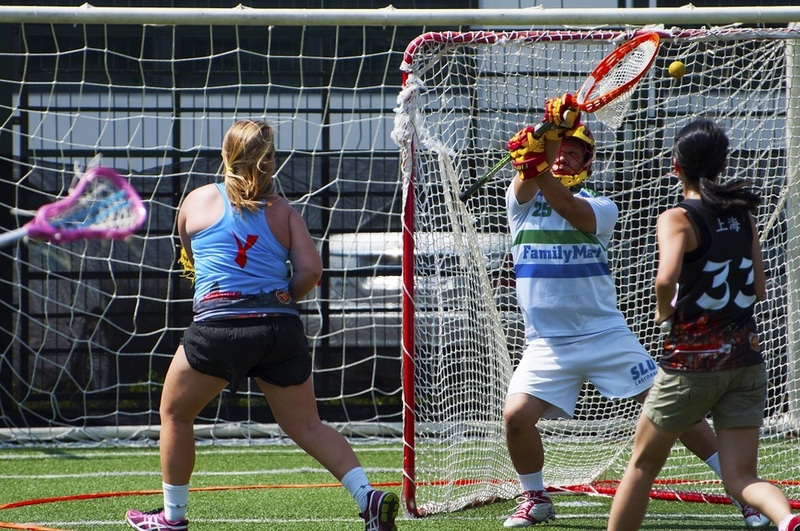 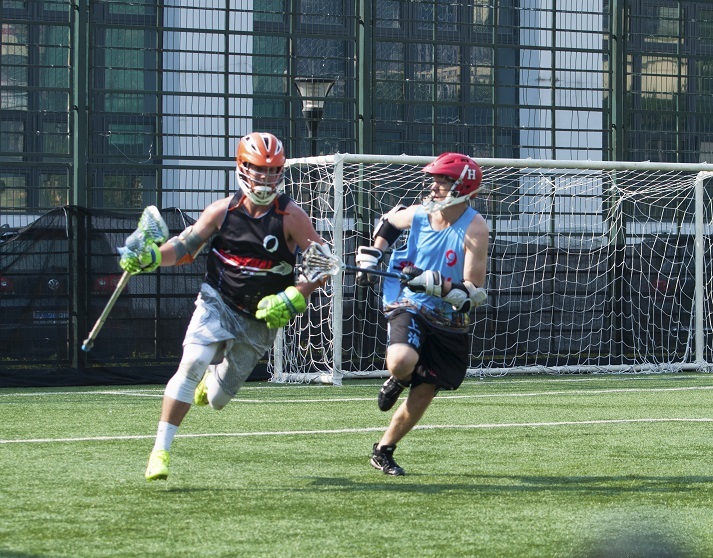 Jared still managed to score 6 goals in the first half before taking the goalie position, helping his team secure the lead for the first half. 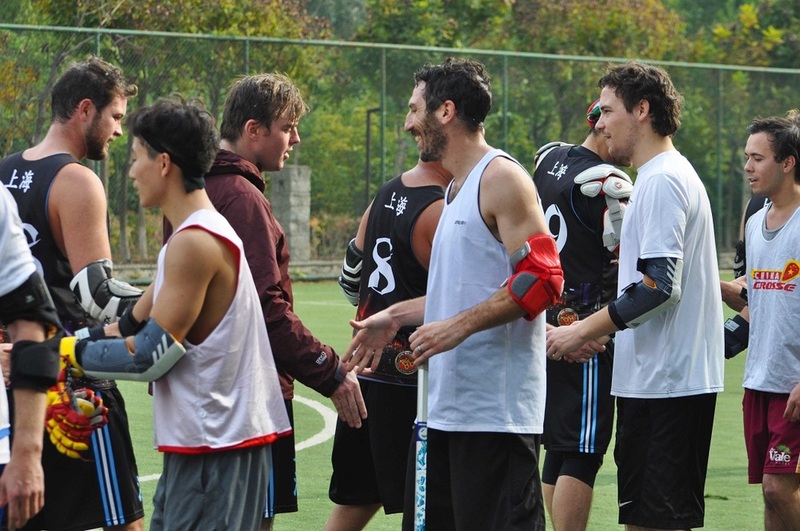 Dai was, of course, also a top scorer for los Elefantes, having 7 goals. 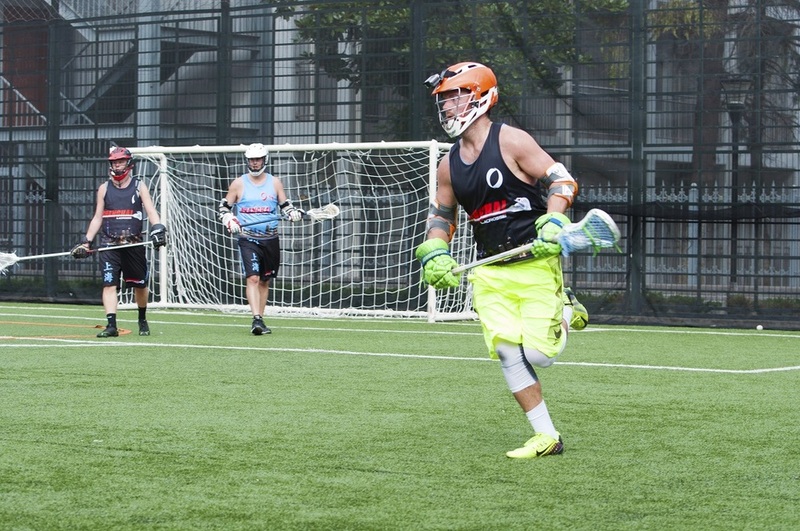 His consistent goal scoring makes him one of the biggest threats to the Danimals each week and yet they don’t seem to have found a way to shut him out. 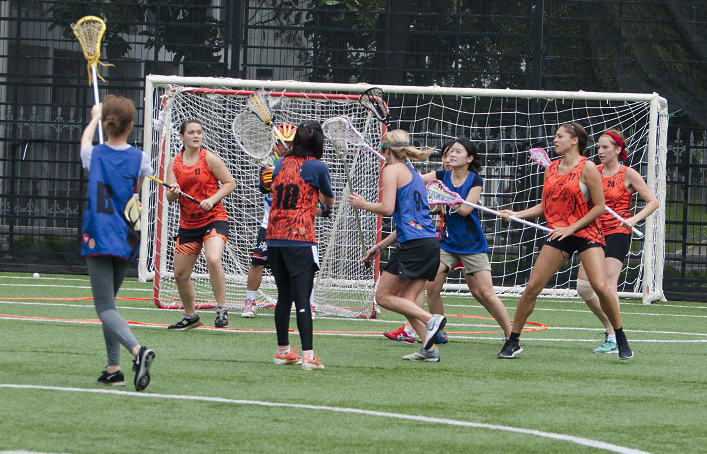 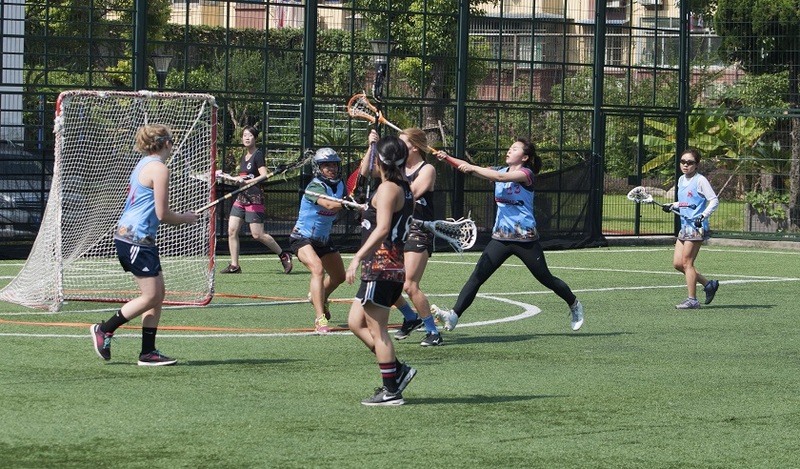 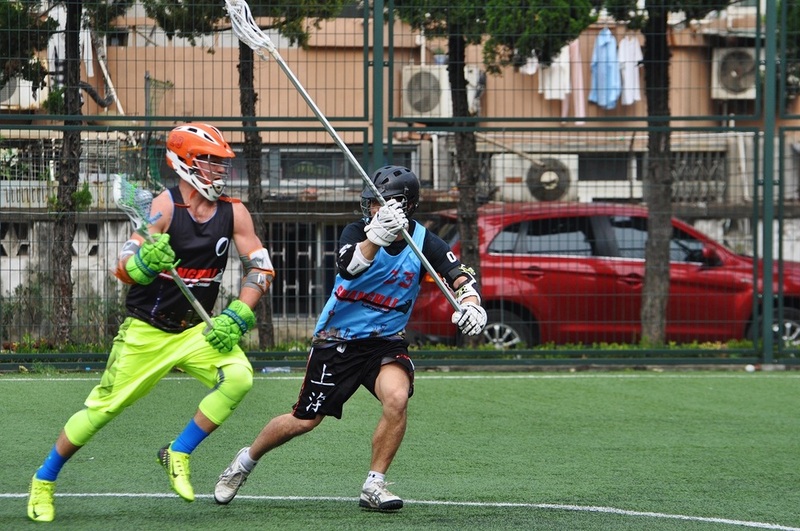 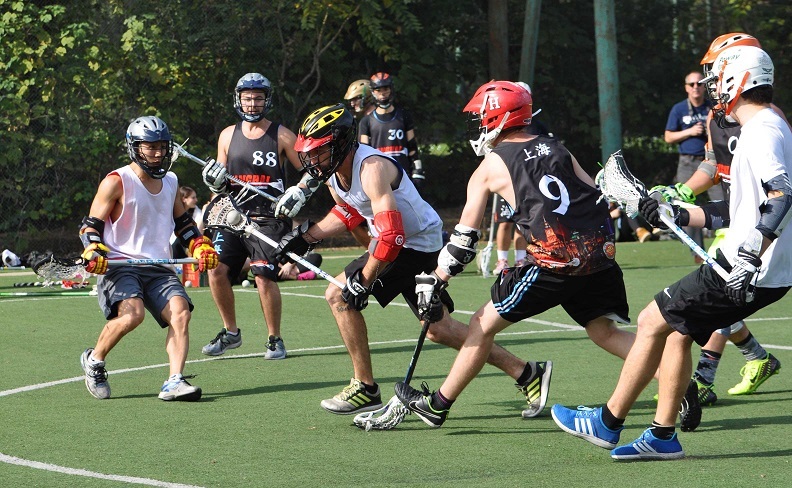 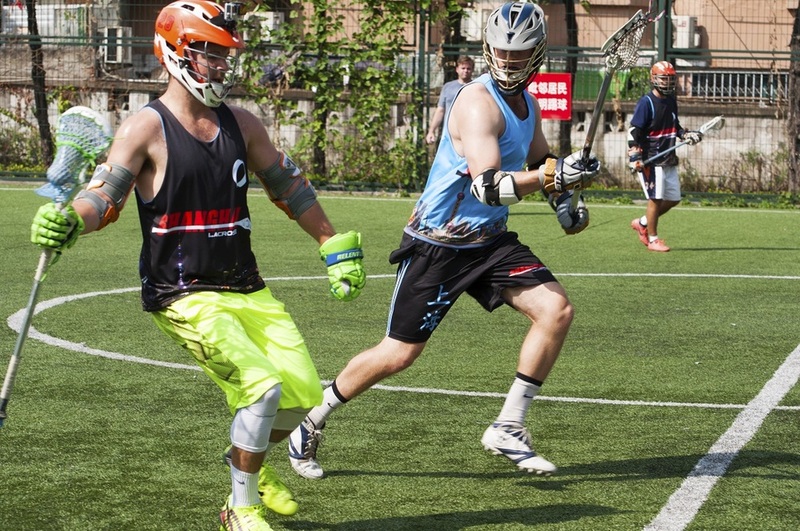 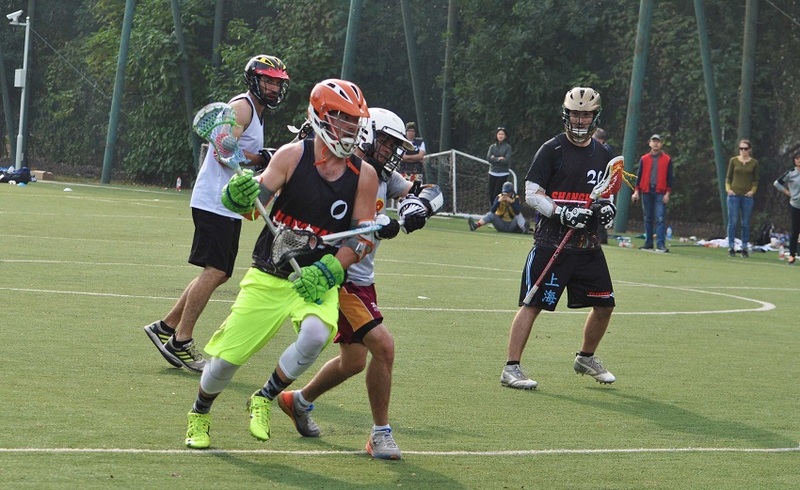 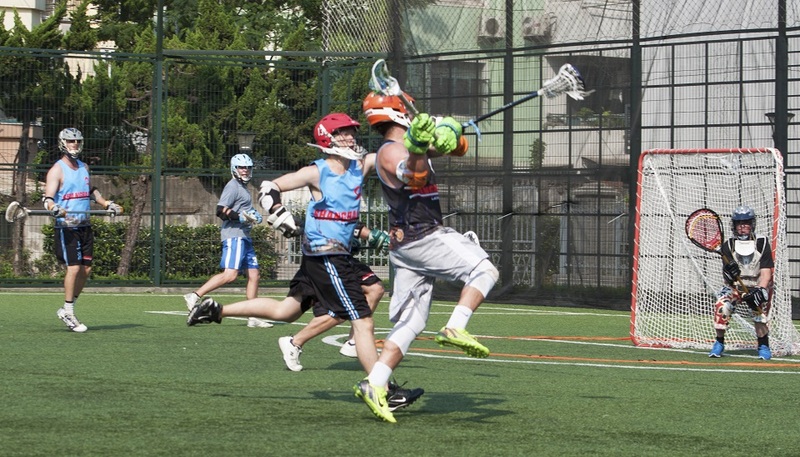 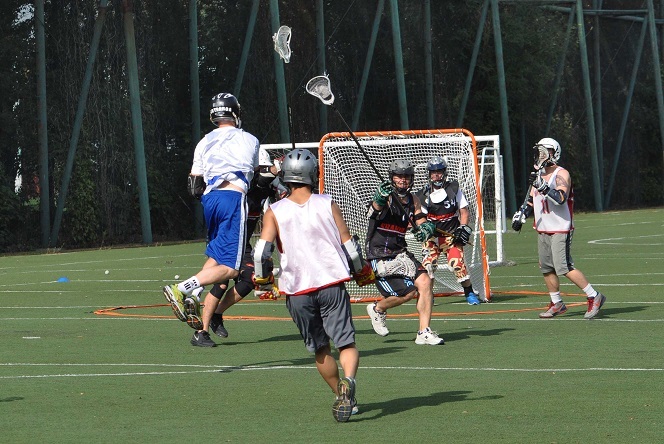 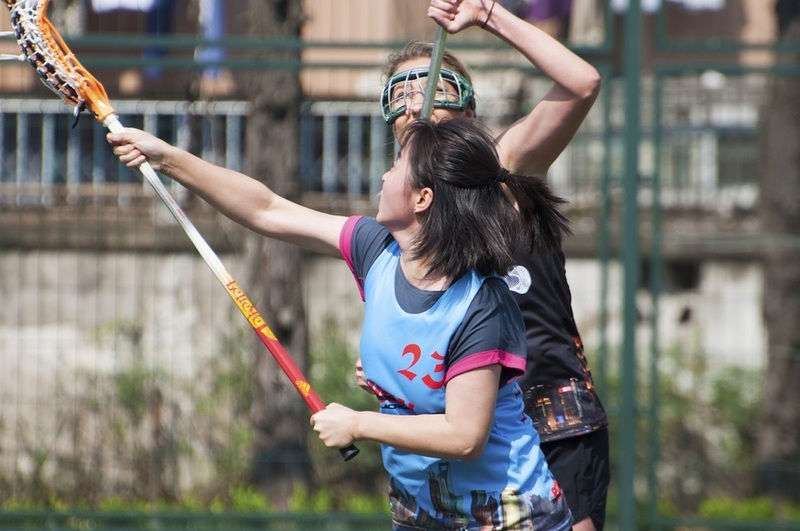 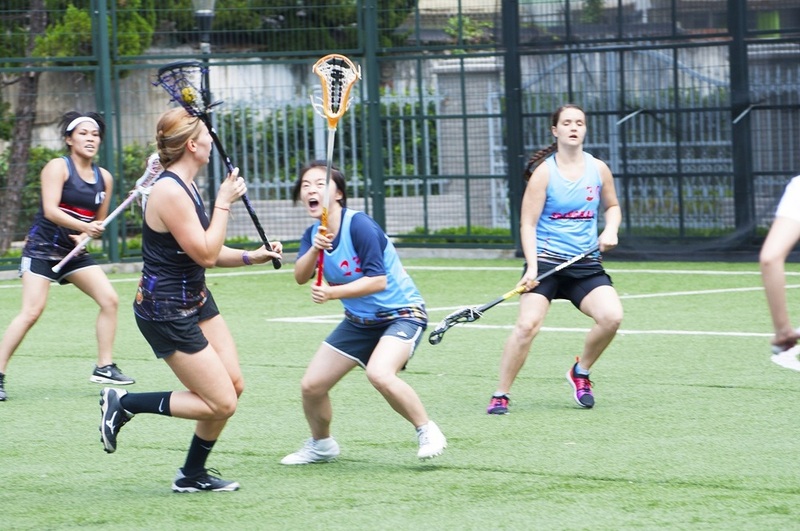 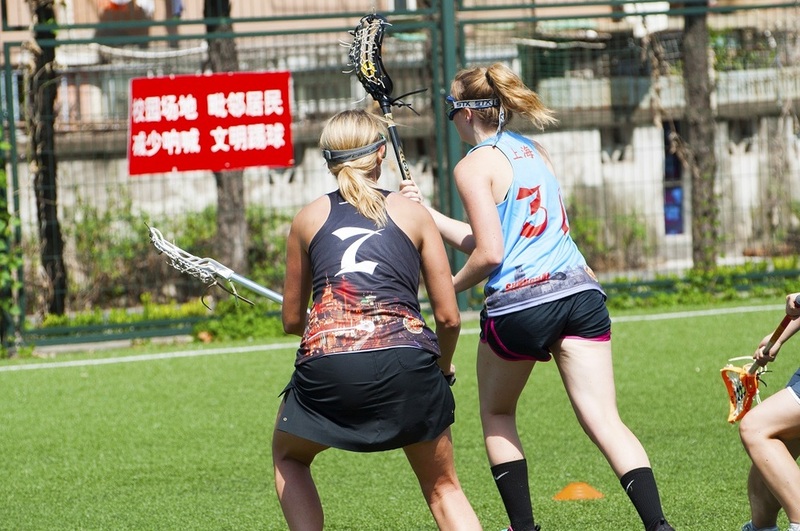 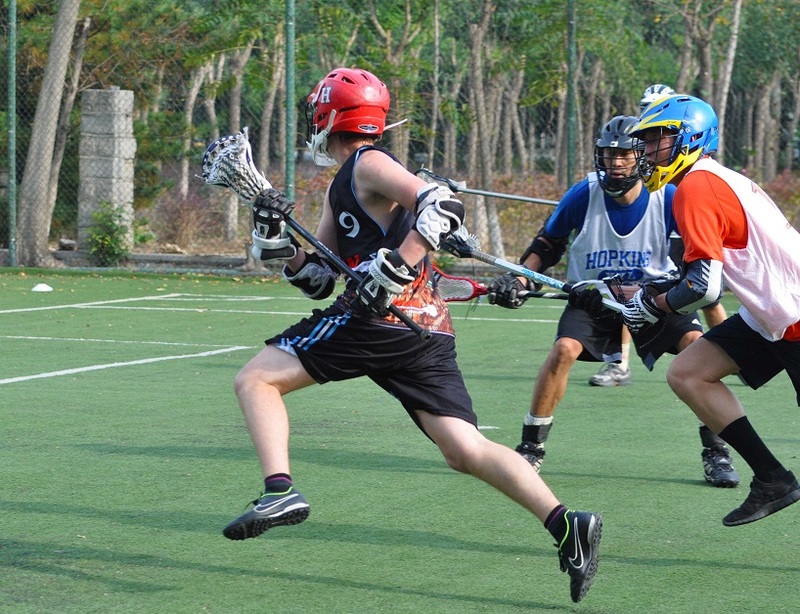 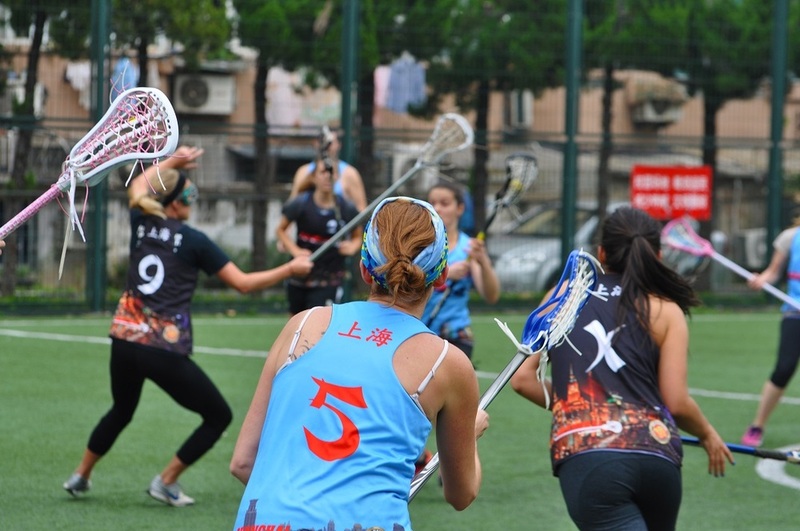 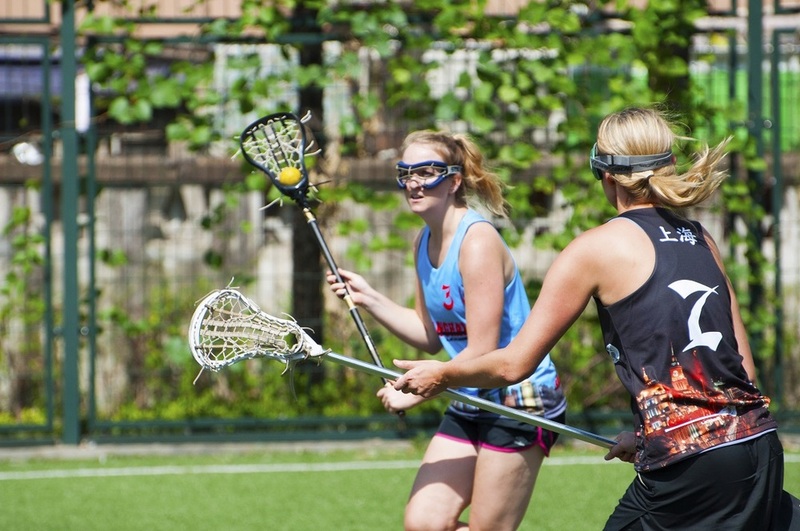 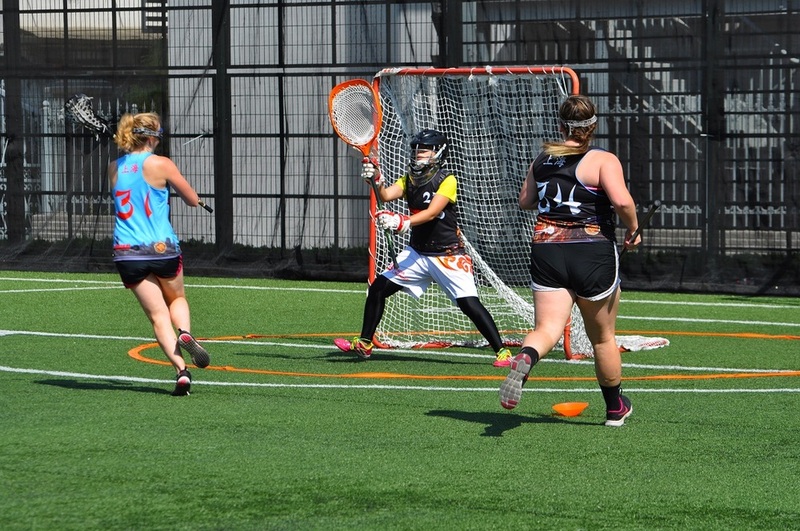 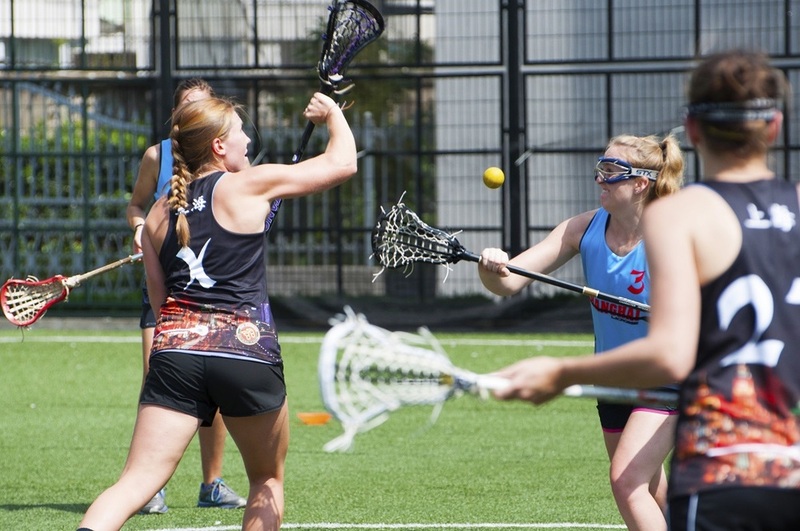 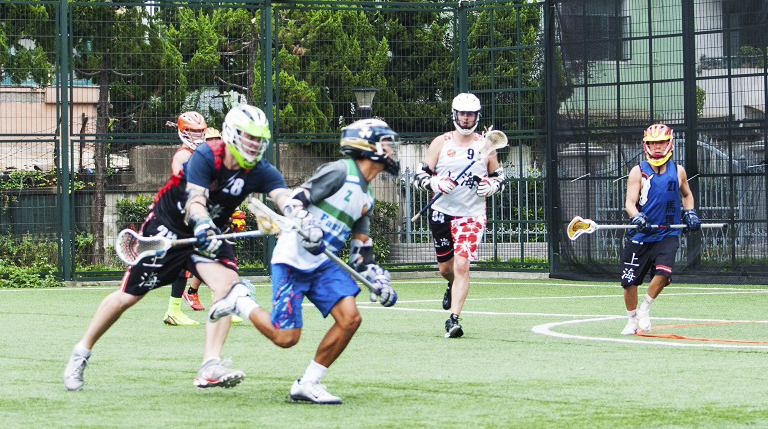 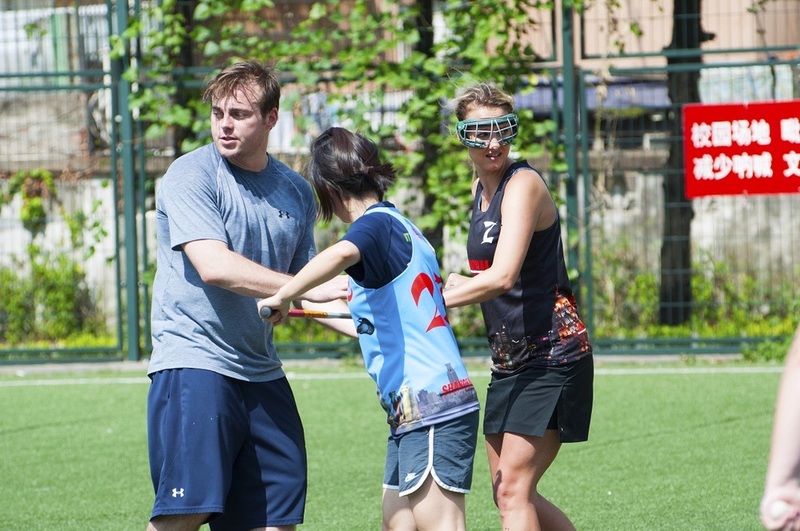 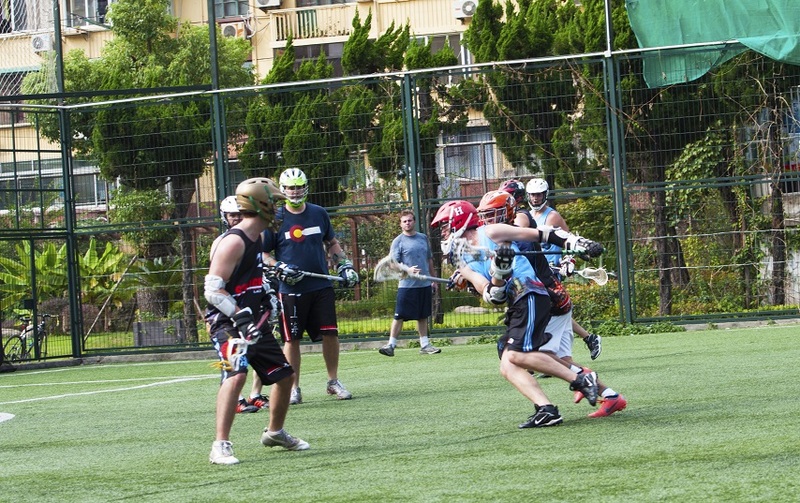 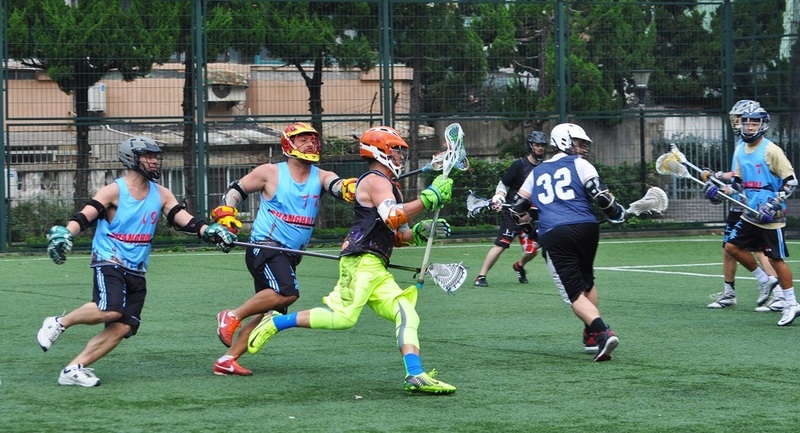 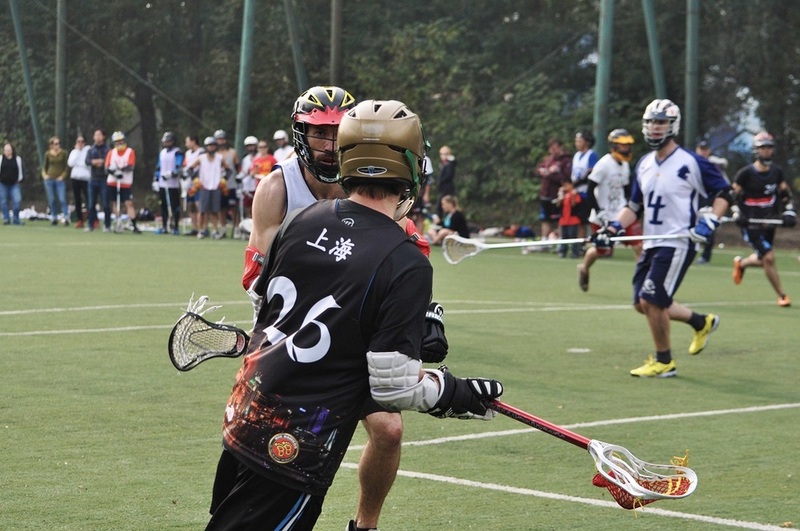 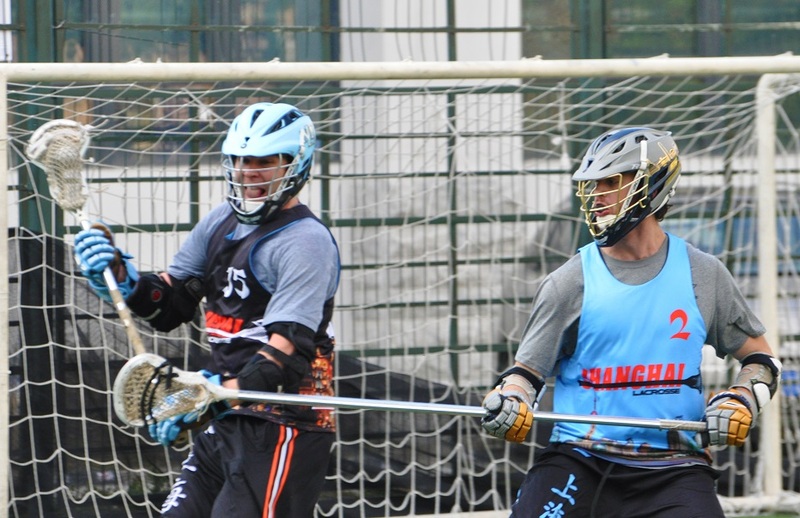 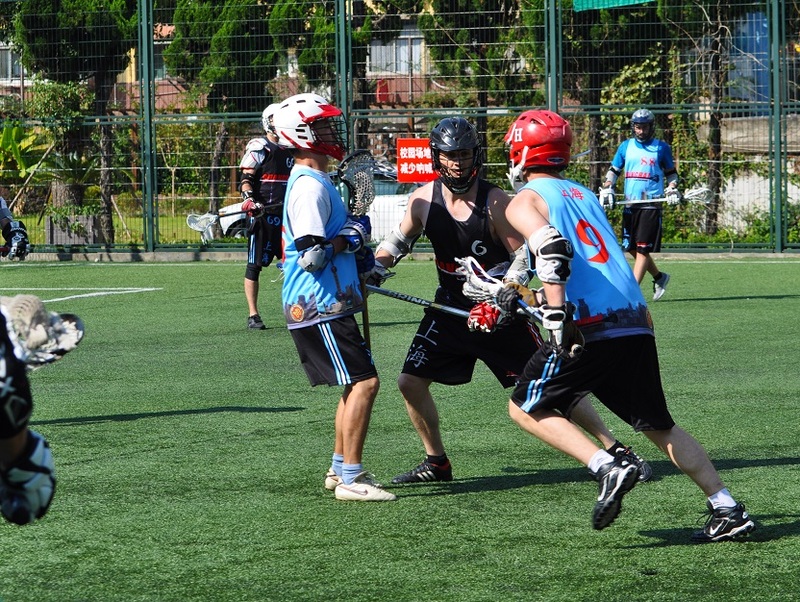 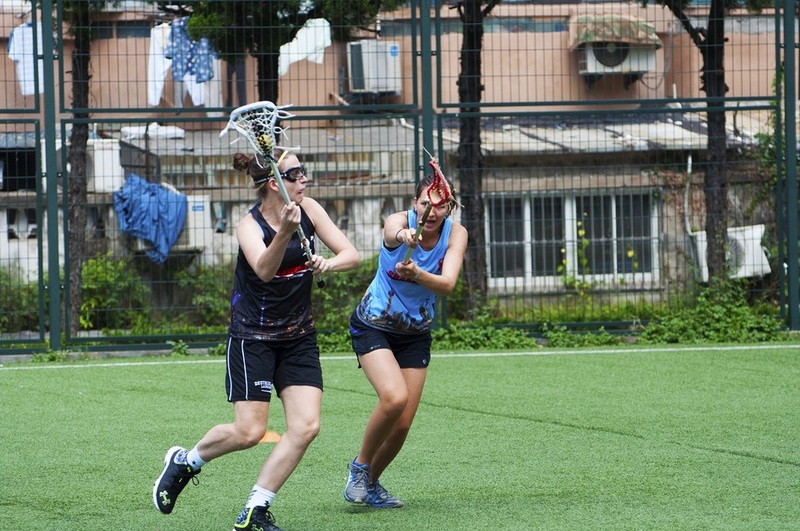 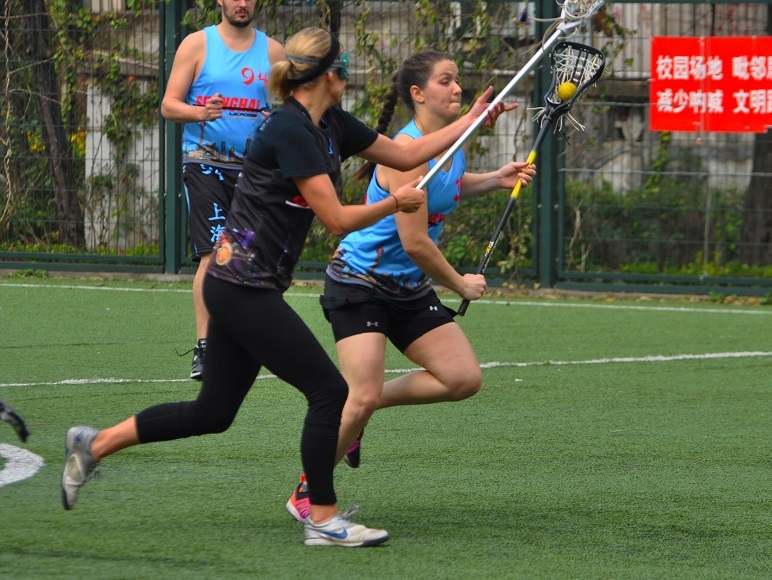 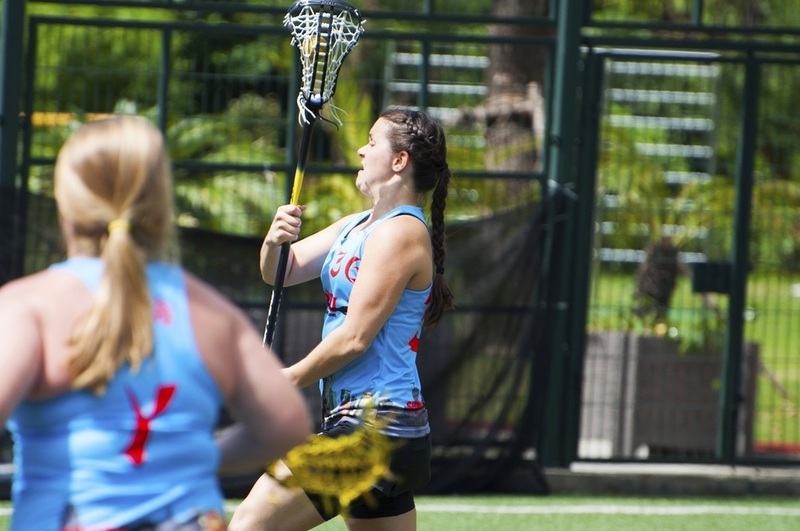 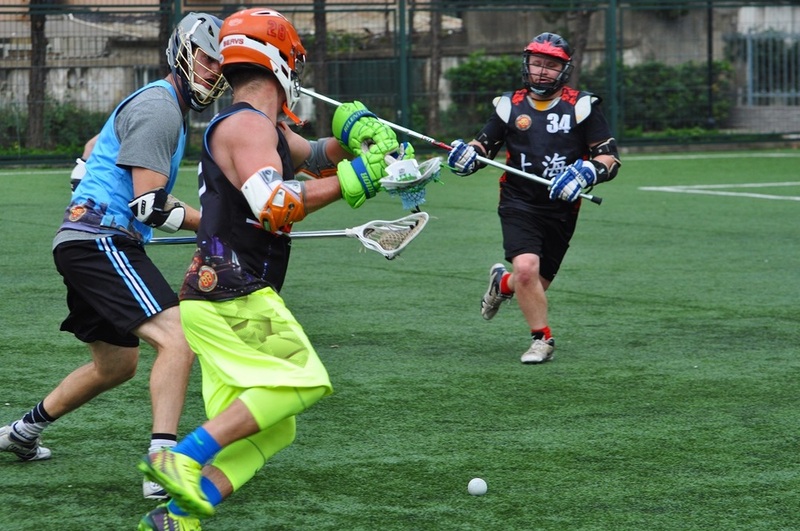 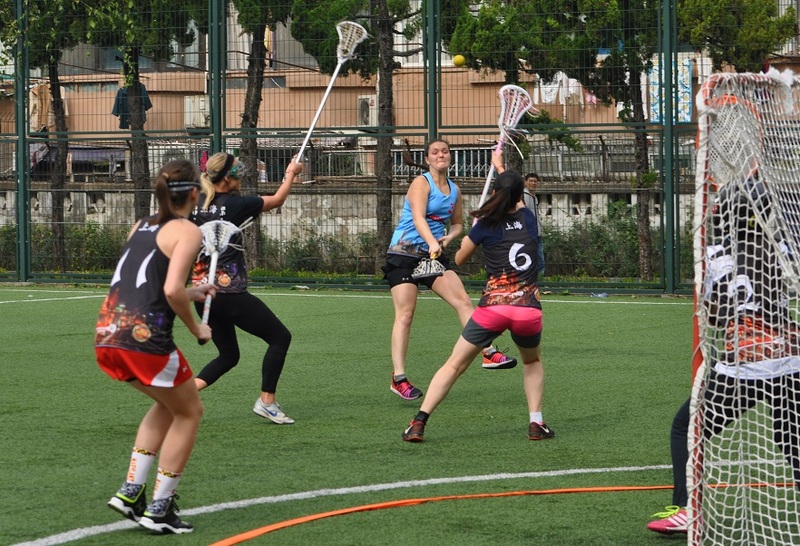 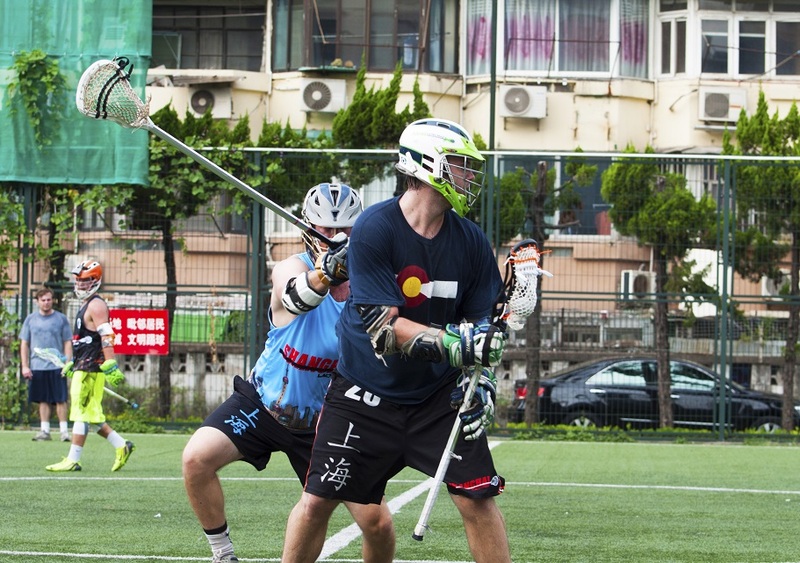 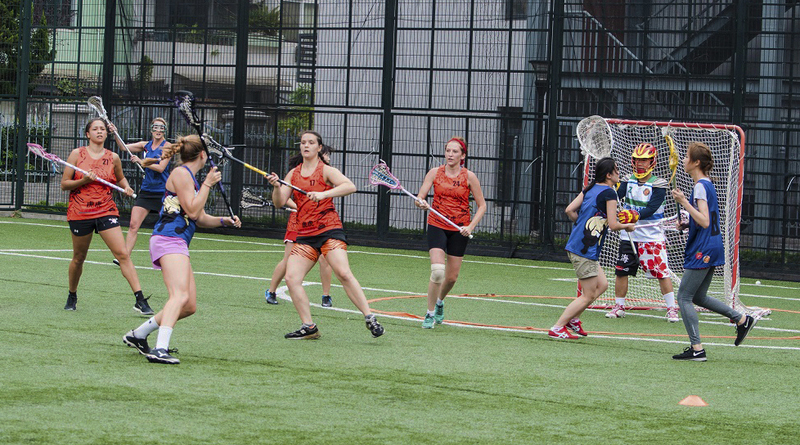 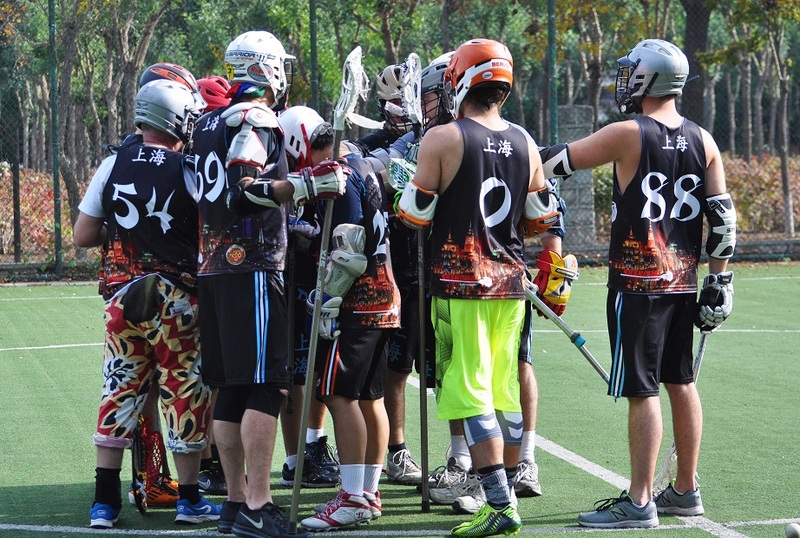 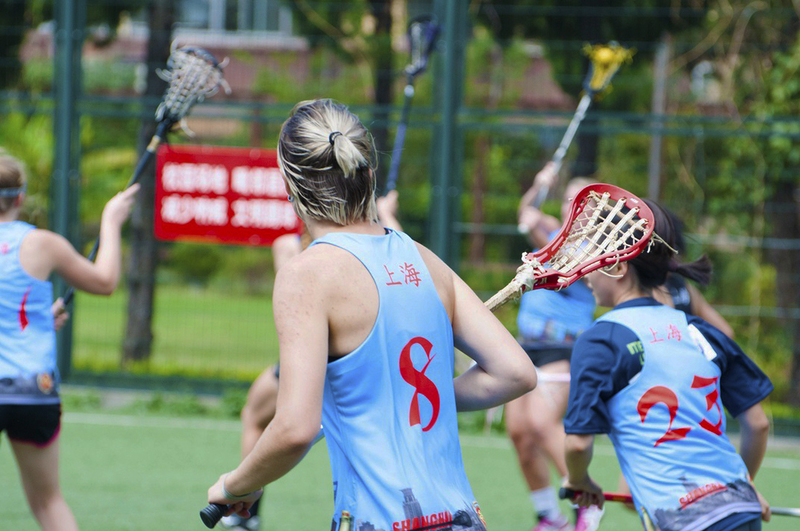 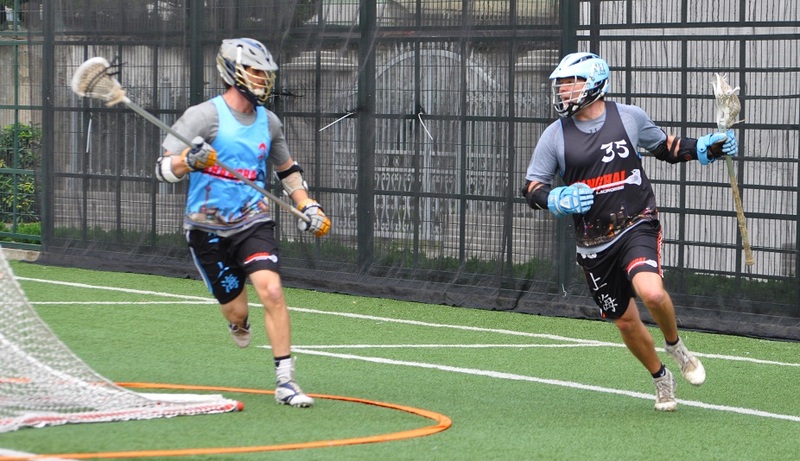 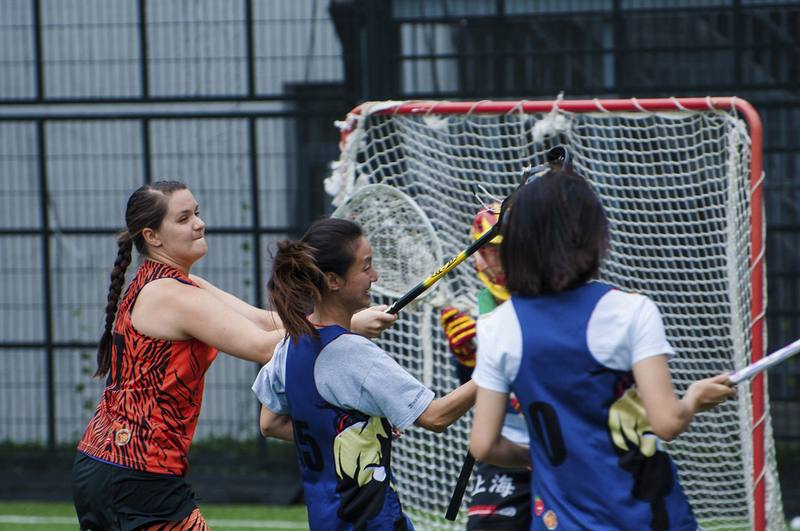 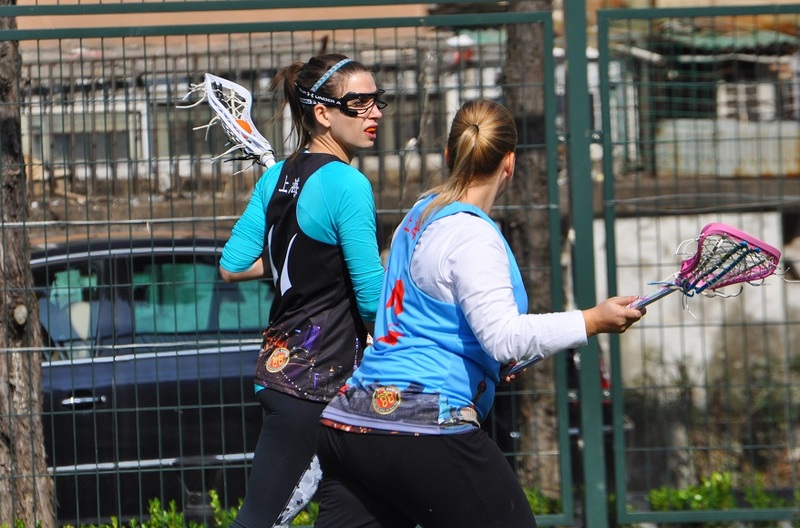 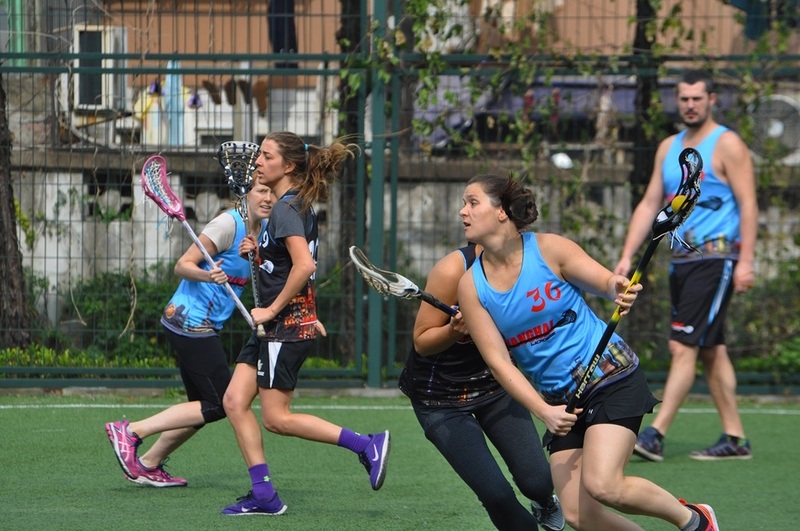 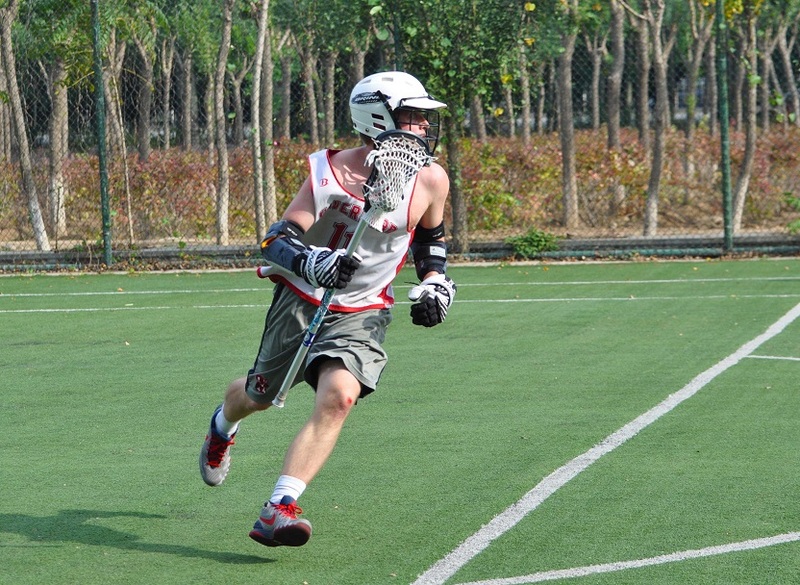 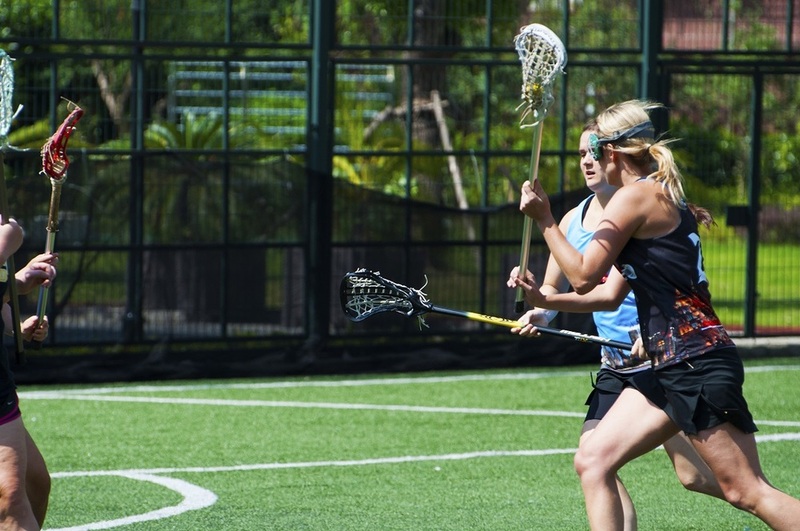 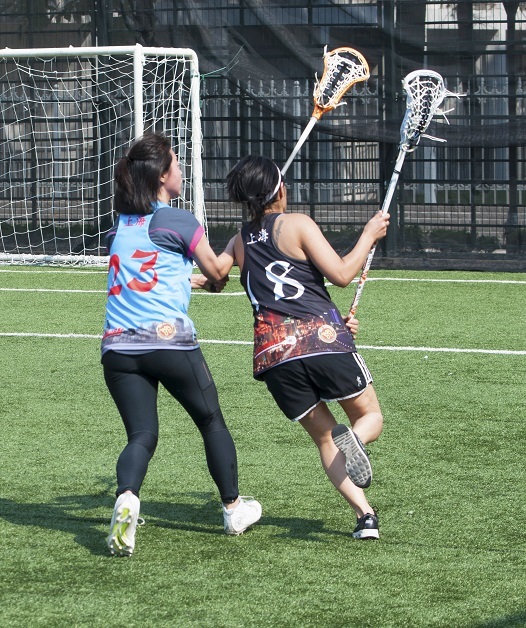 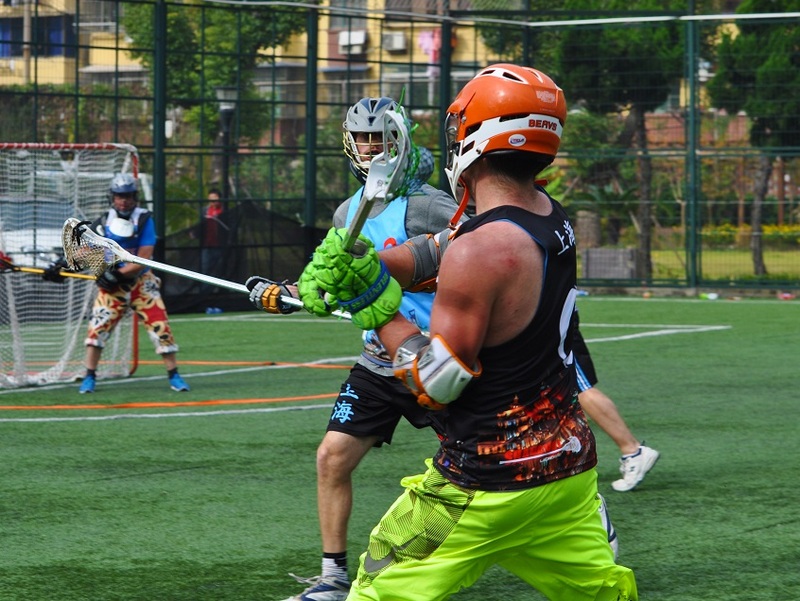 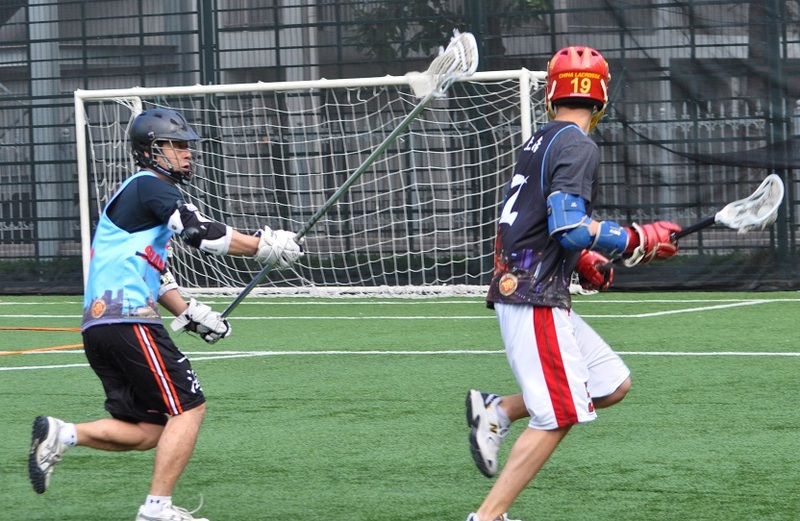 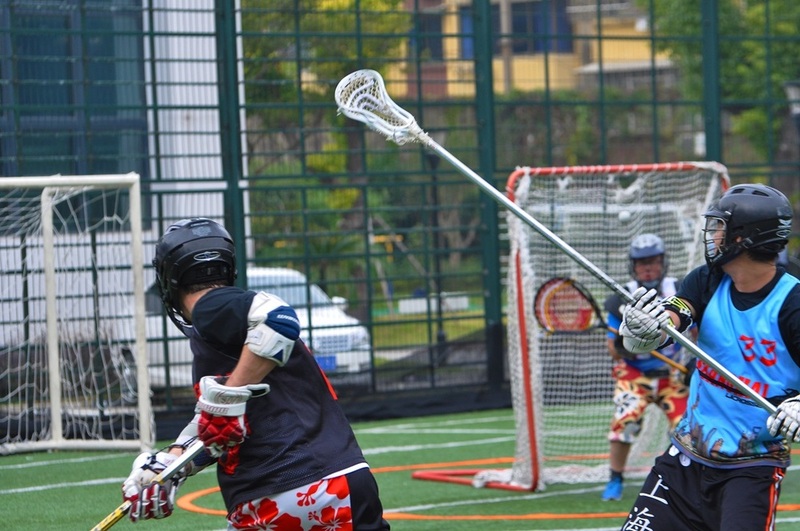 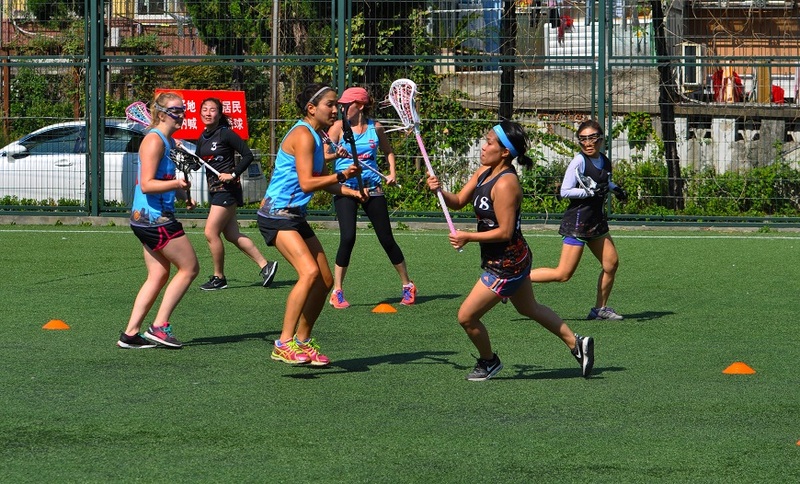 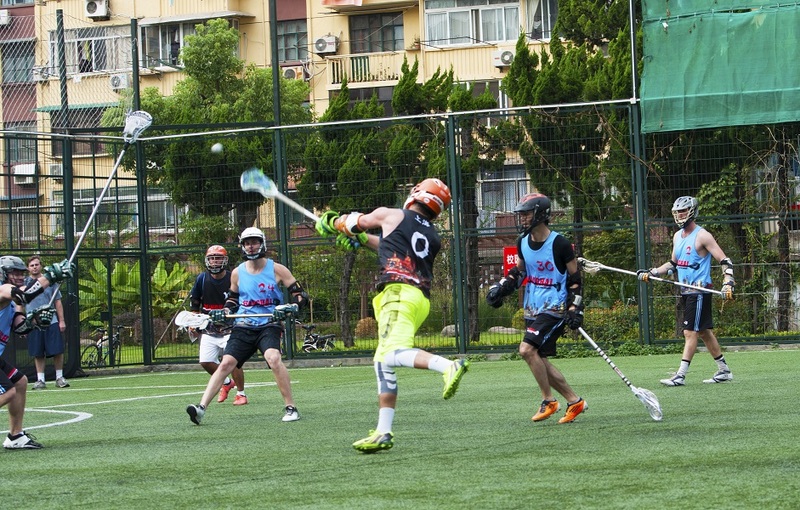 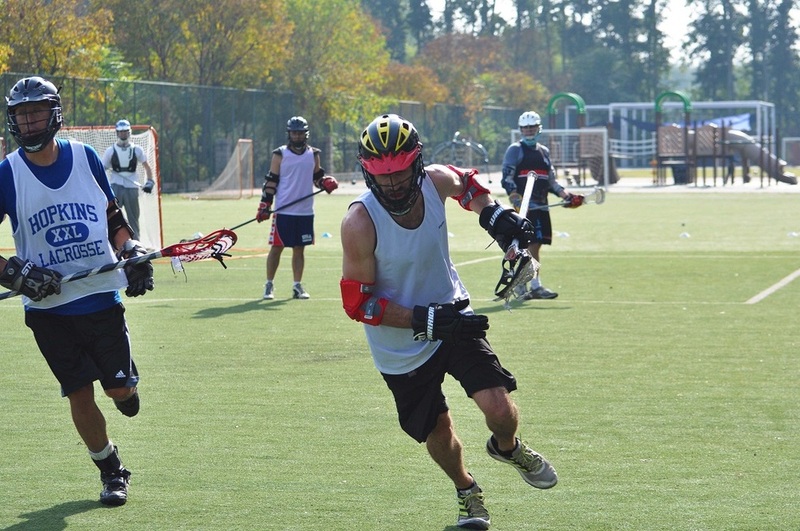 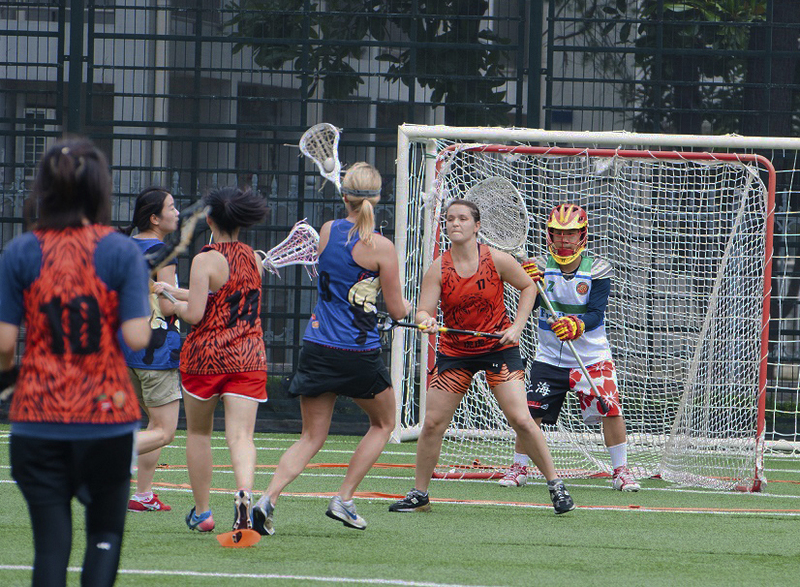 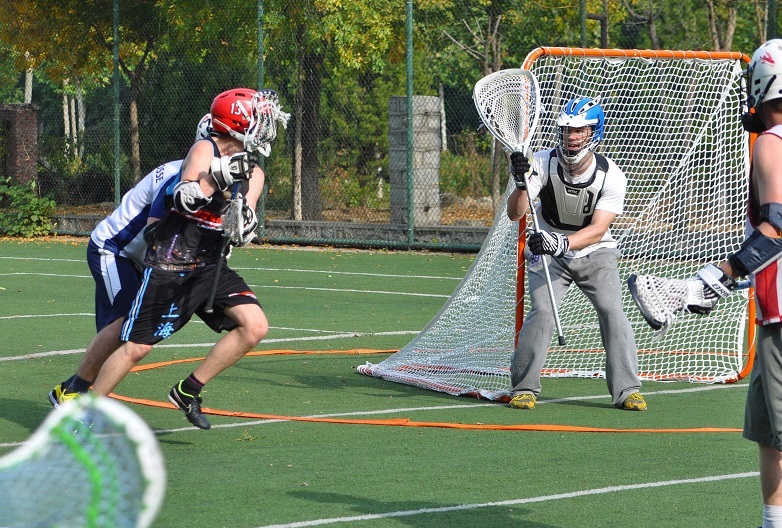 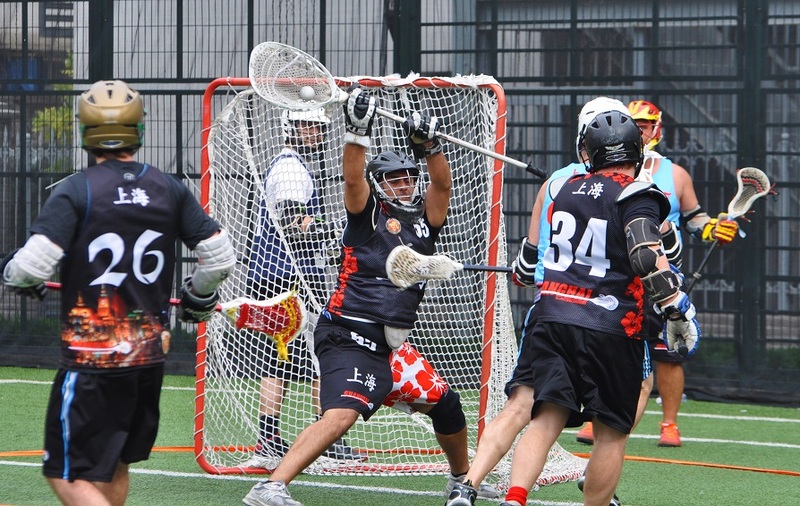 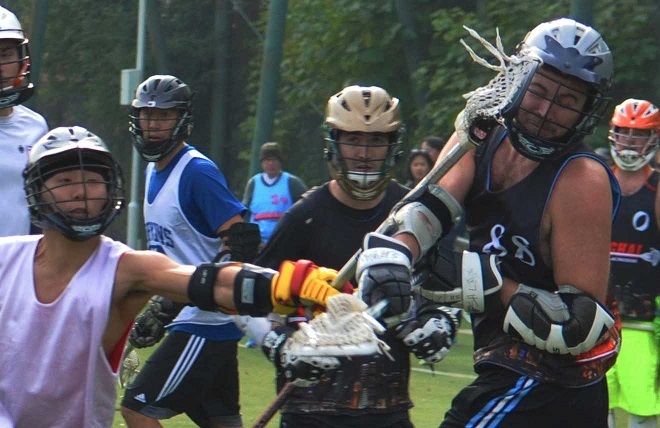 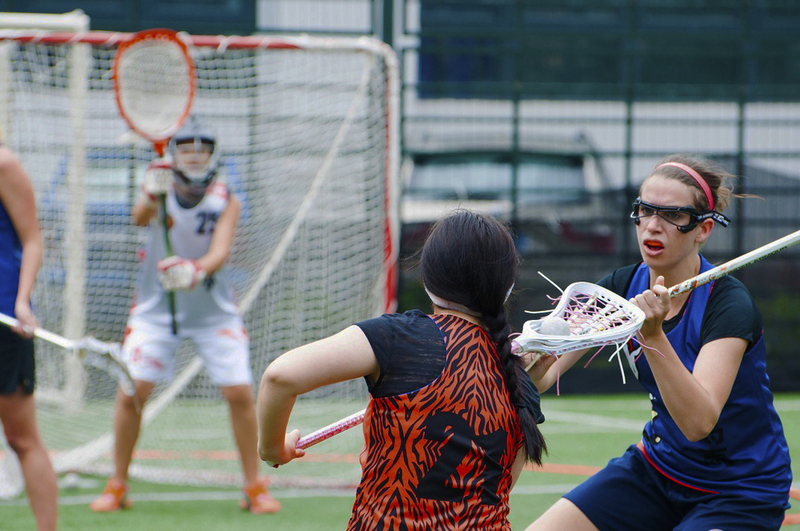 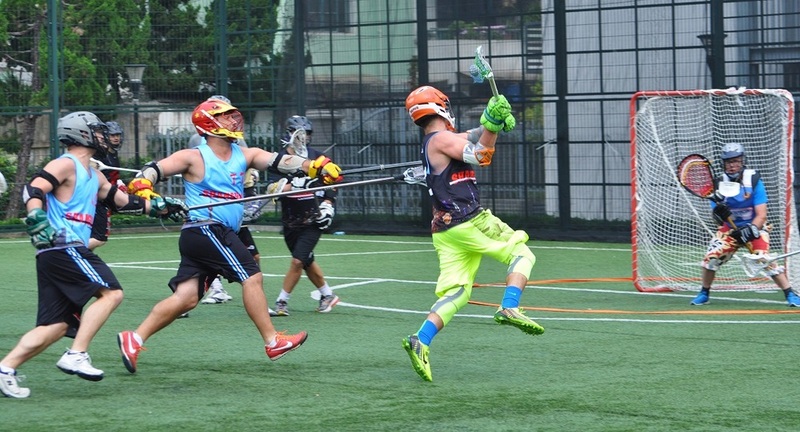 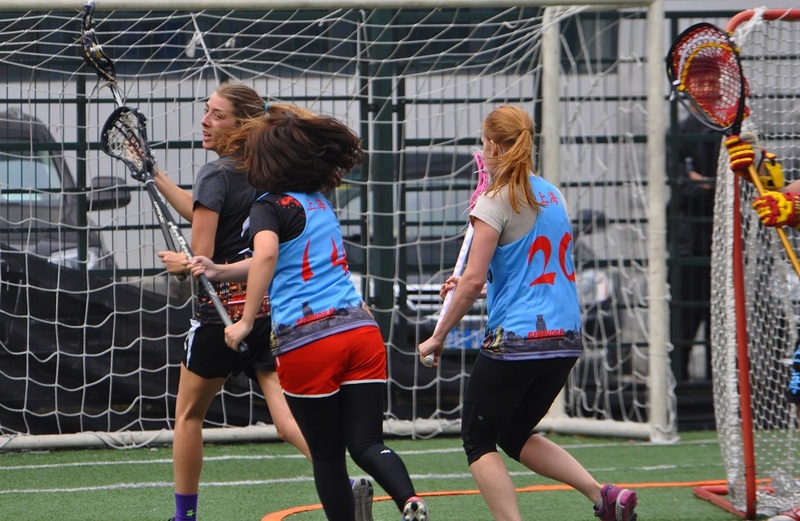 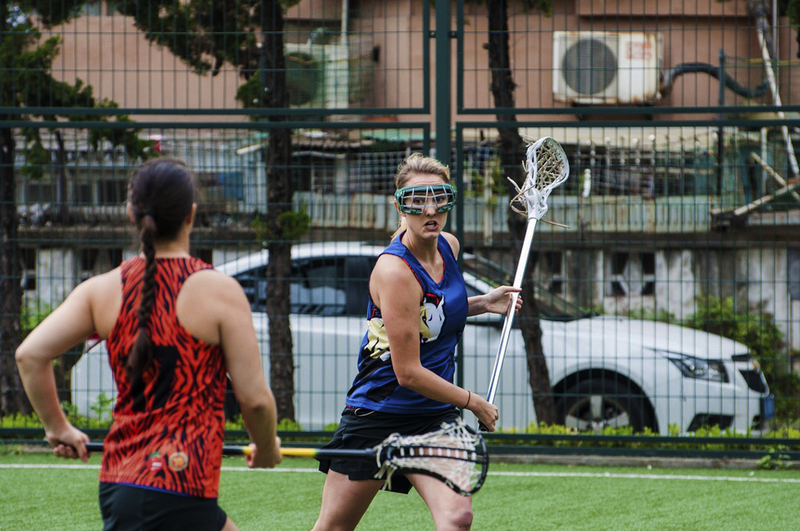 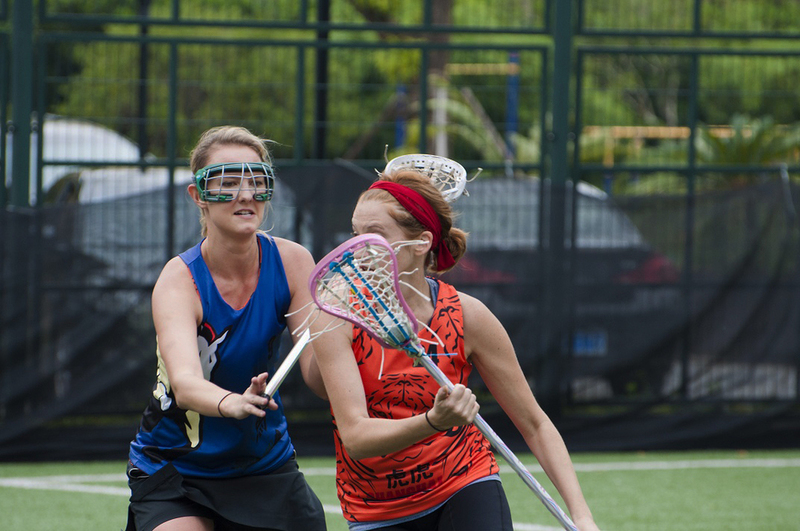 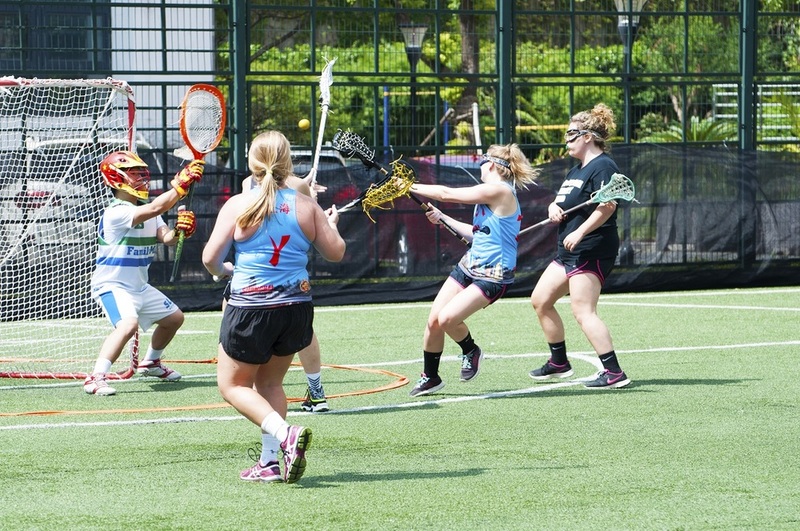 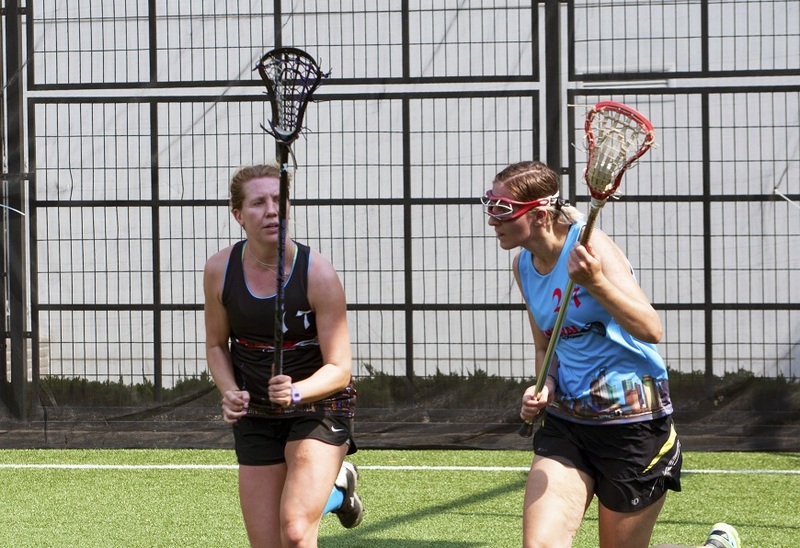 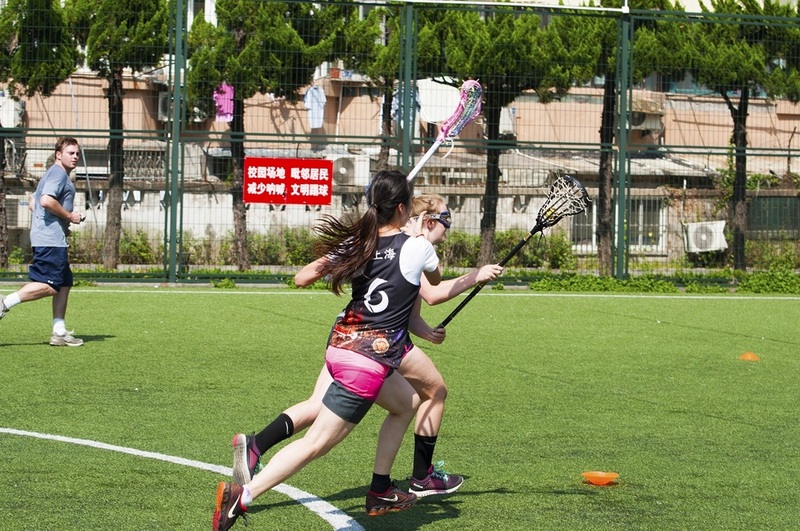 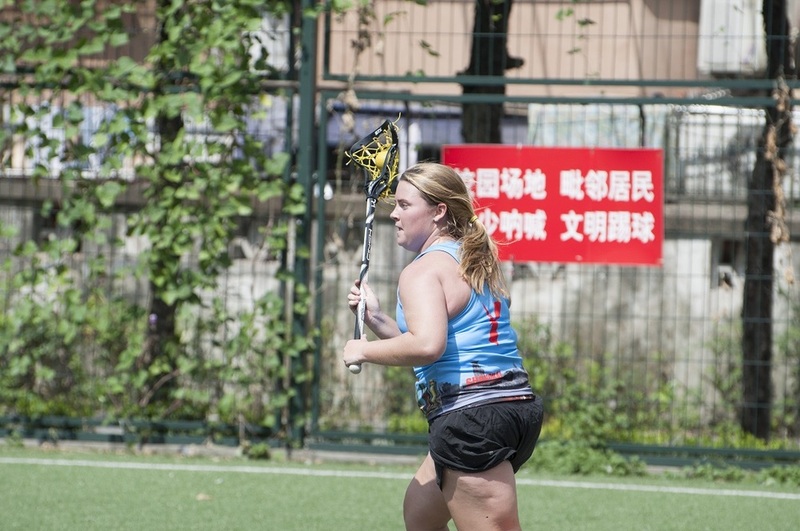 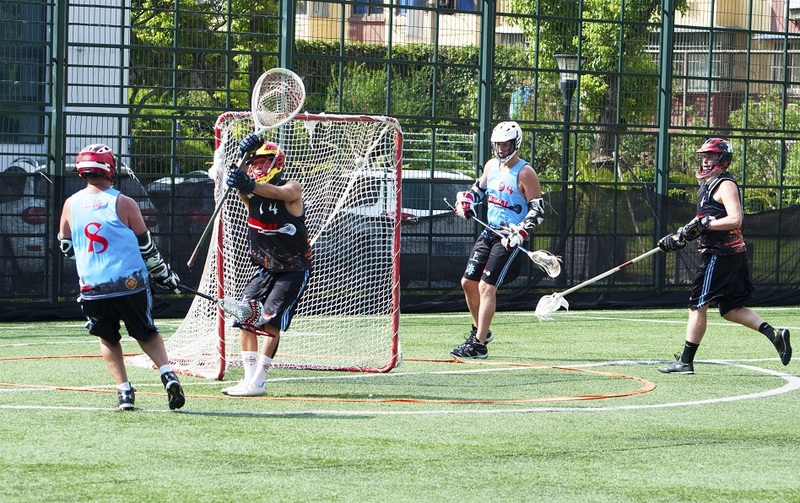 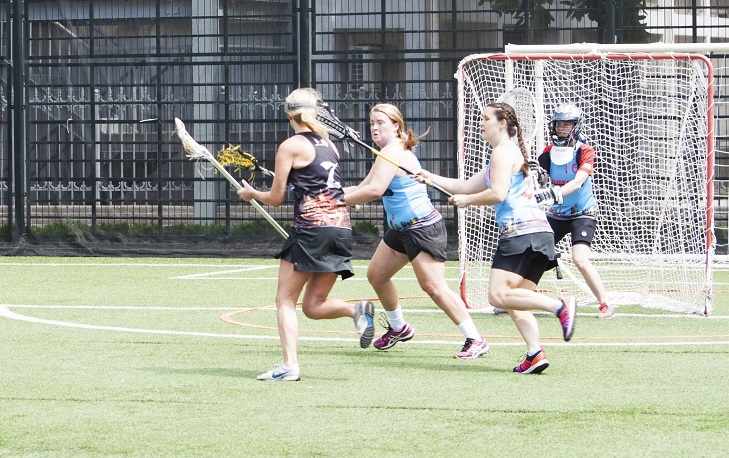 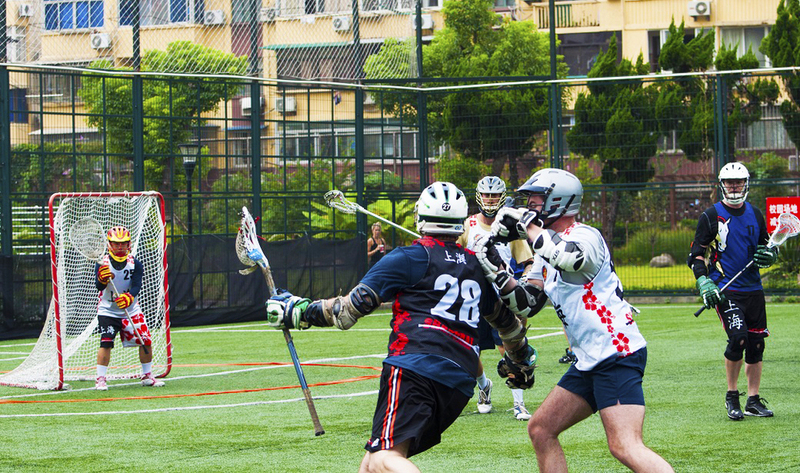 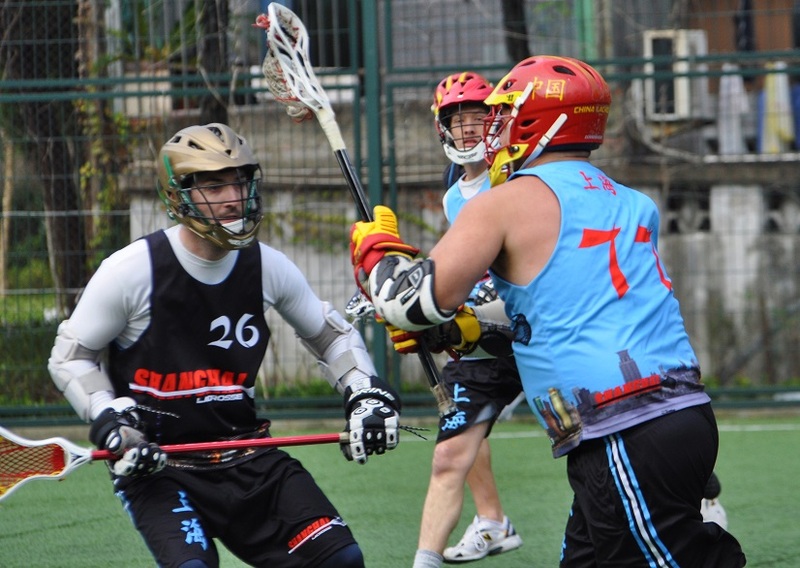 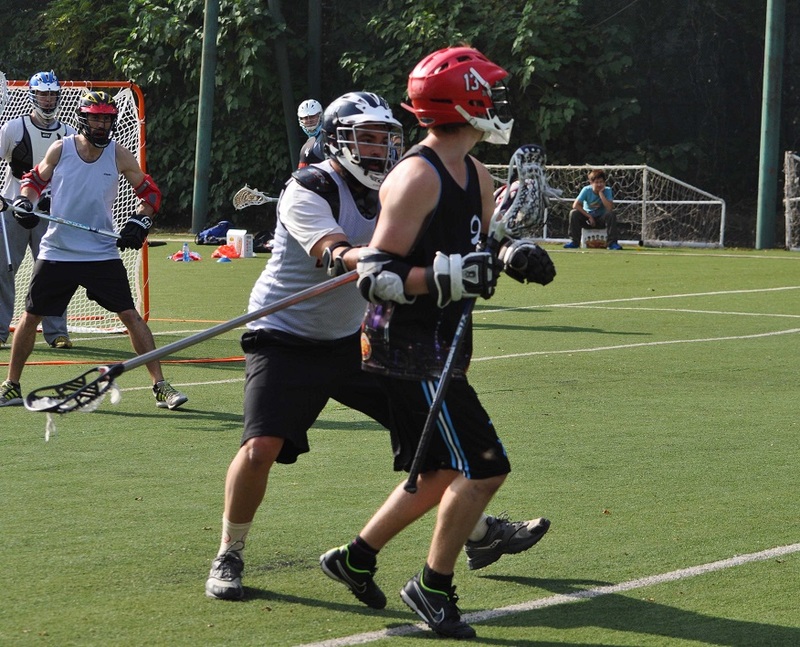 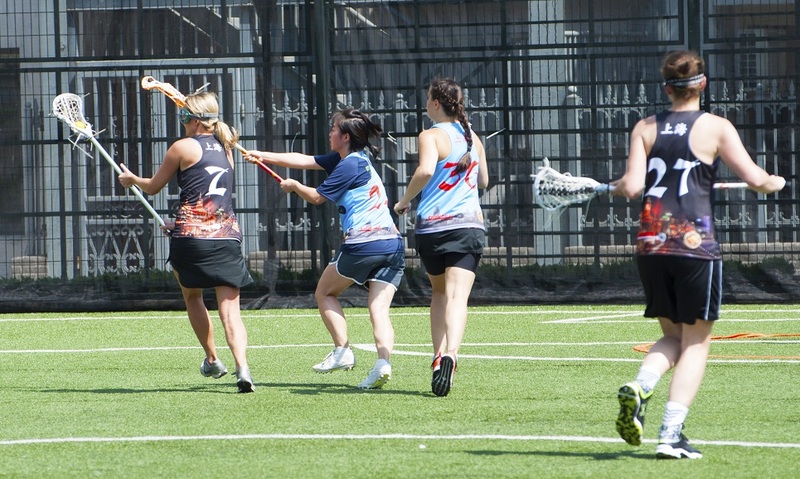 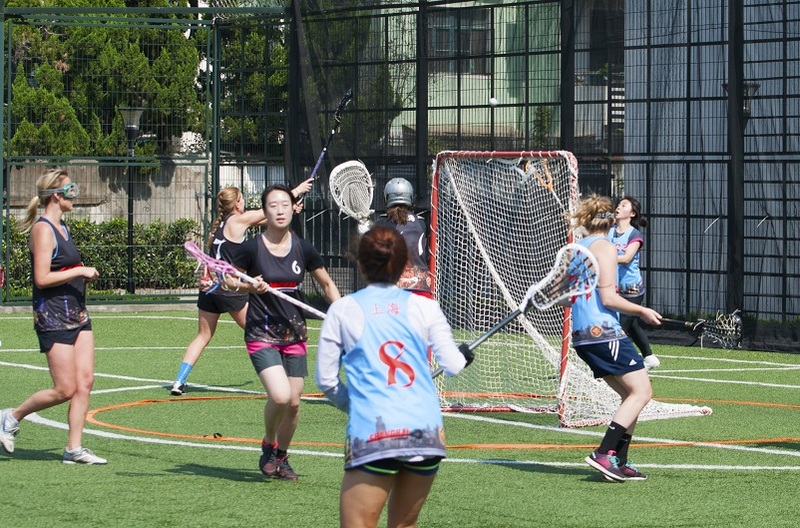 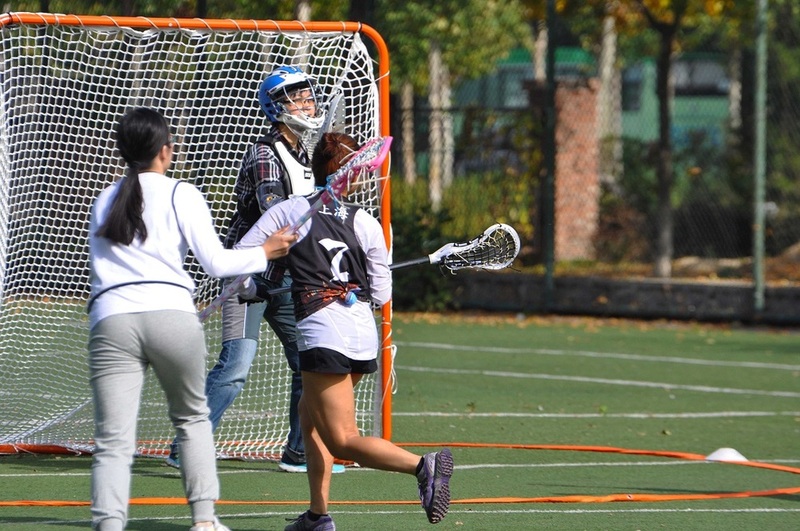 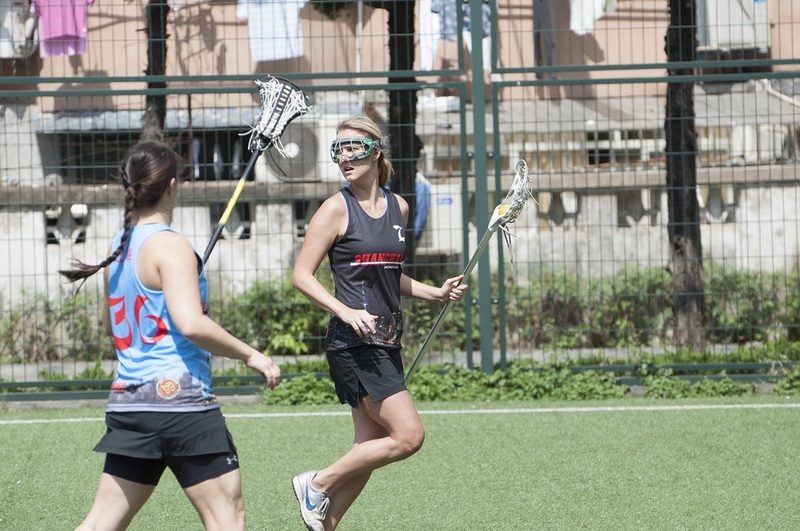 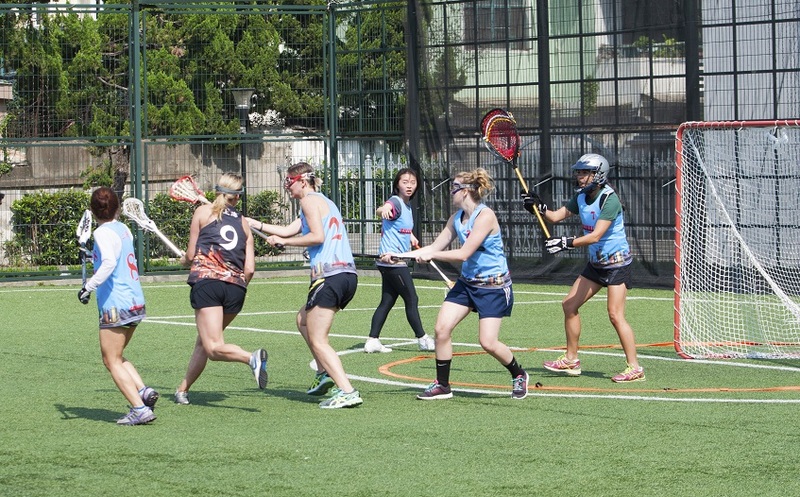 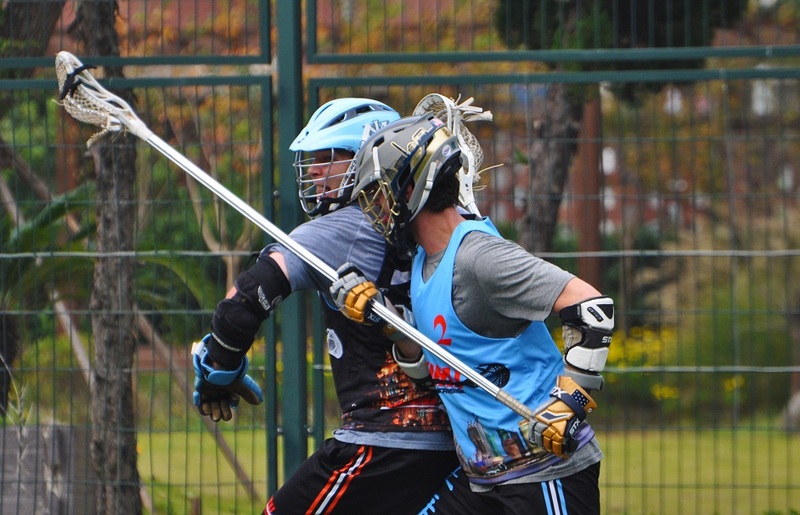 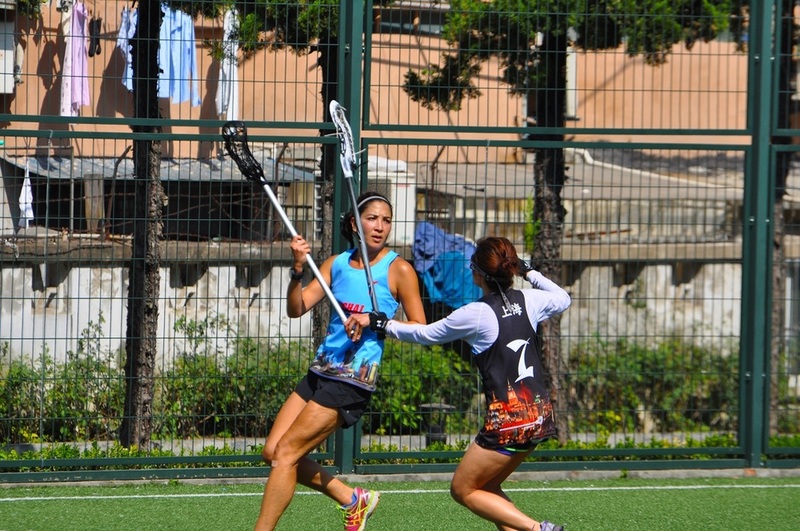 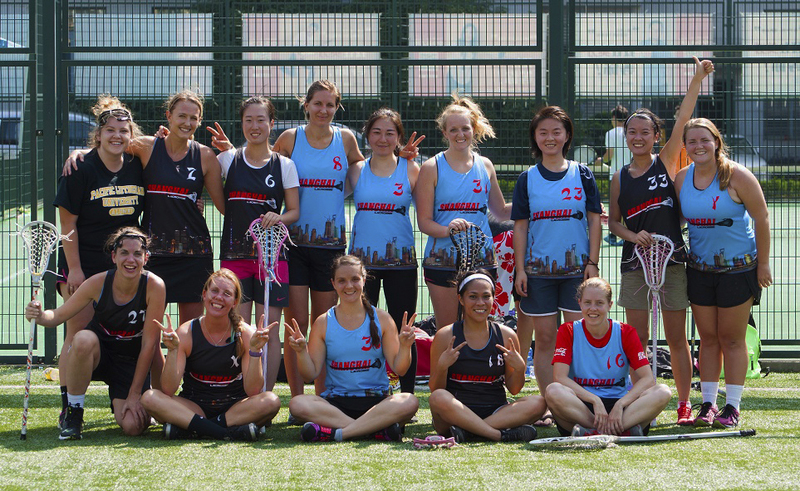 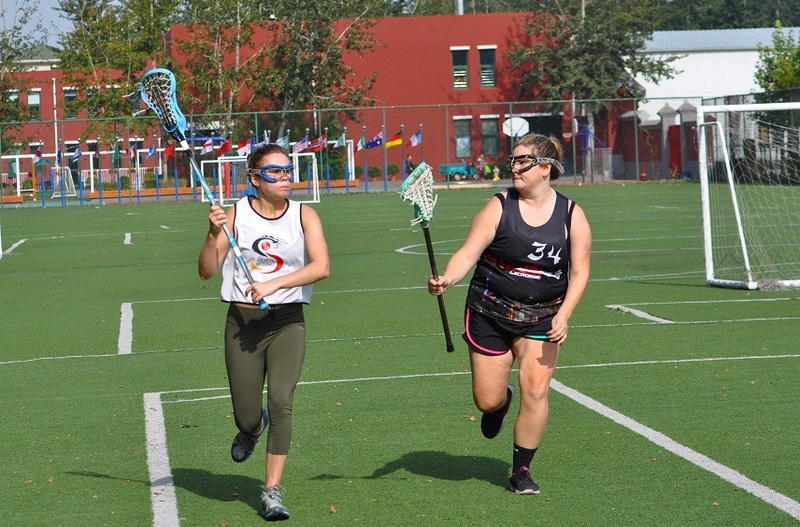 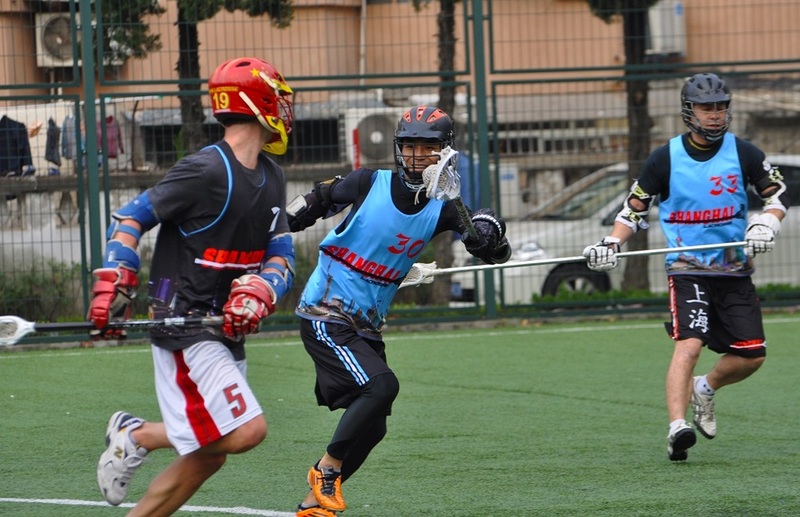 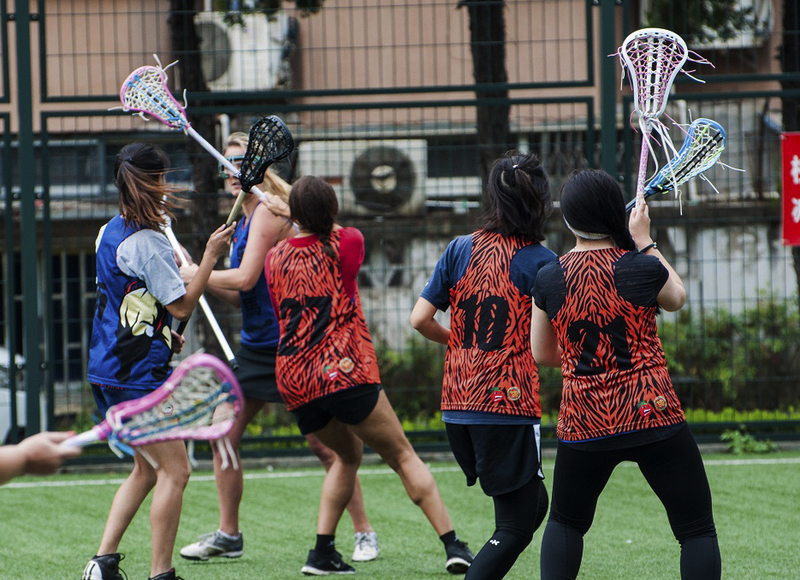 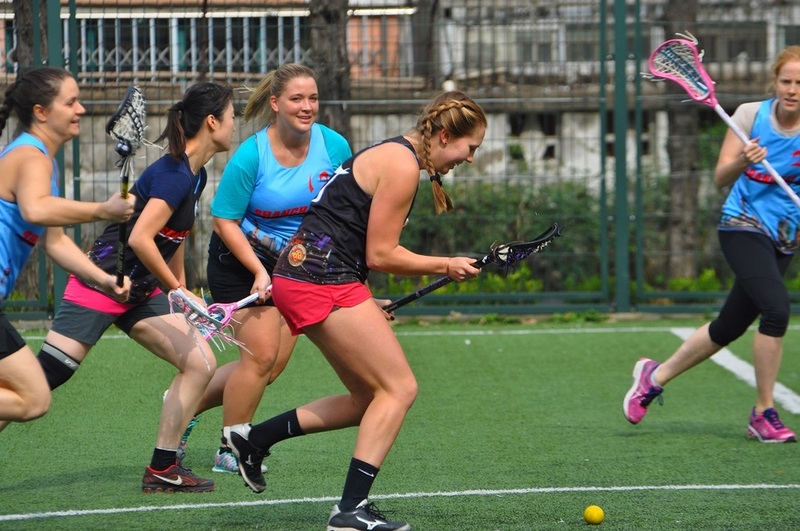 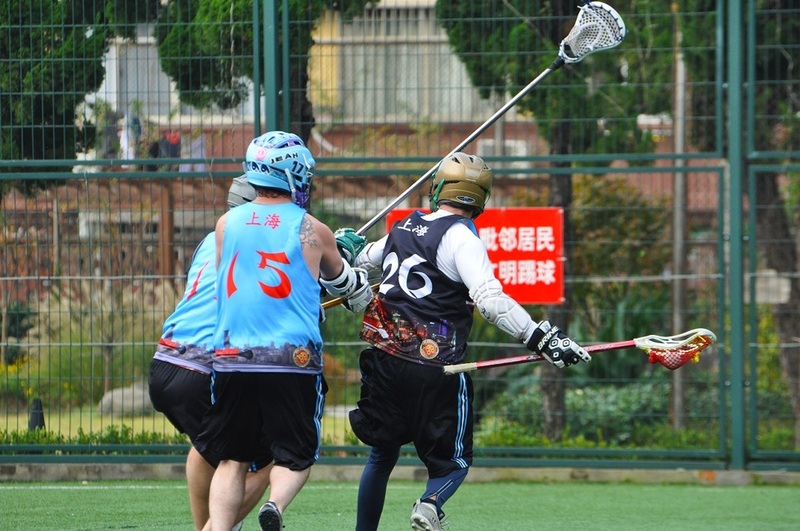 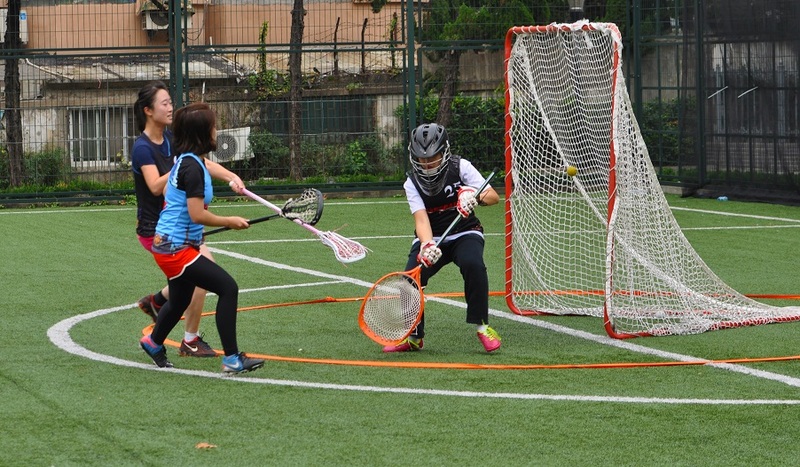 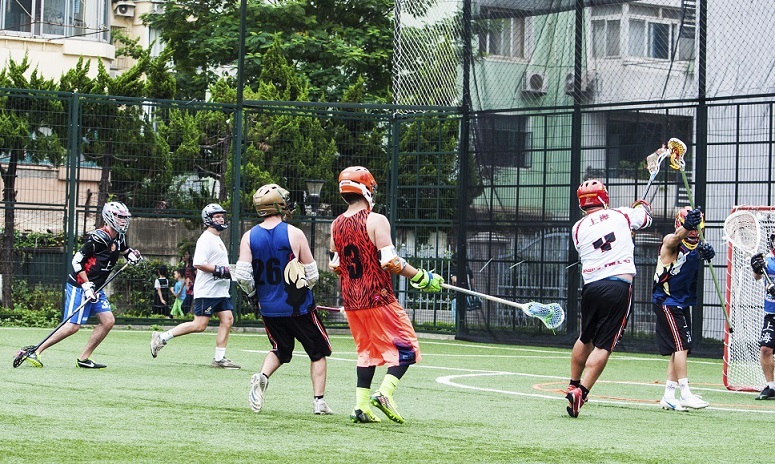 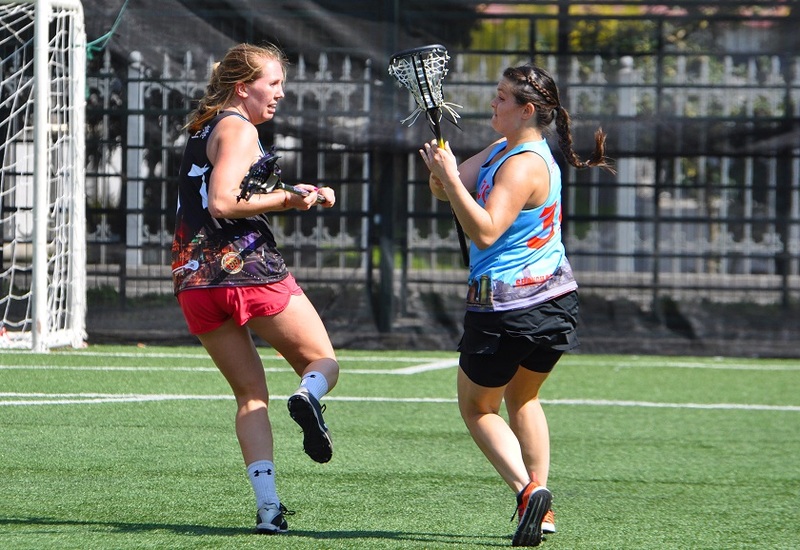 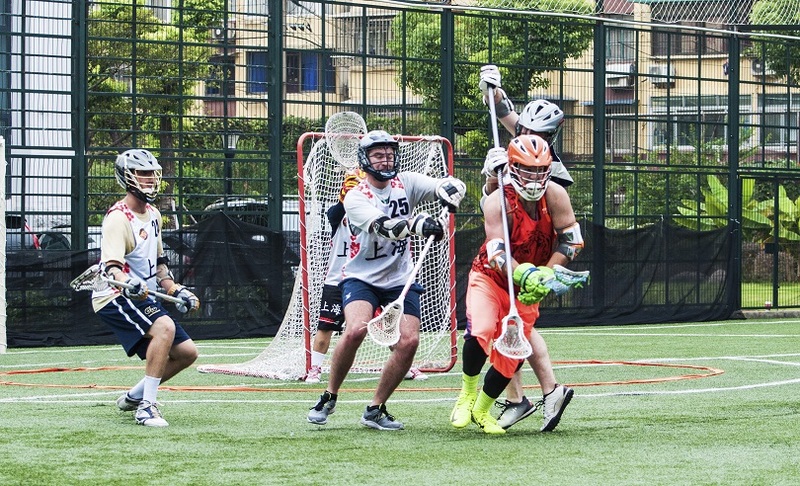 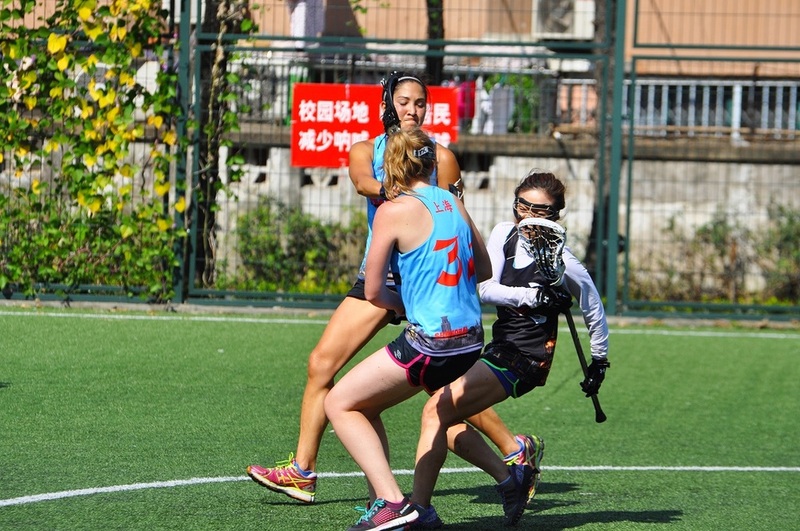 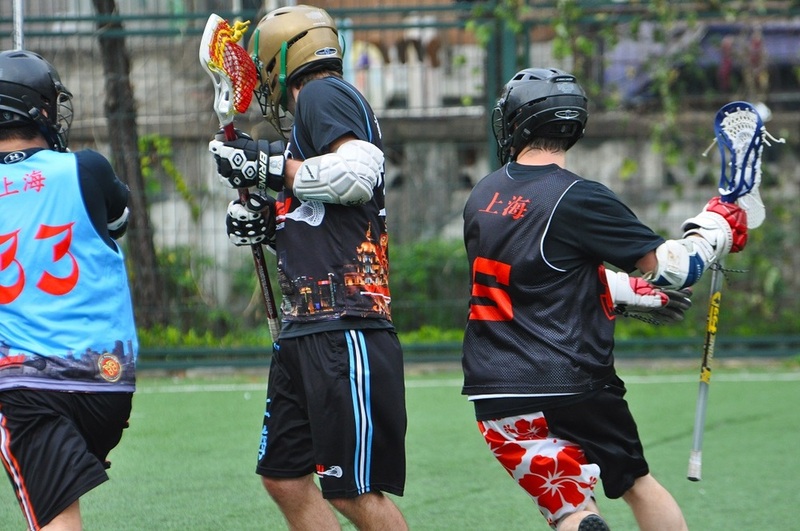 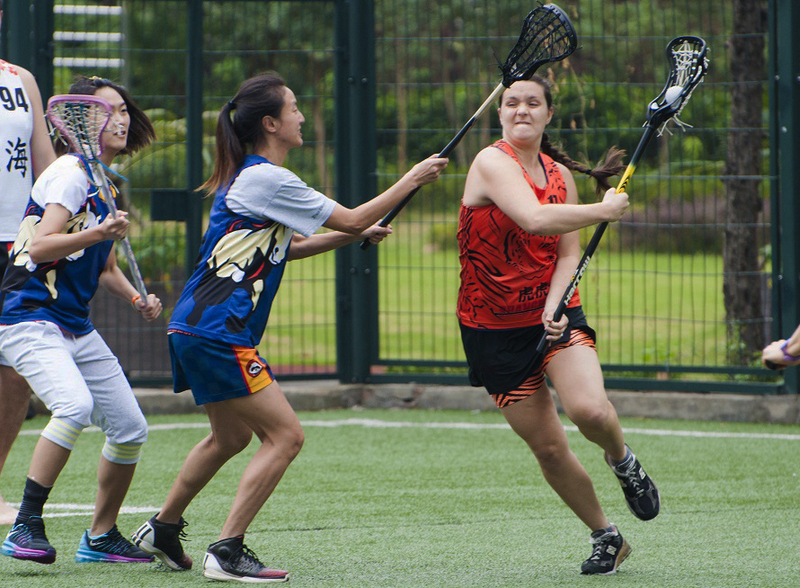 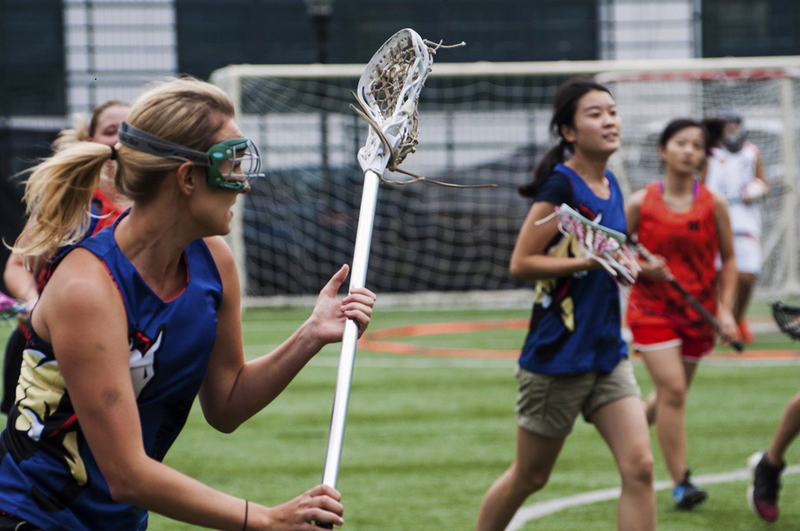 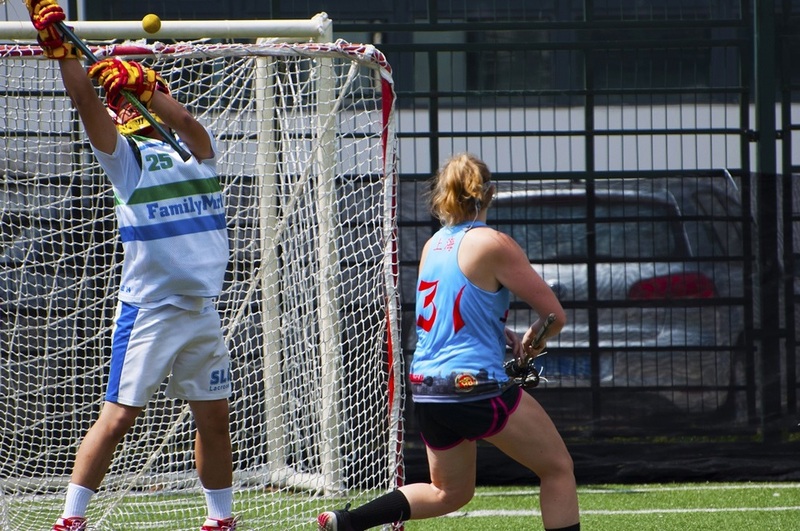 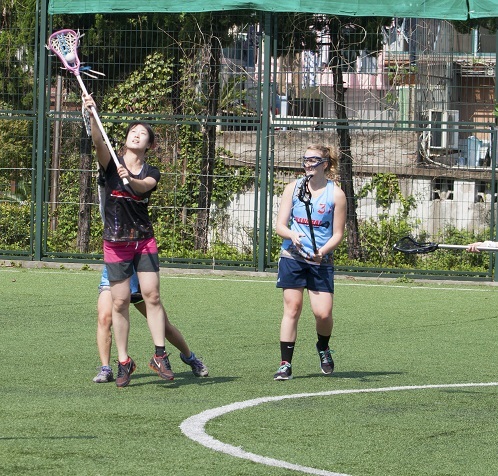 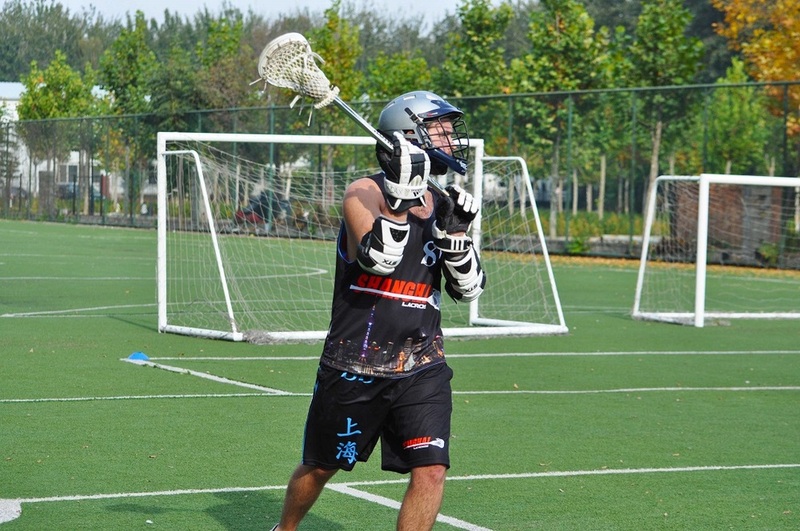 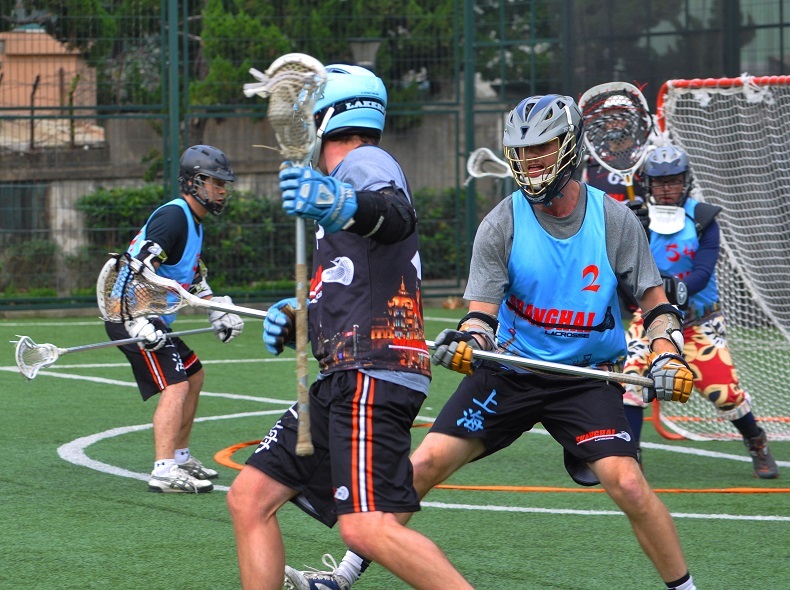 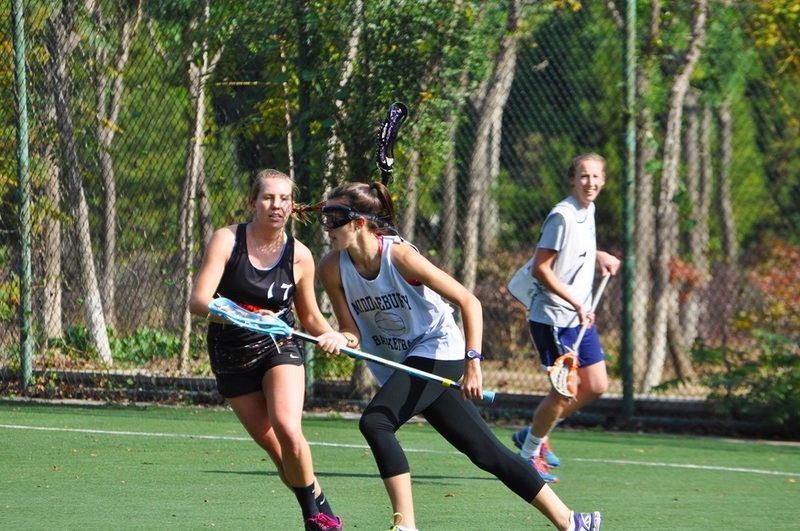 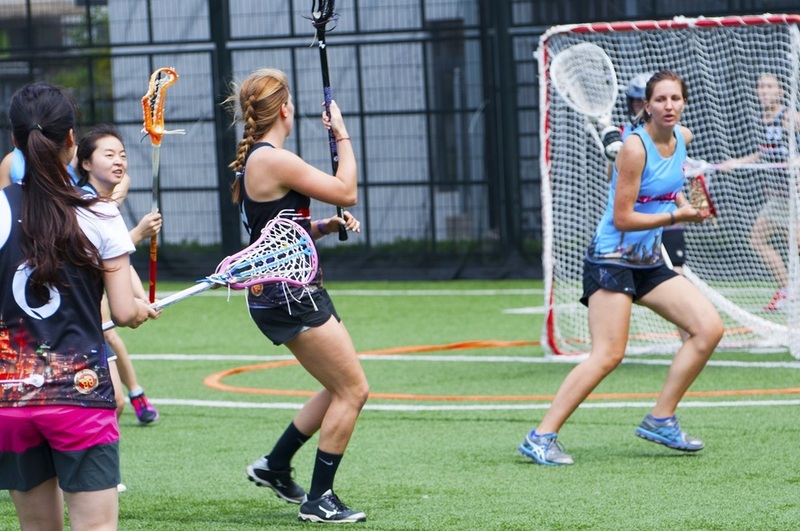 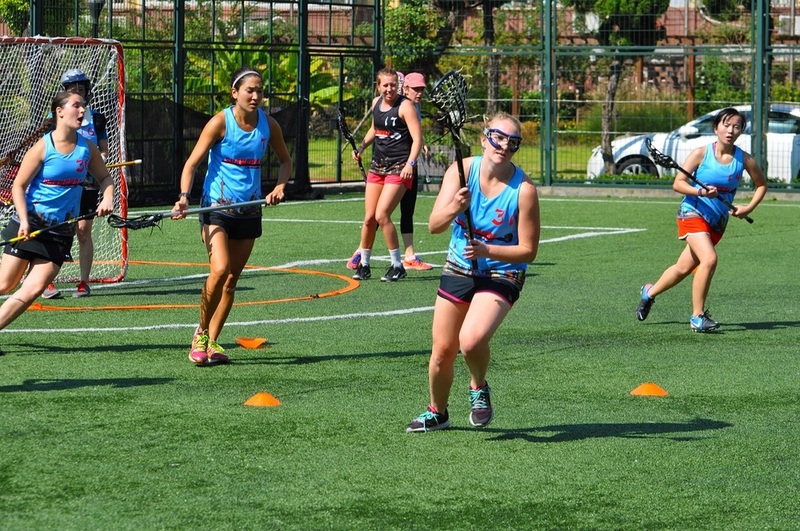 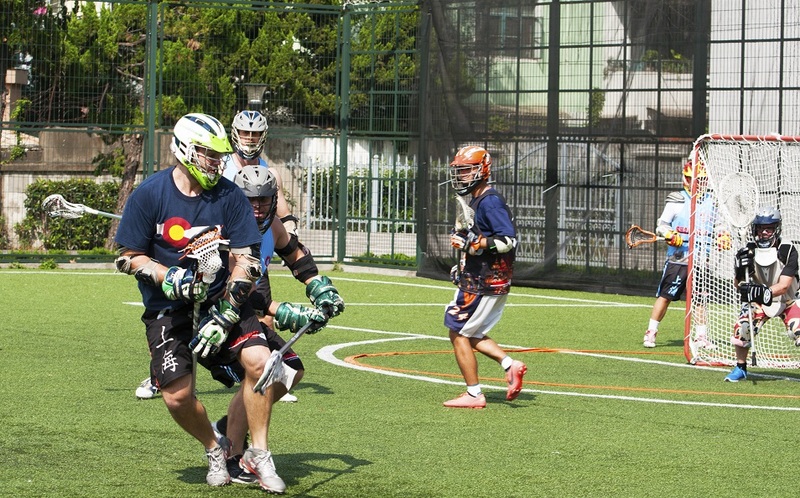 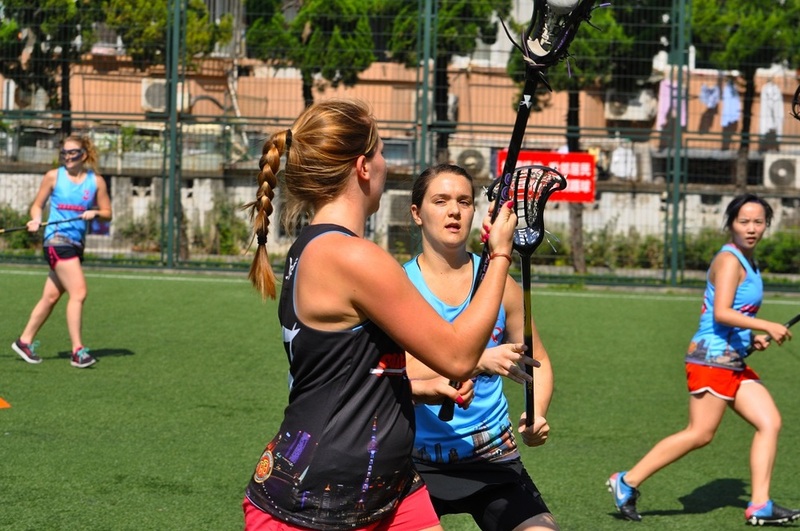 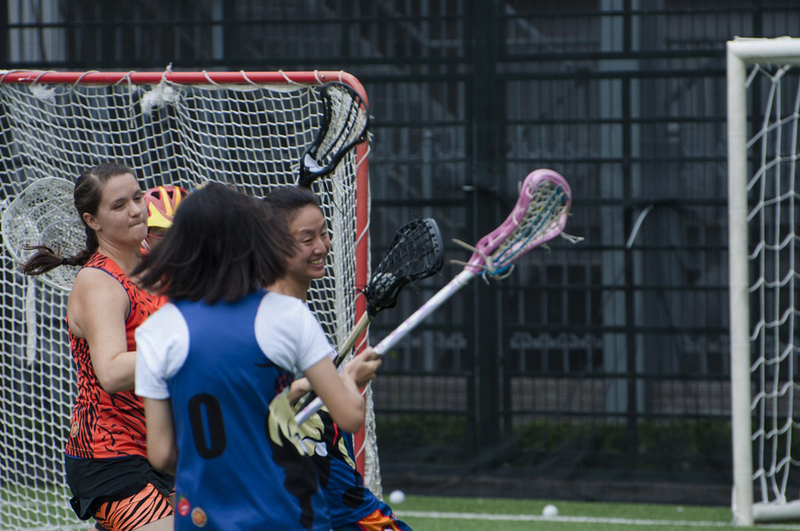 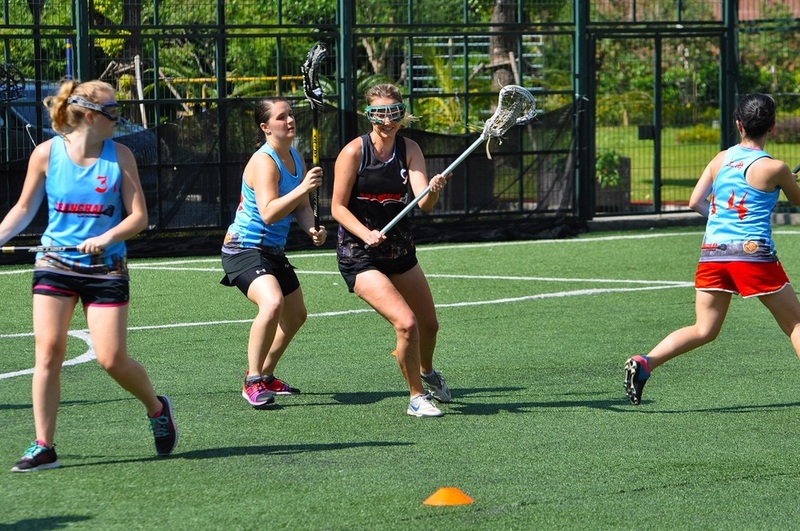 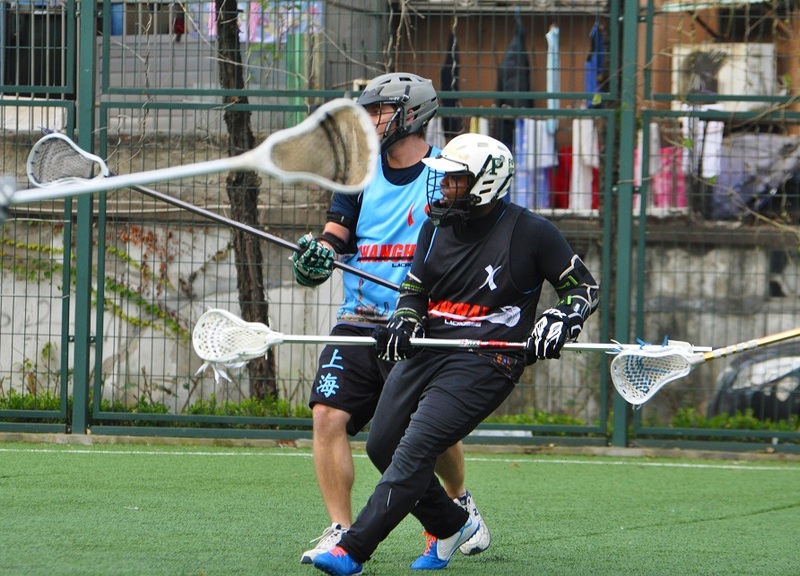 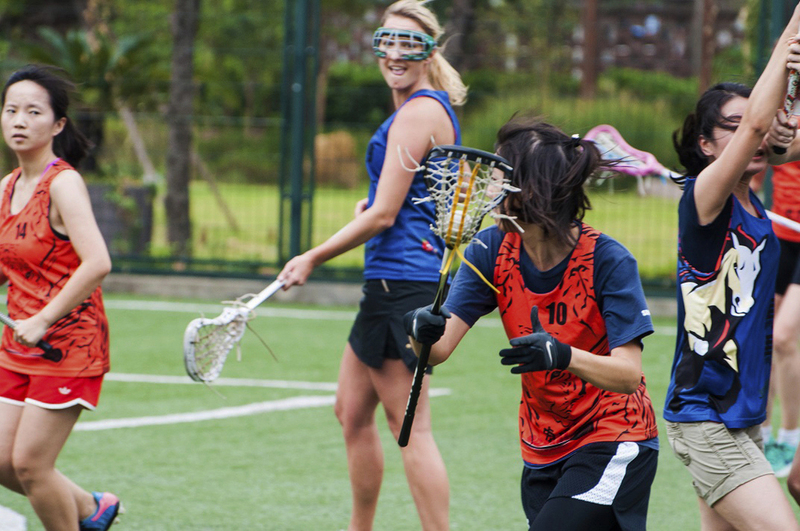 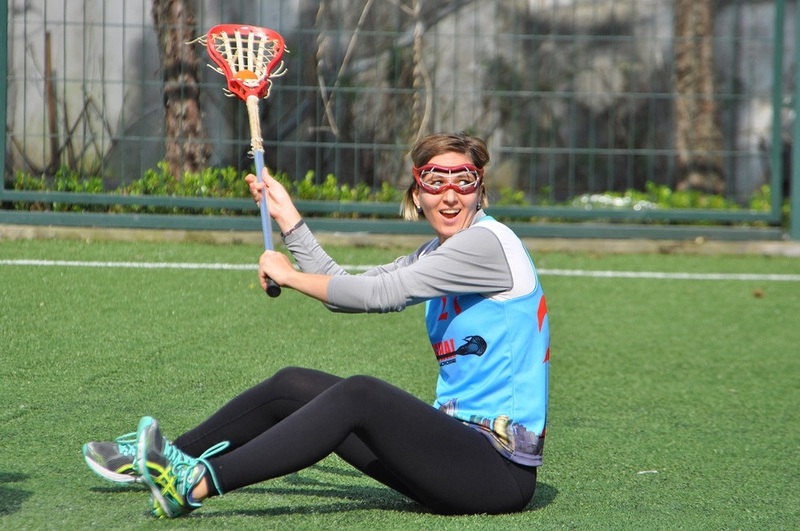 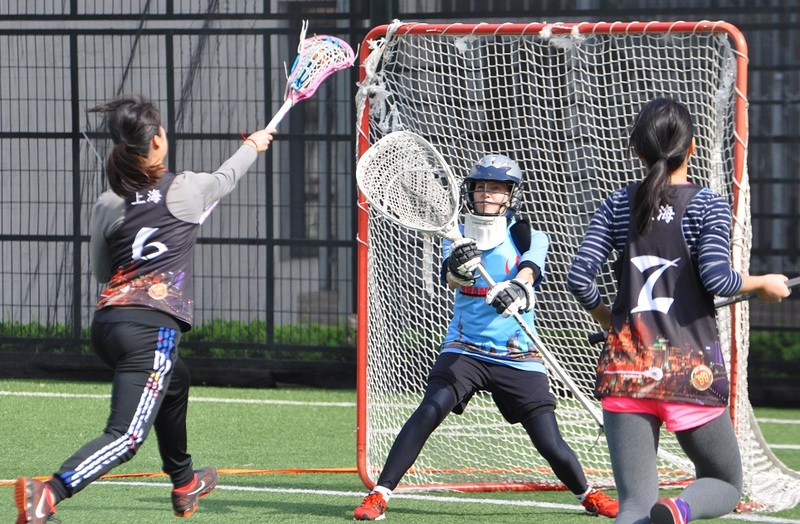 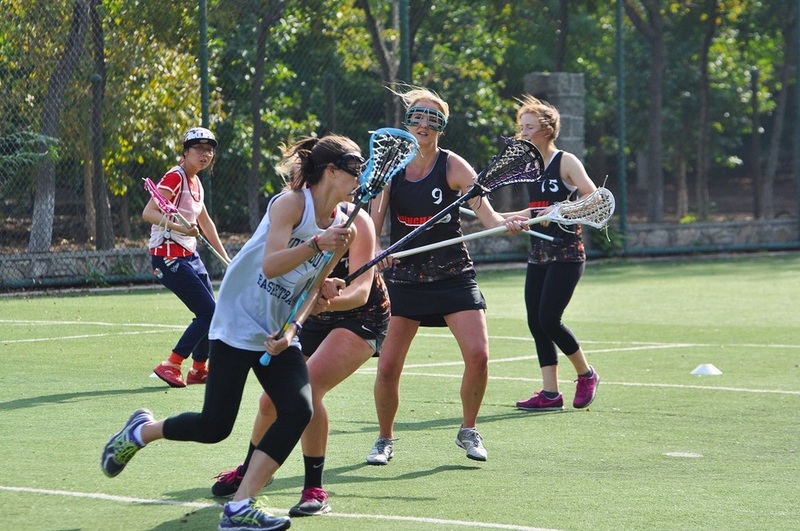 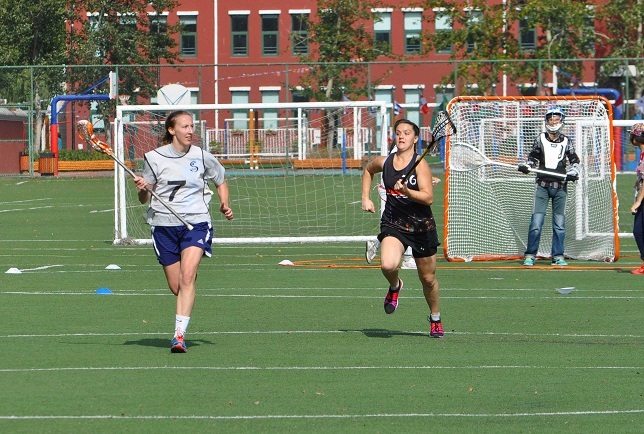 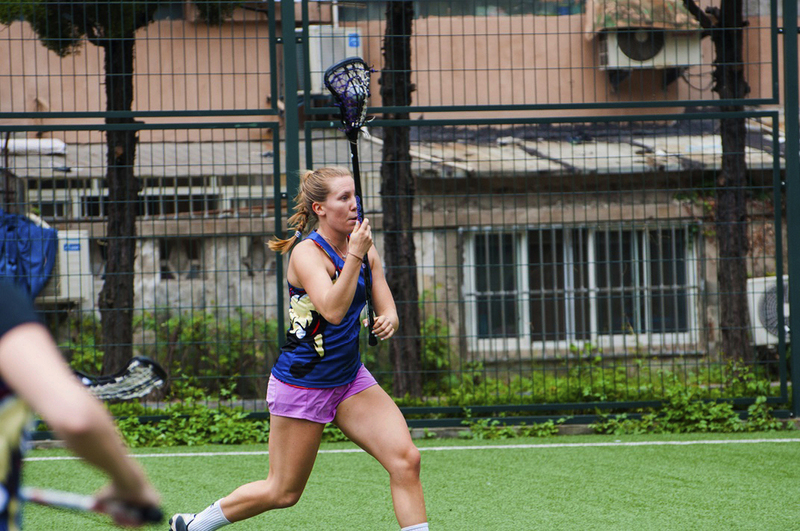 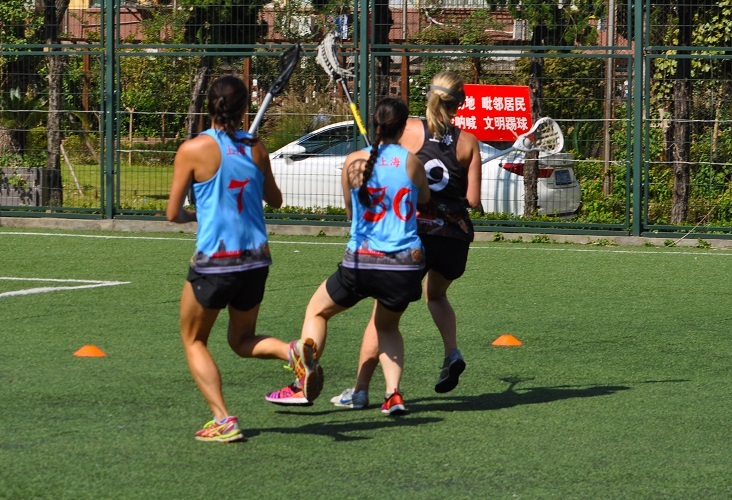 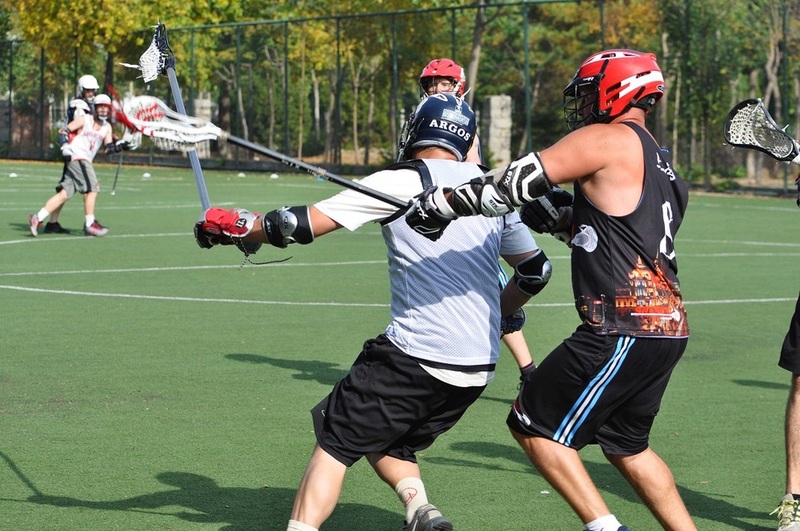 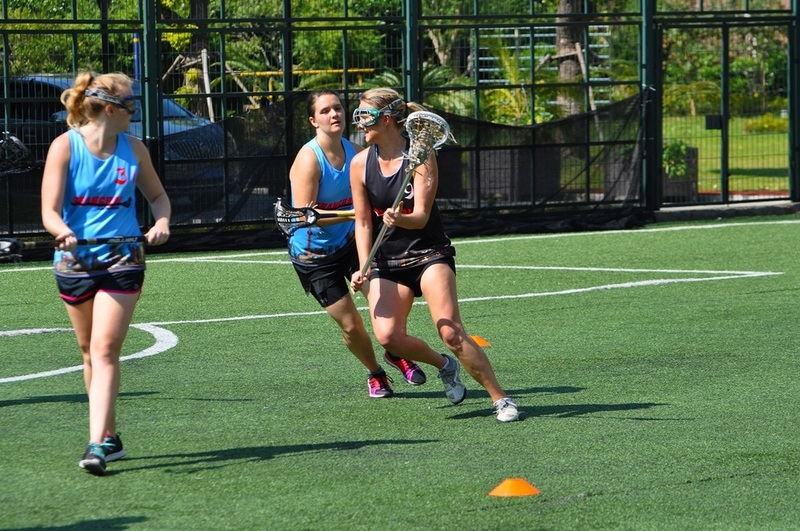 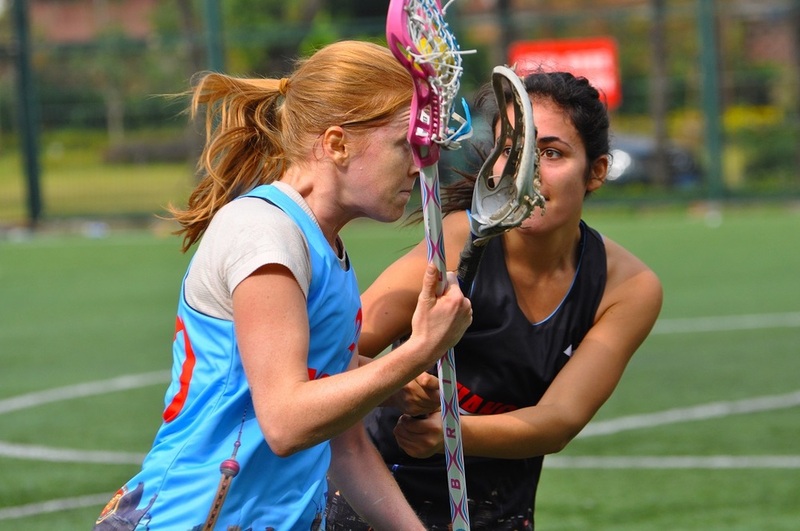 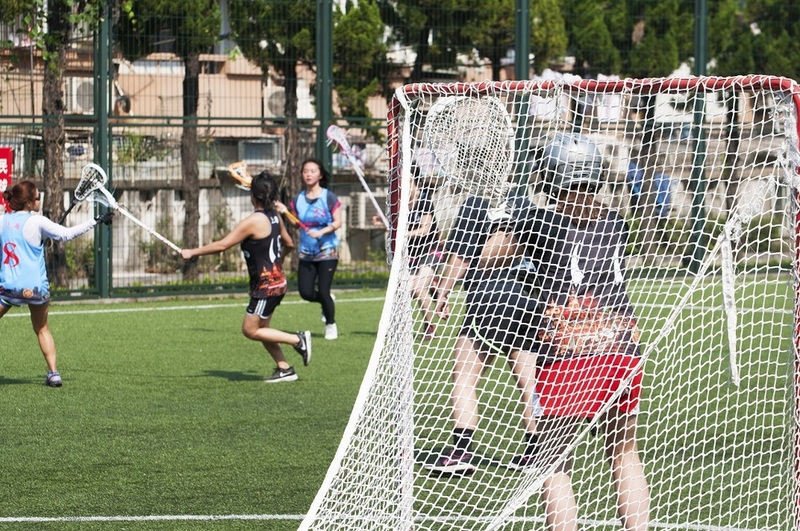 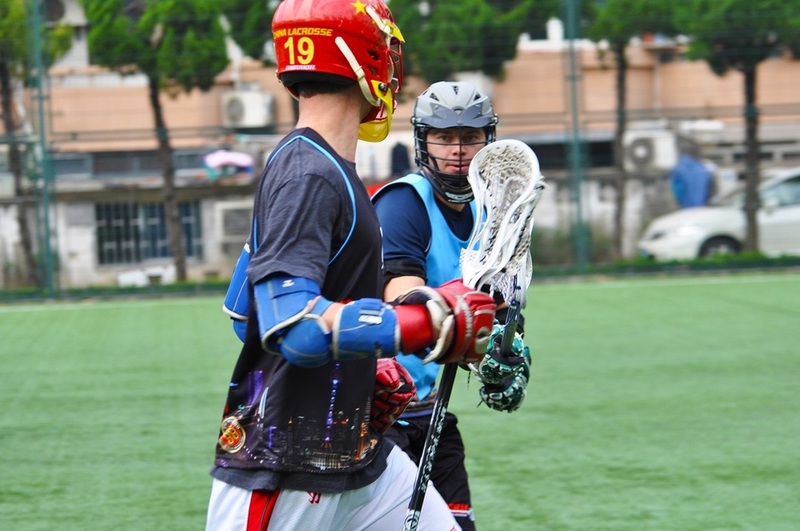 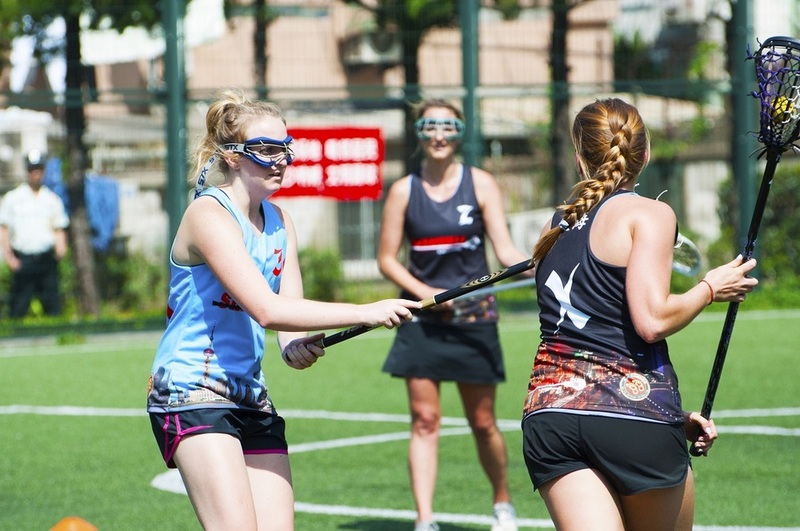 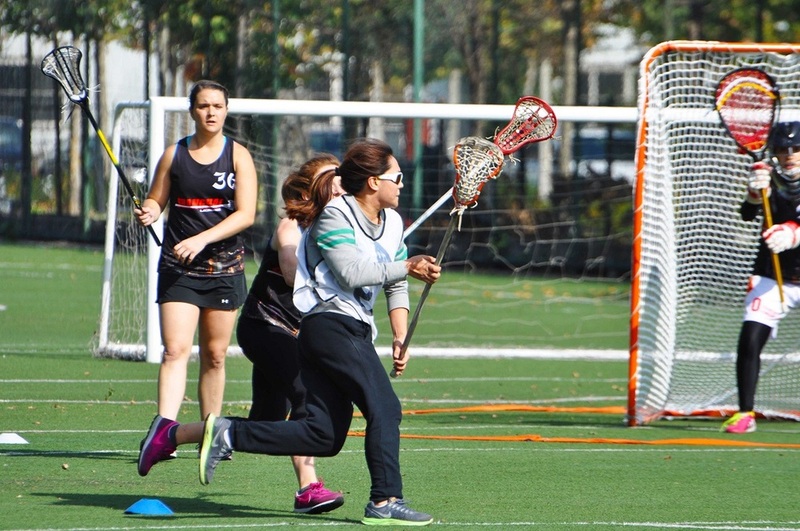 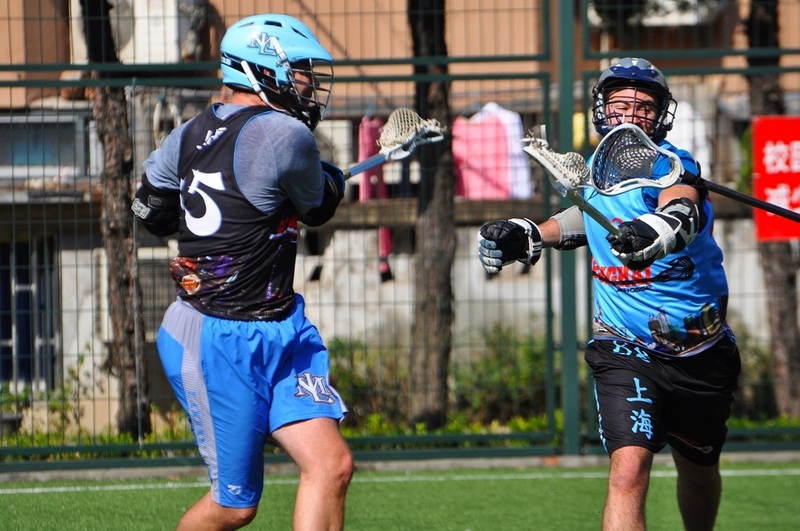 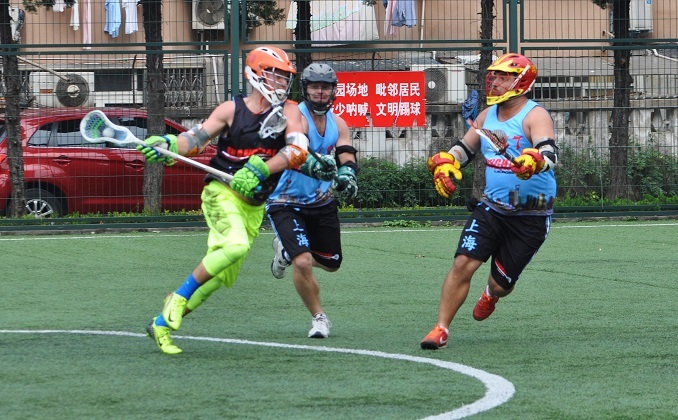 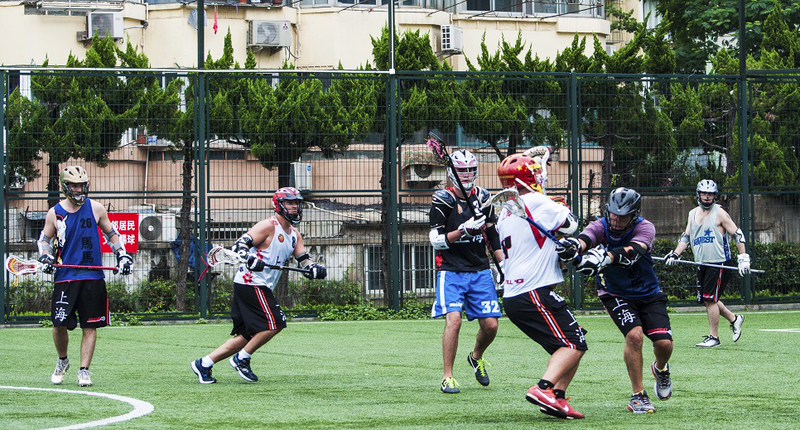 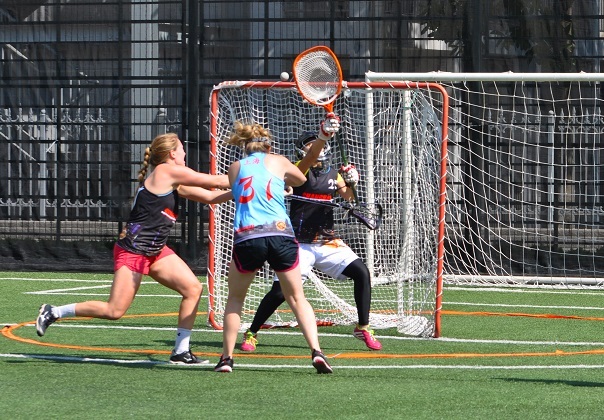 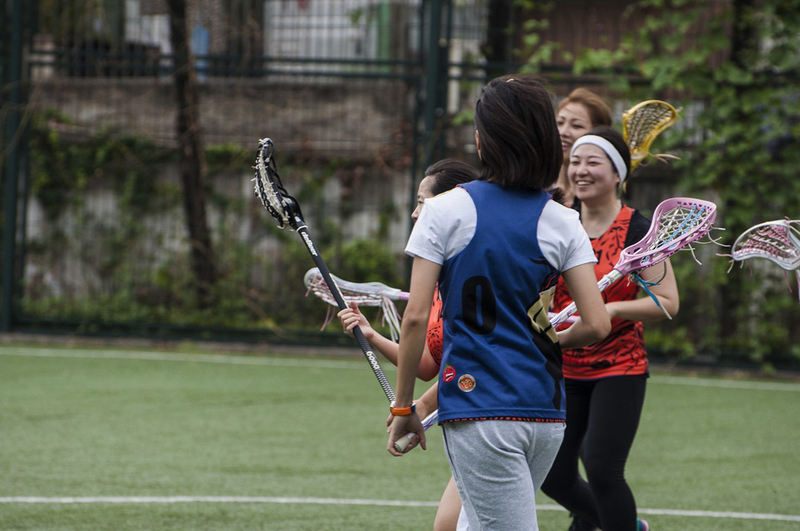 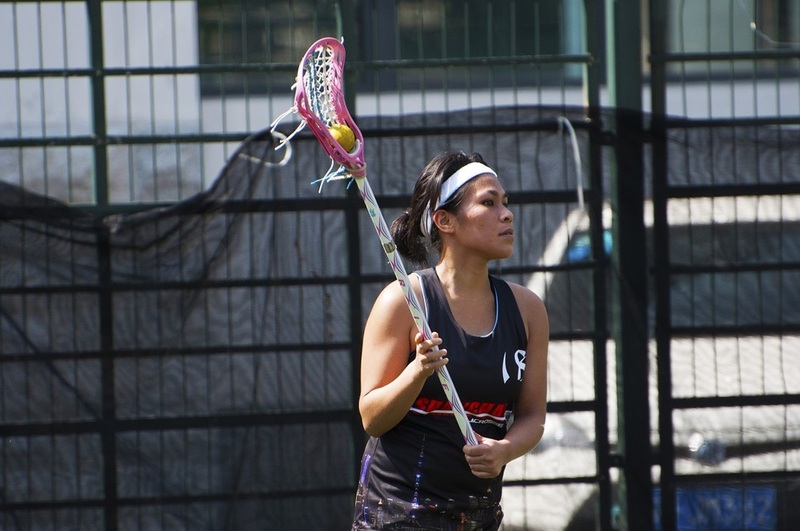 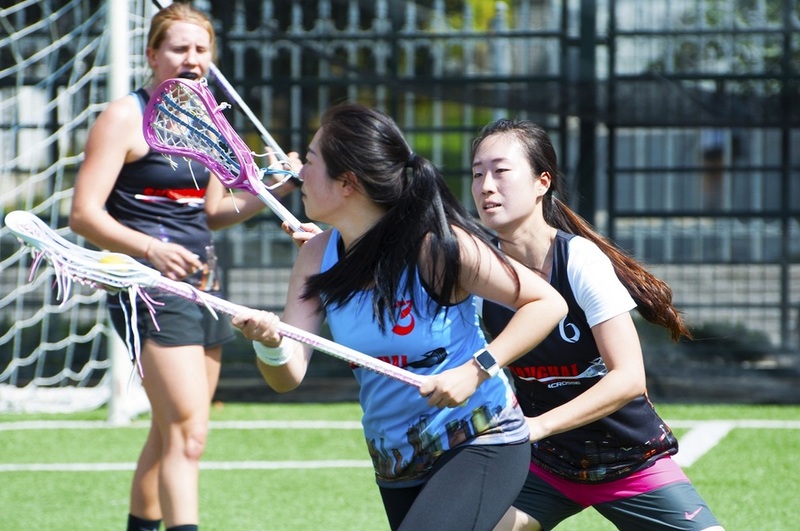 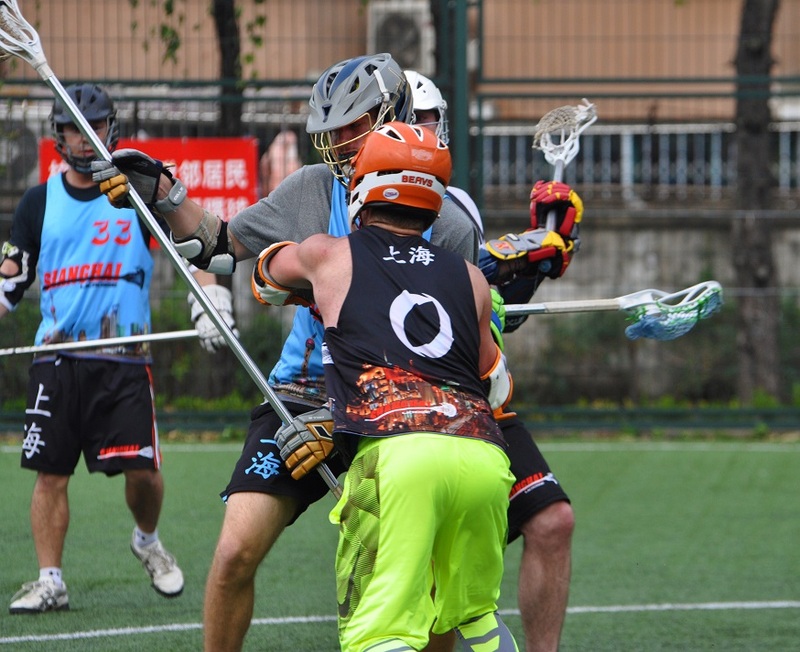 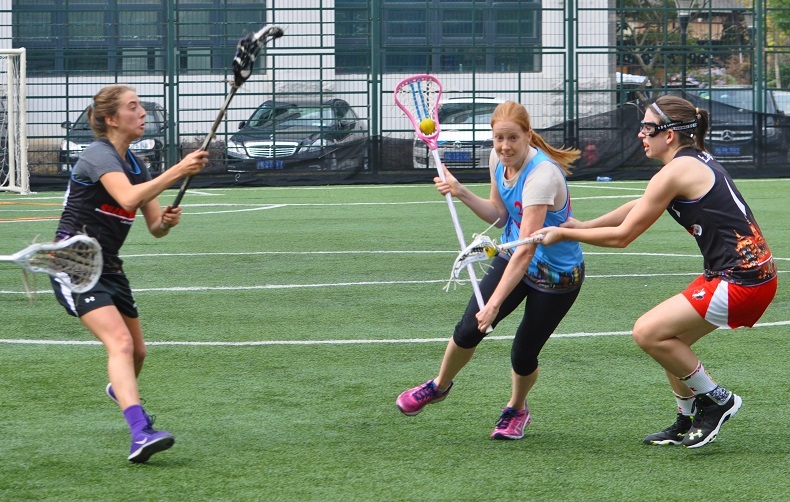 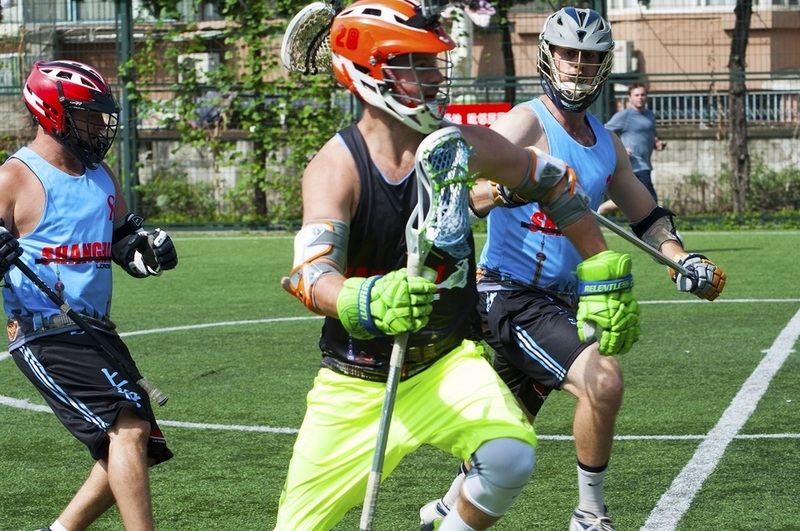 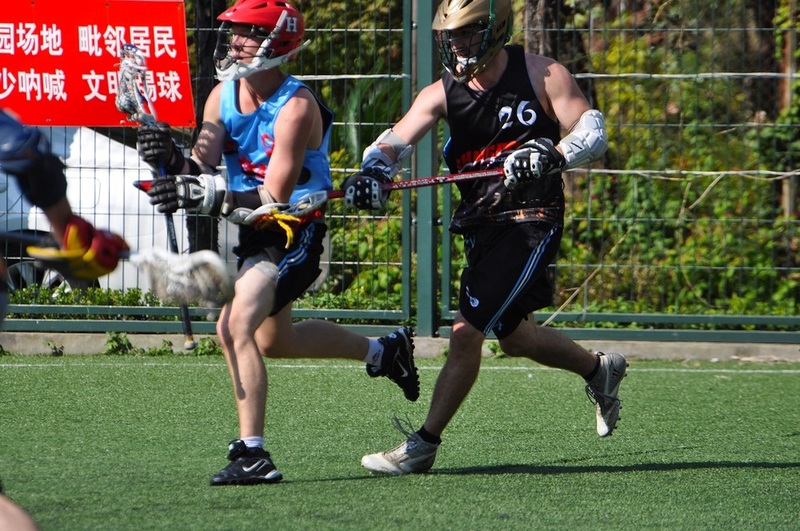 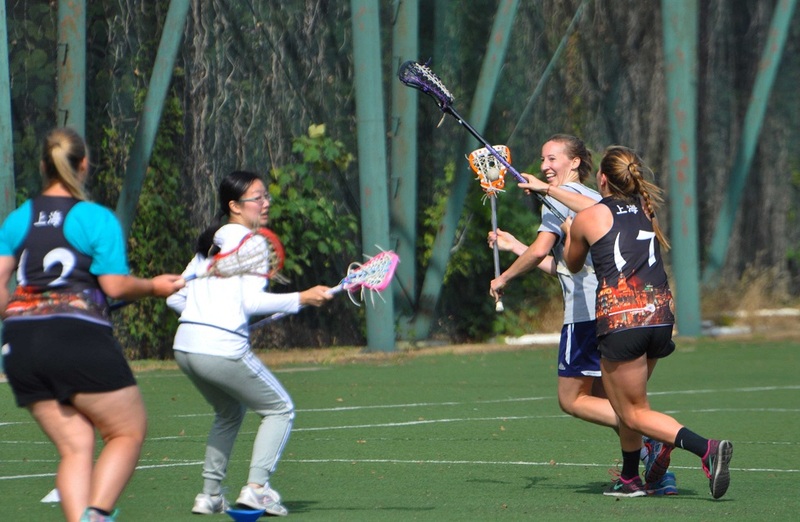 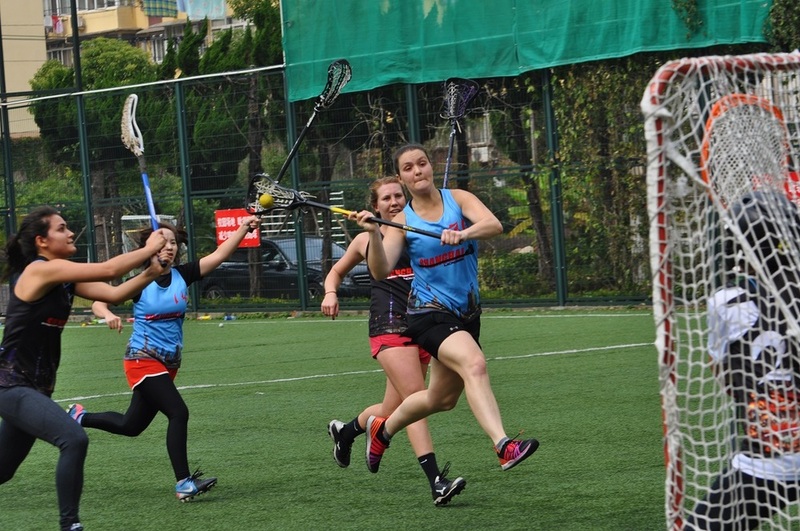 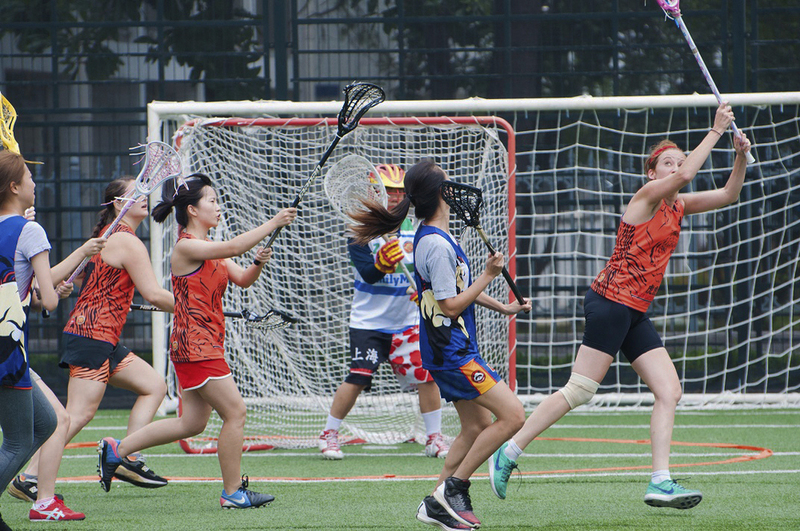 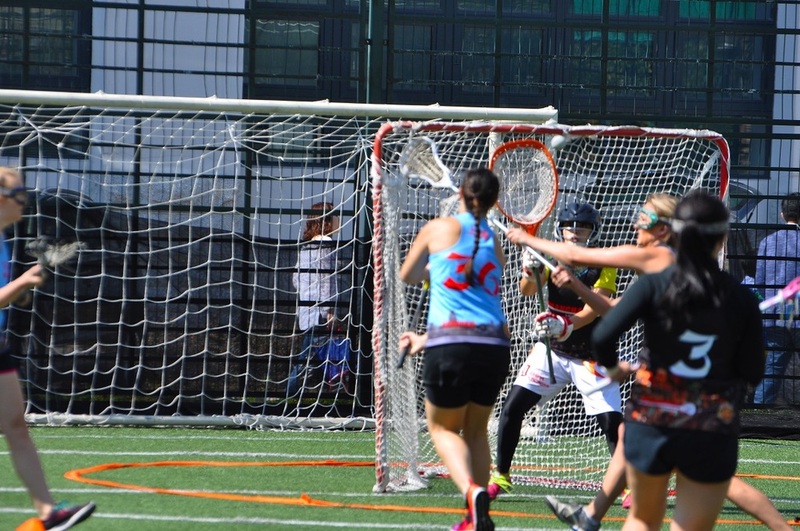 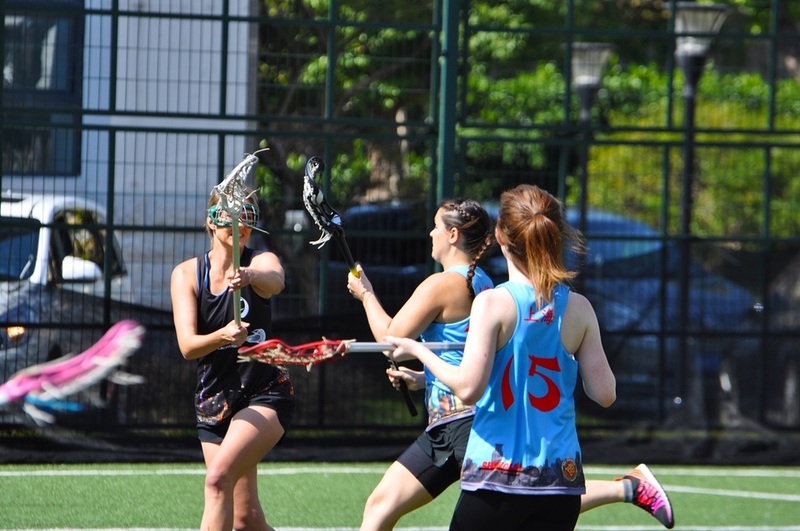 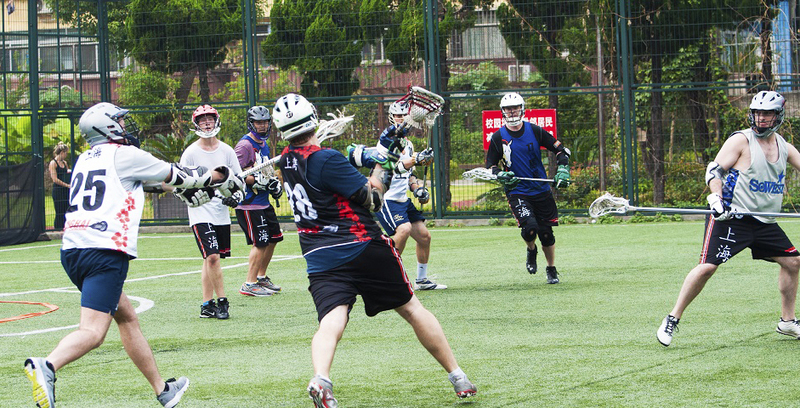 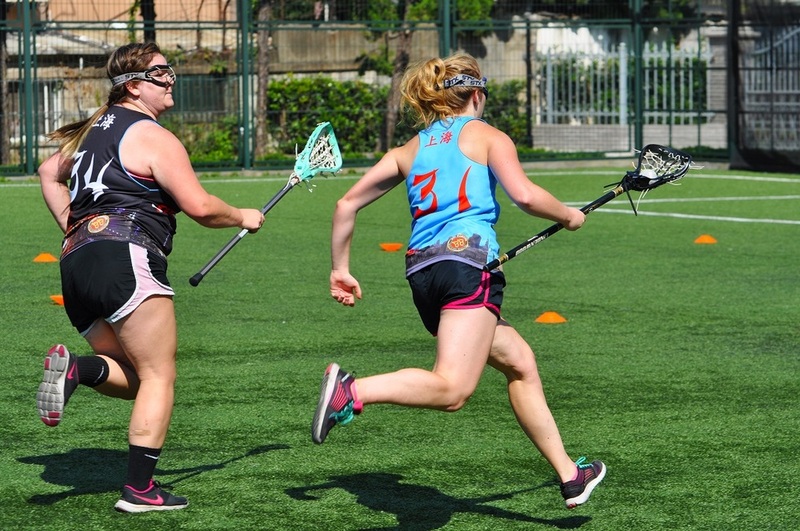 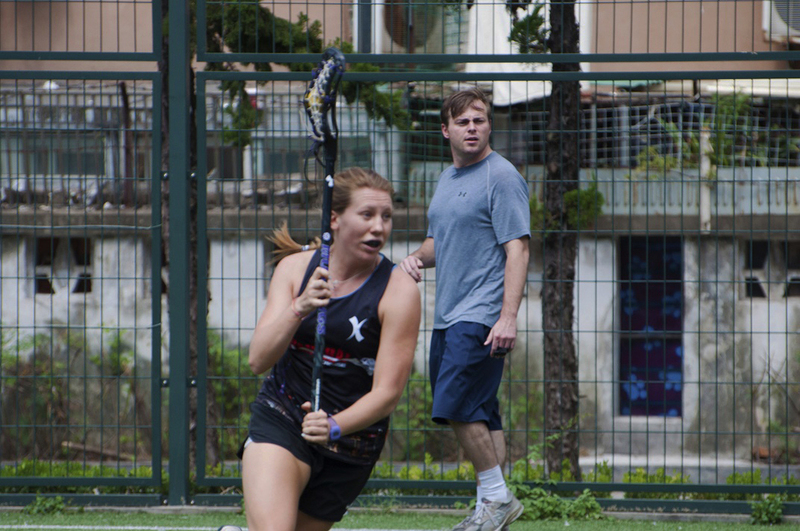 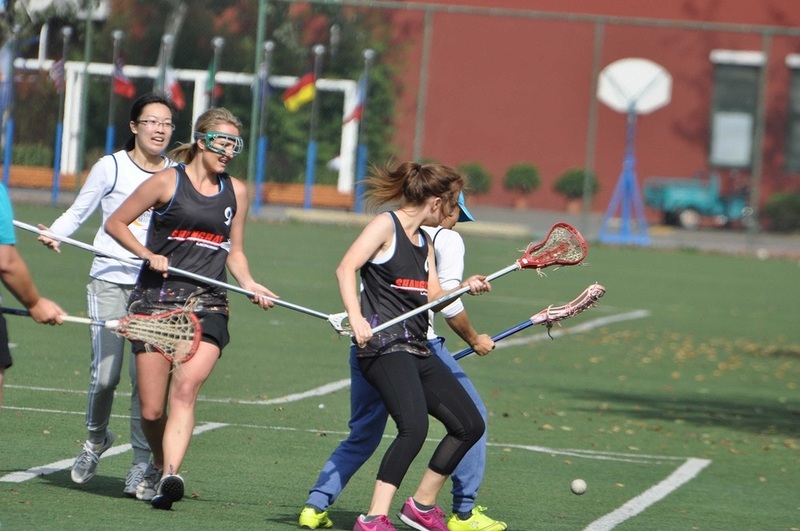 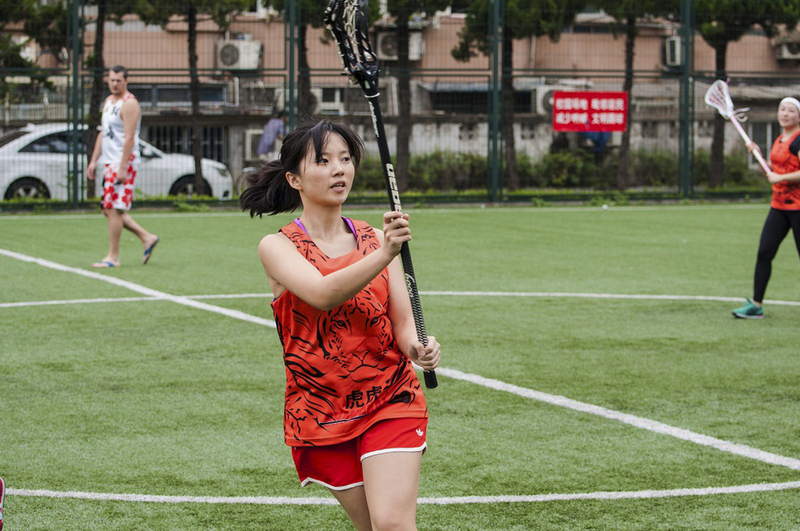 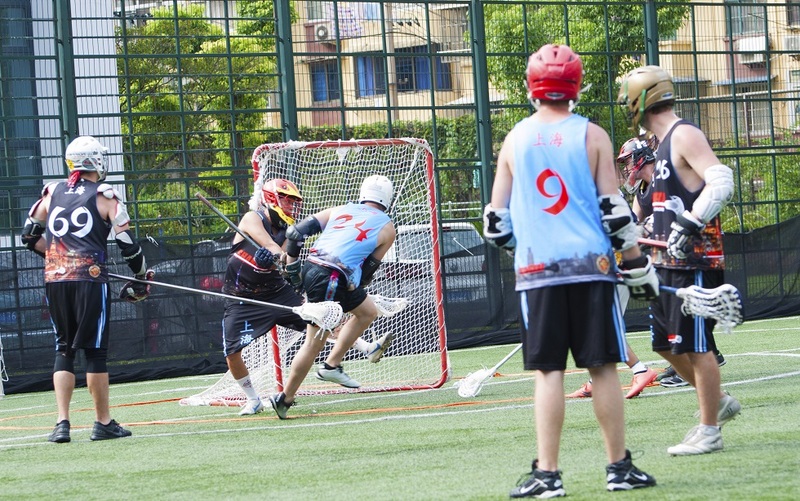 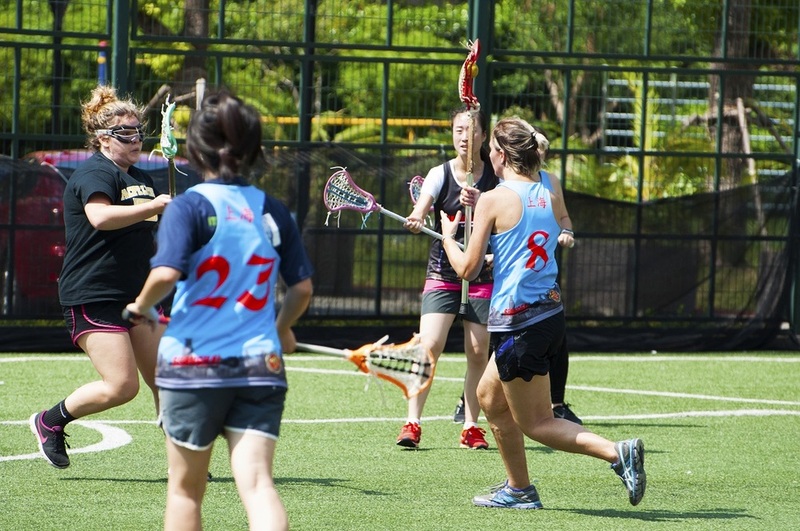 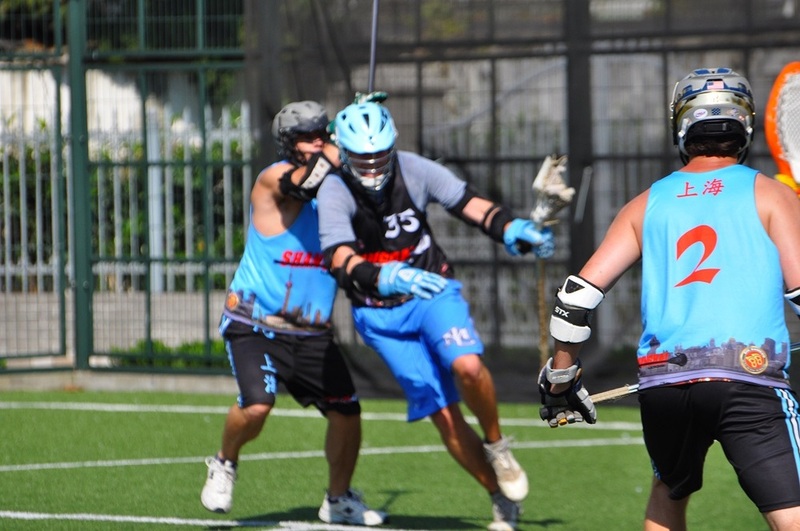 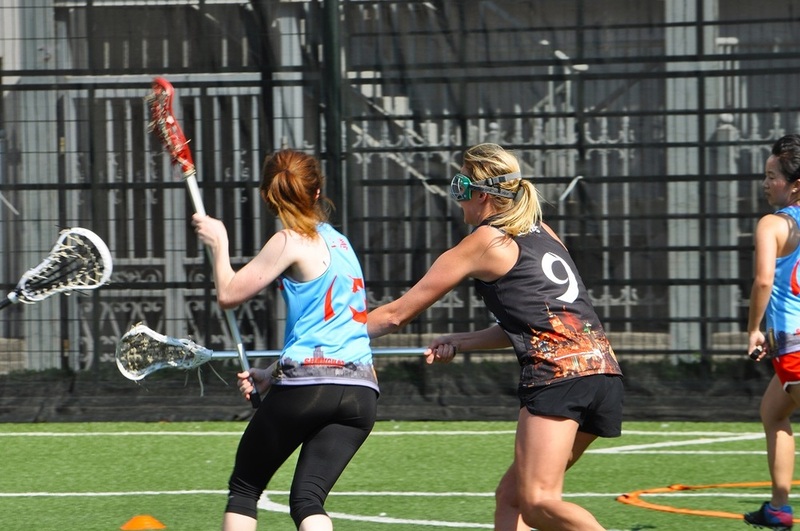 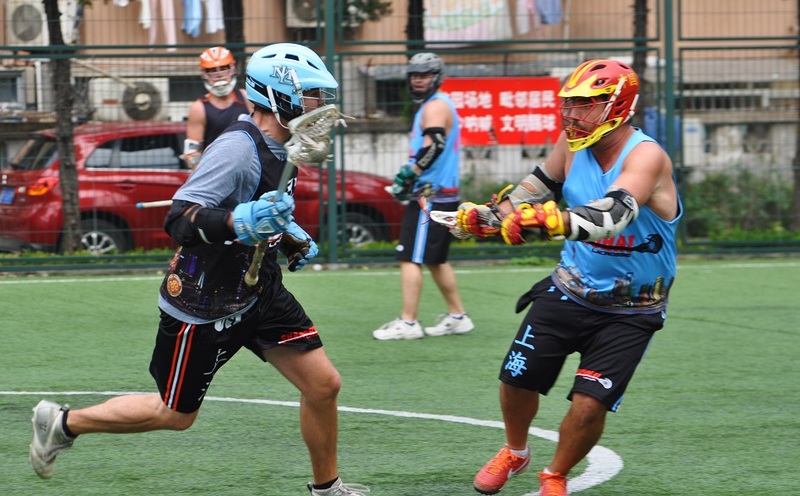 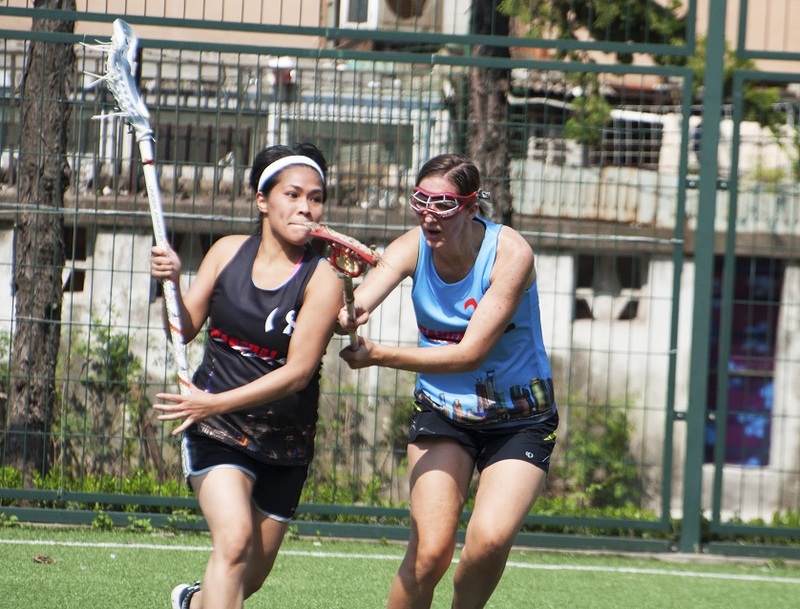 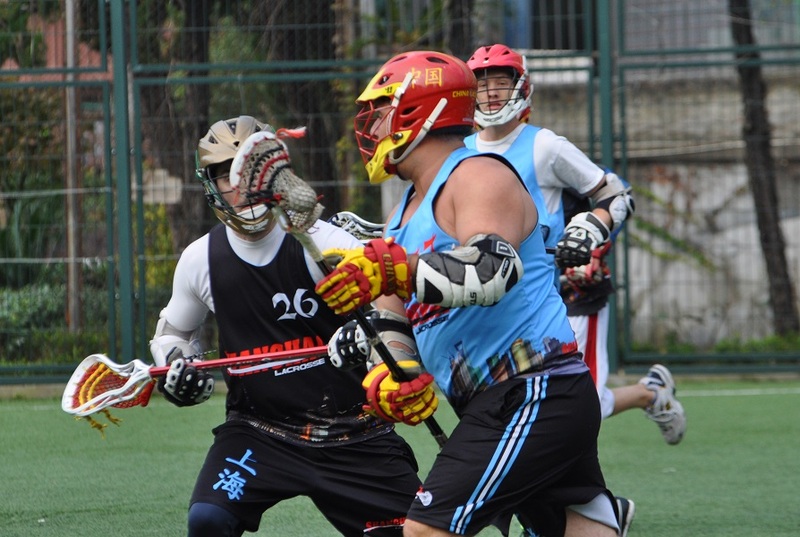 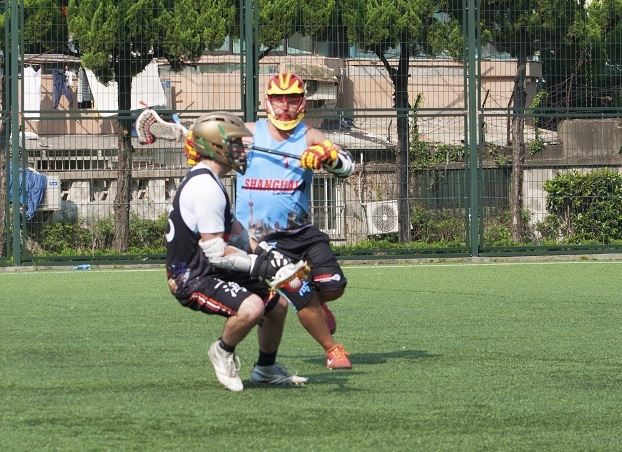 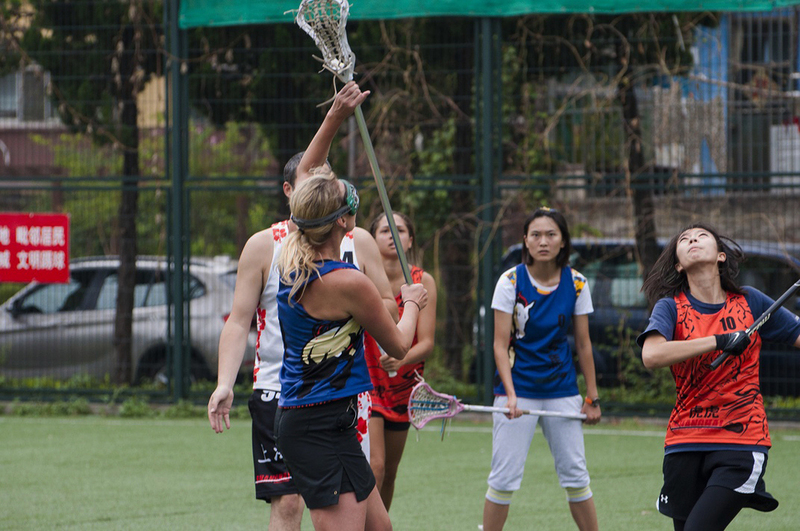 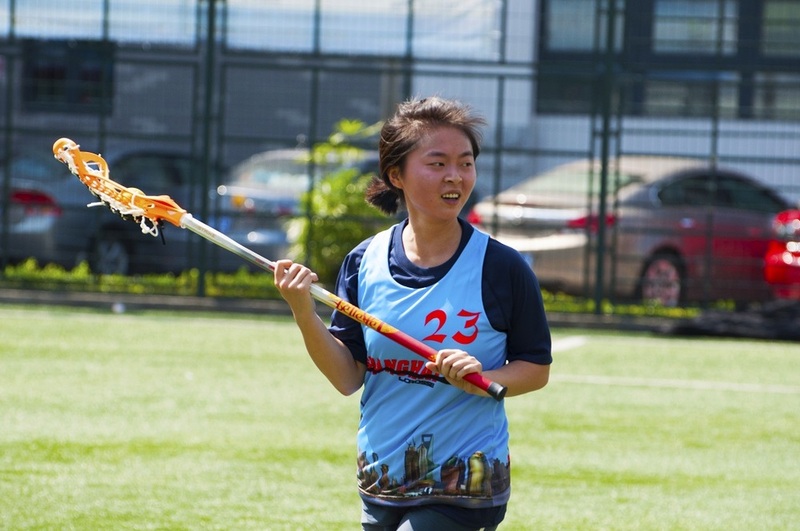 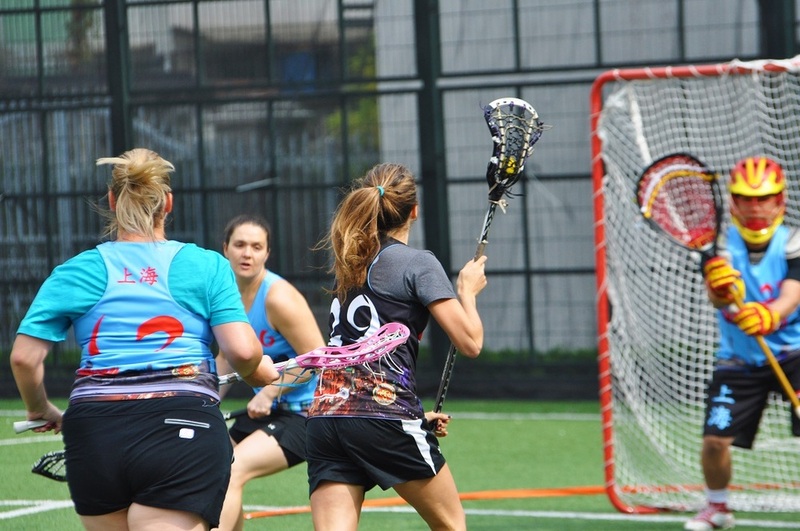 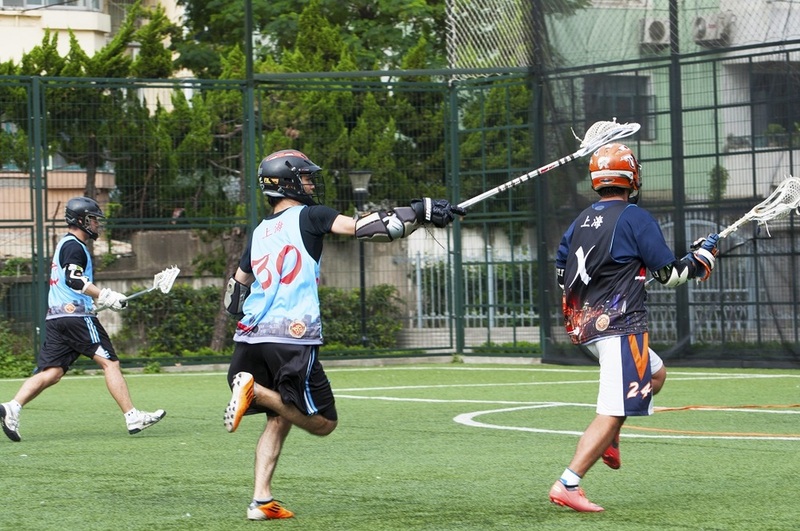 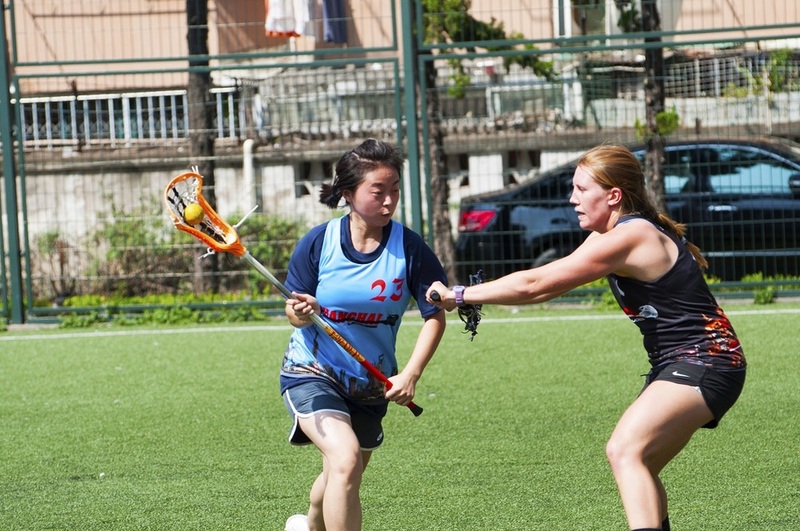 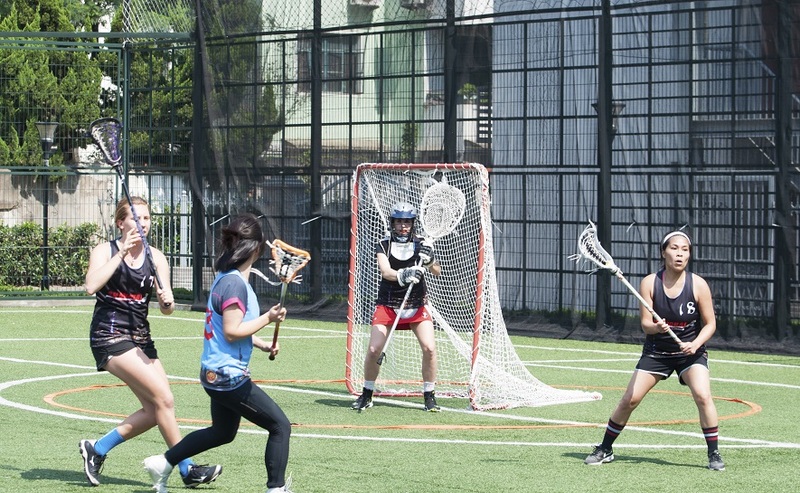 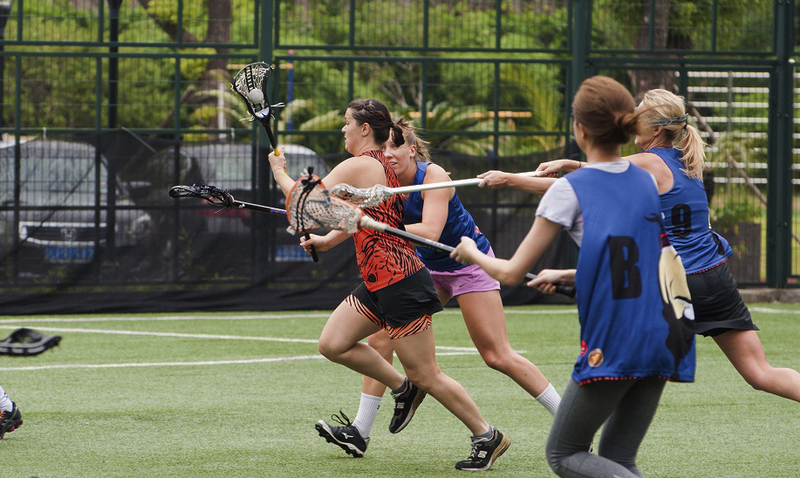 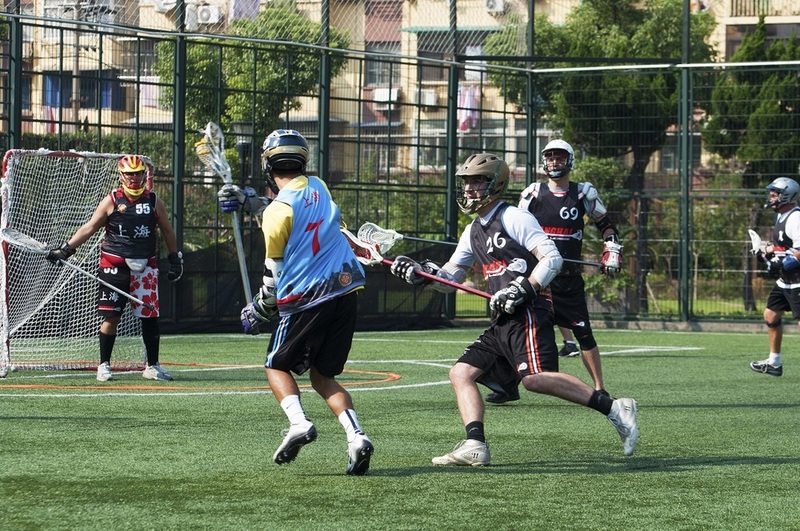 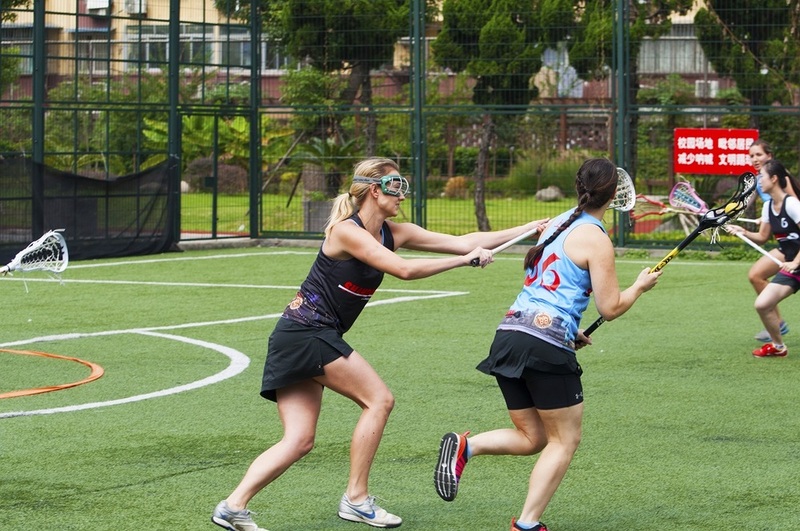 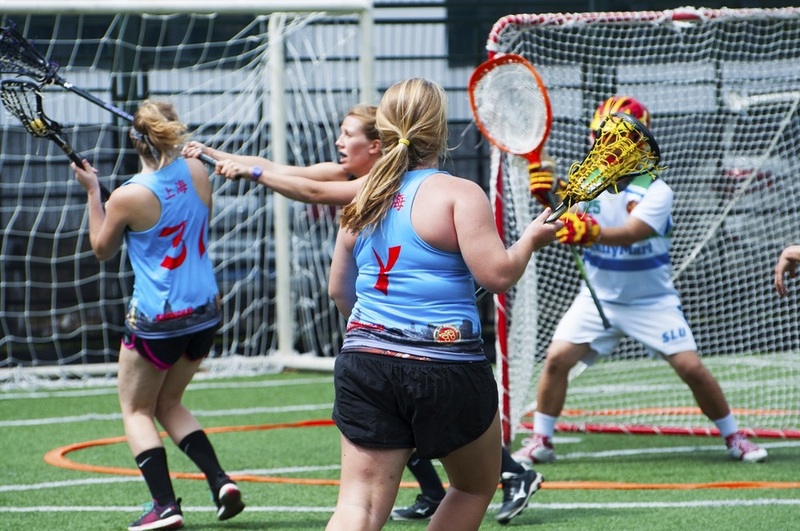 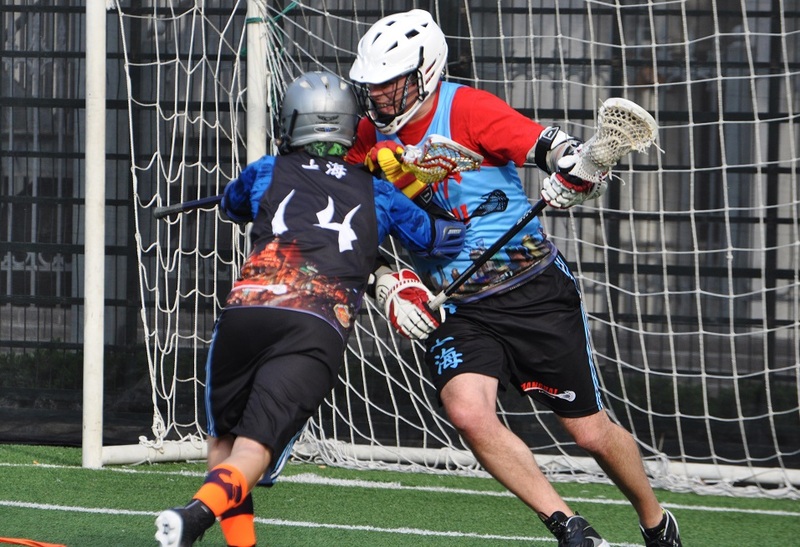 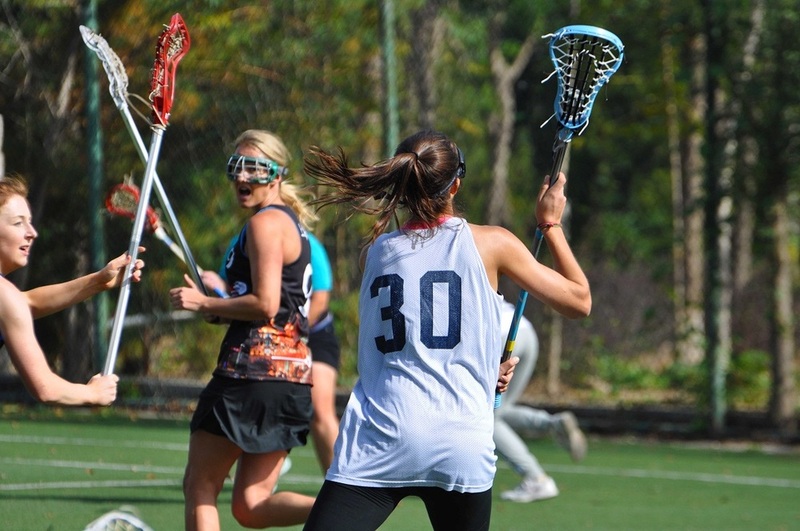 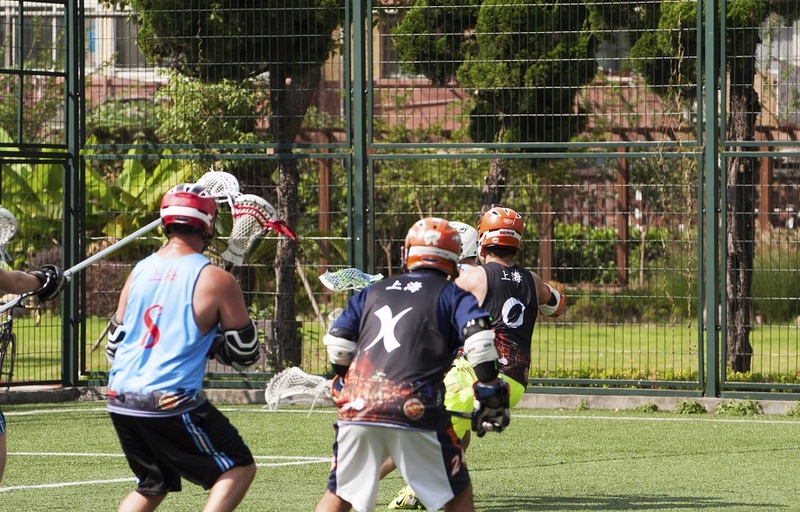 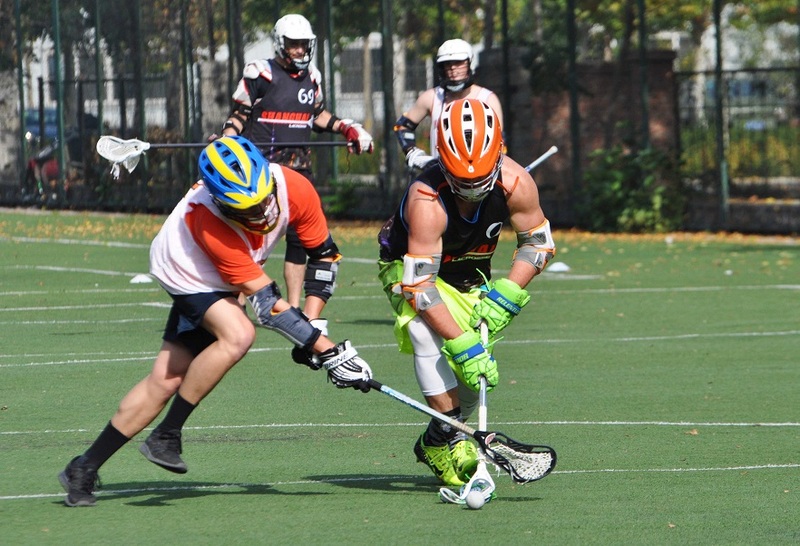 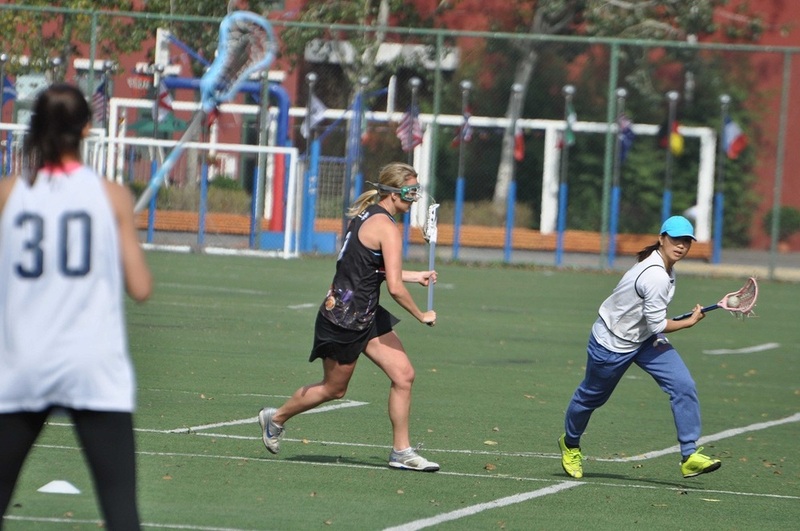 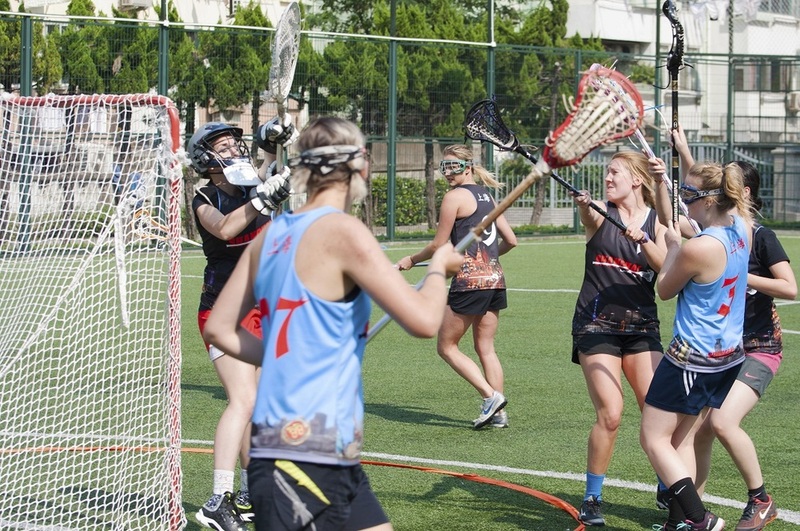 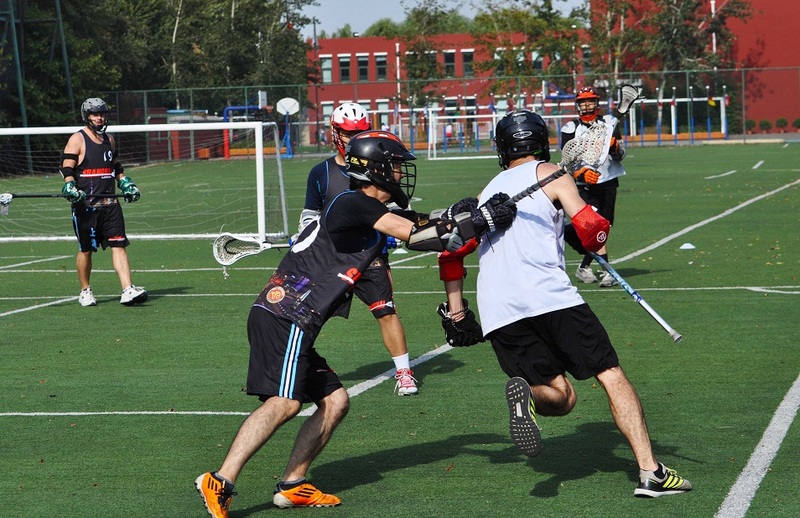 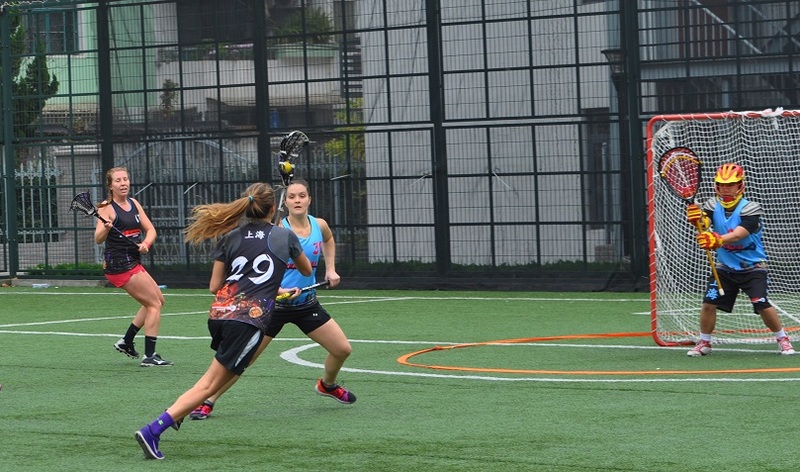 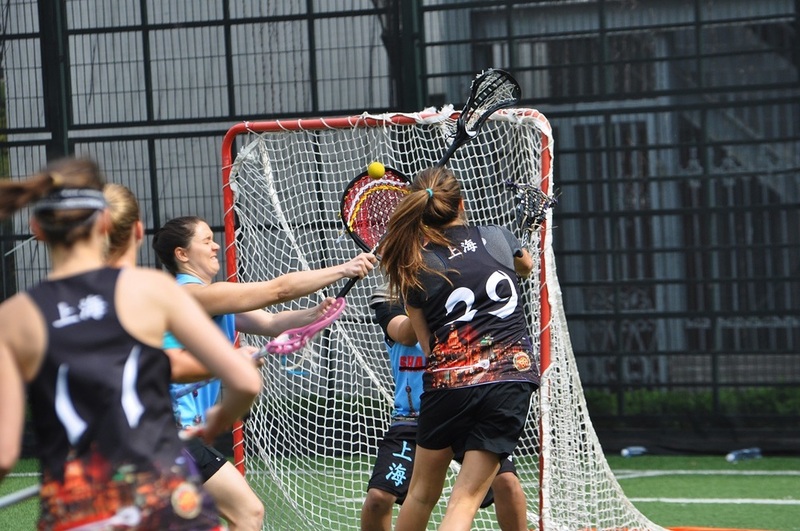 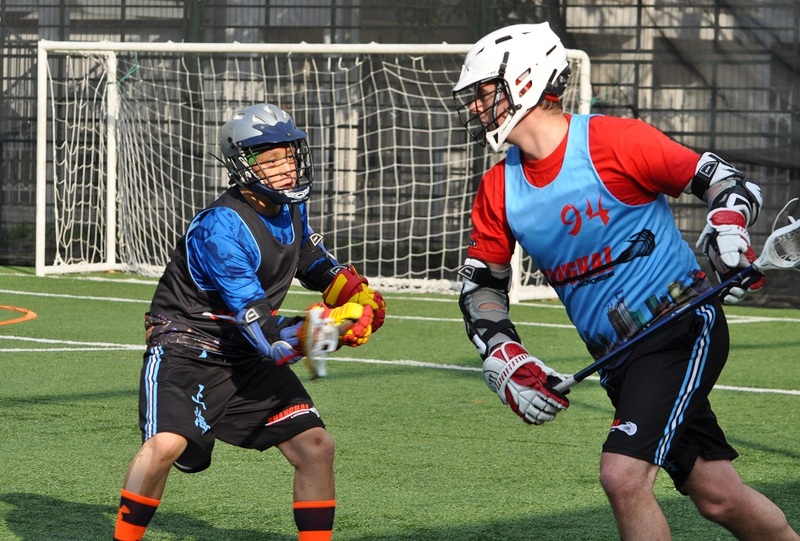 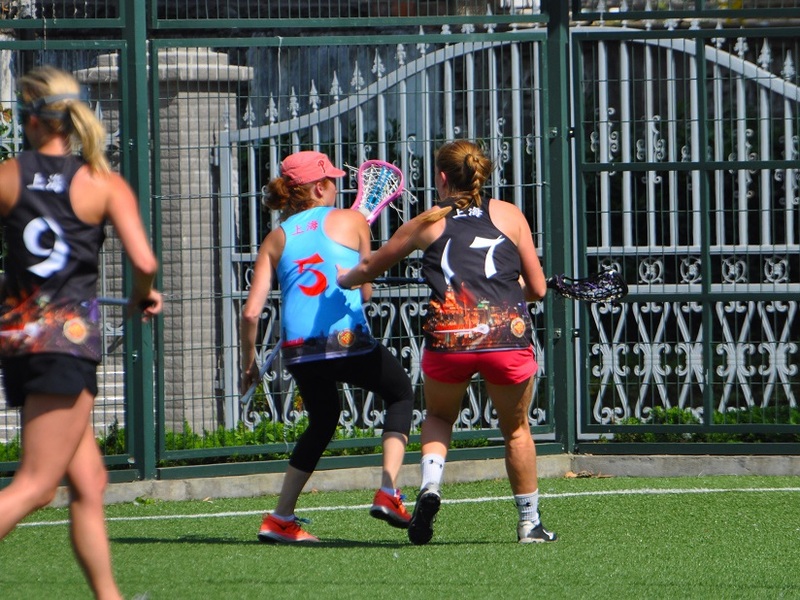 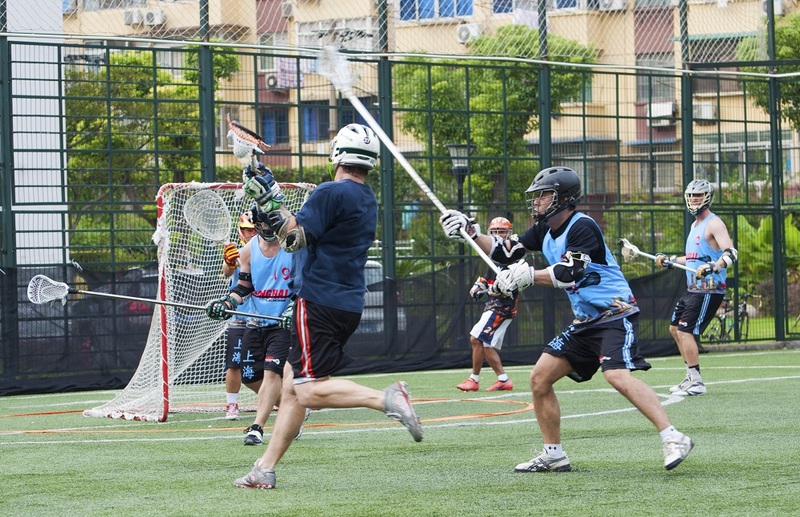 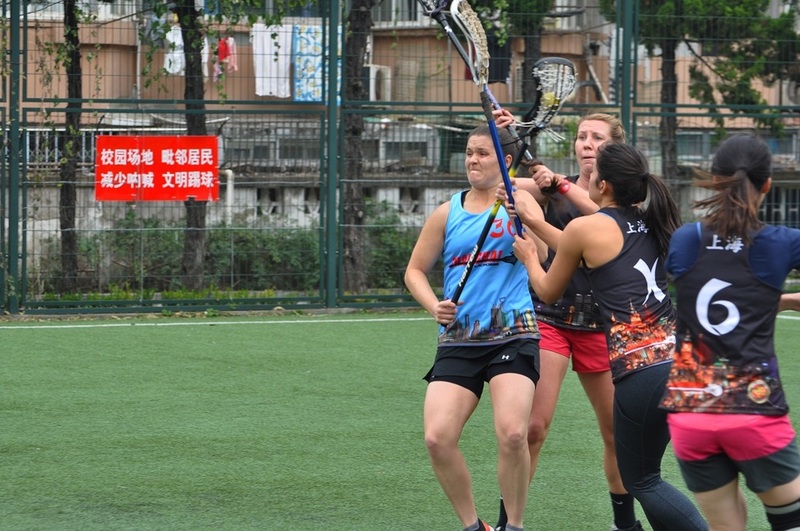 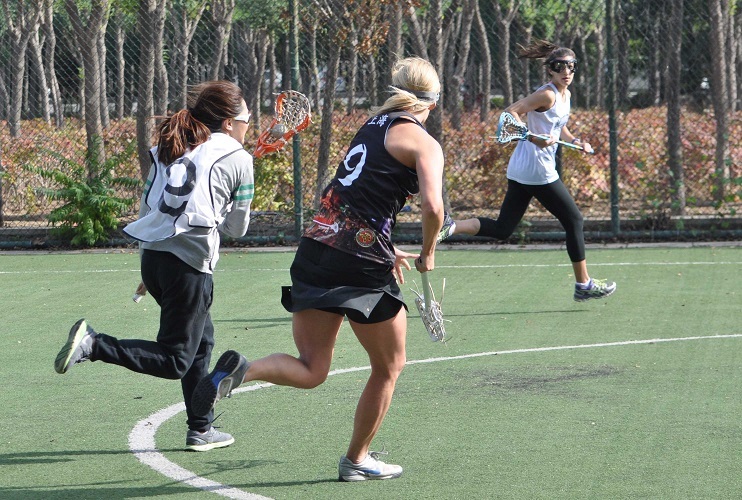 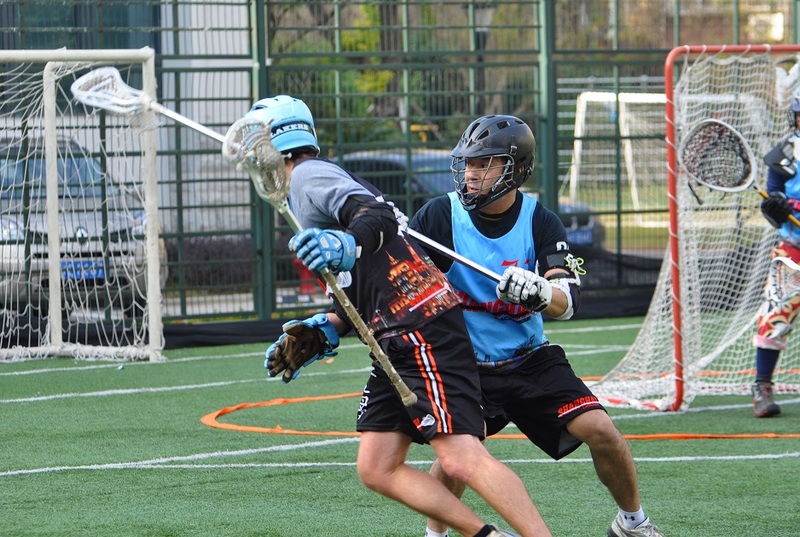 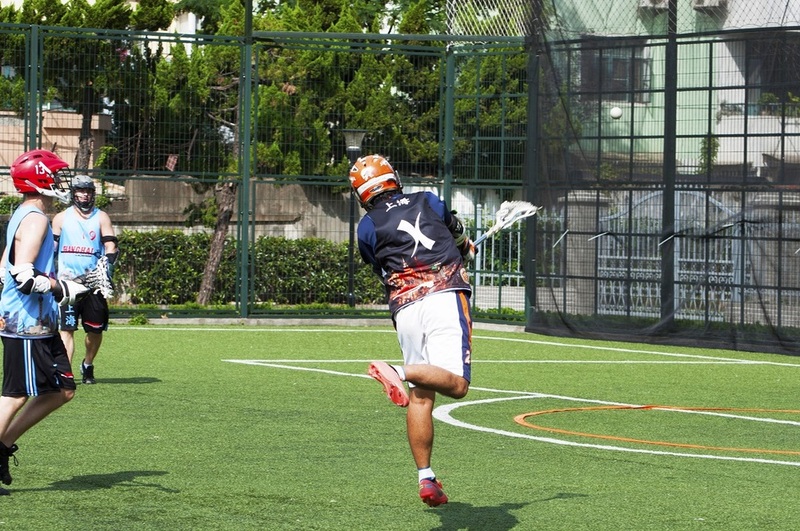 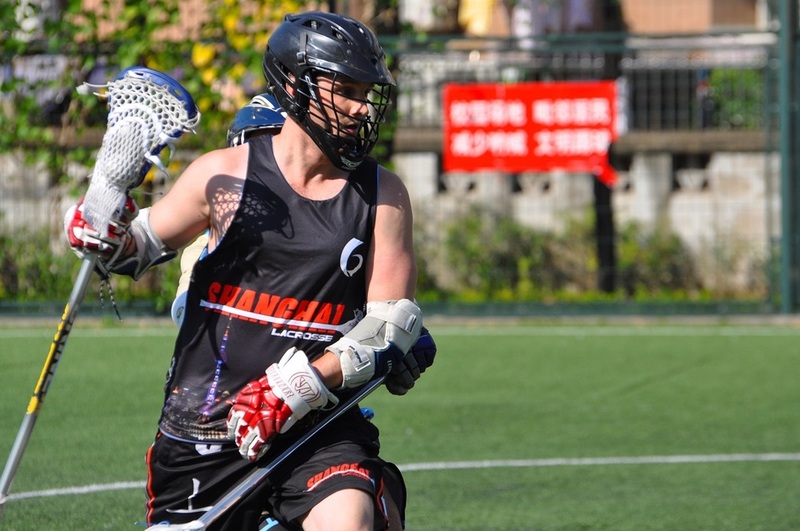 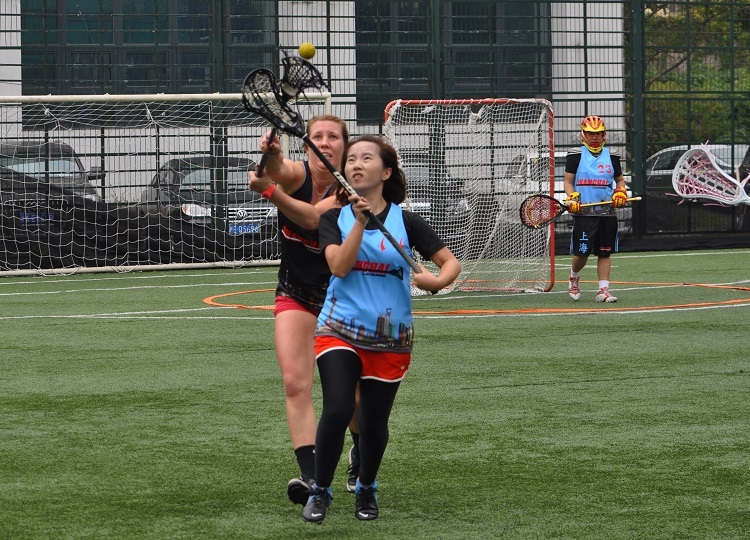 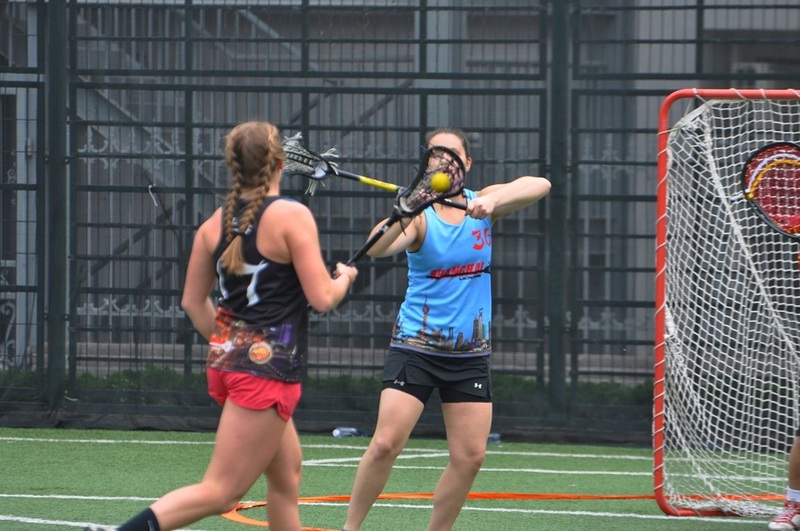 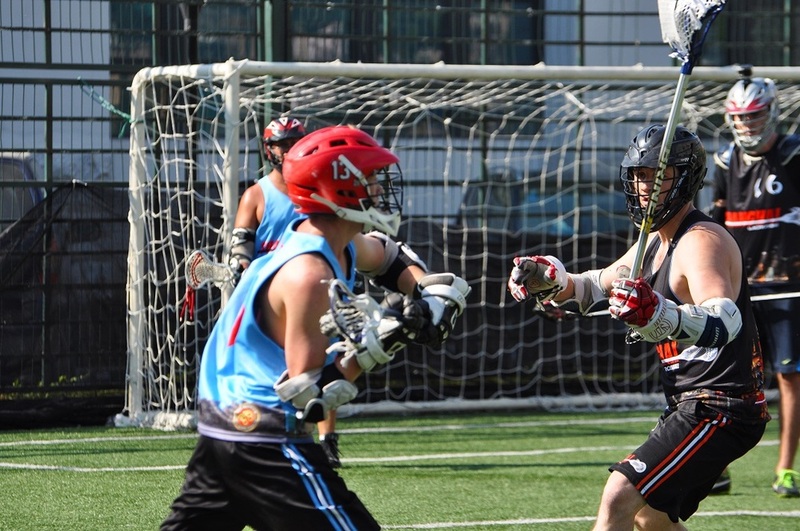 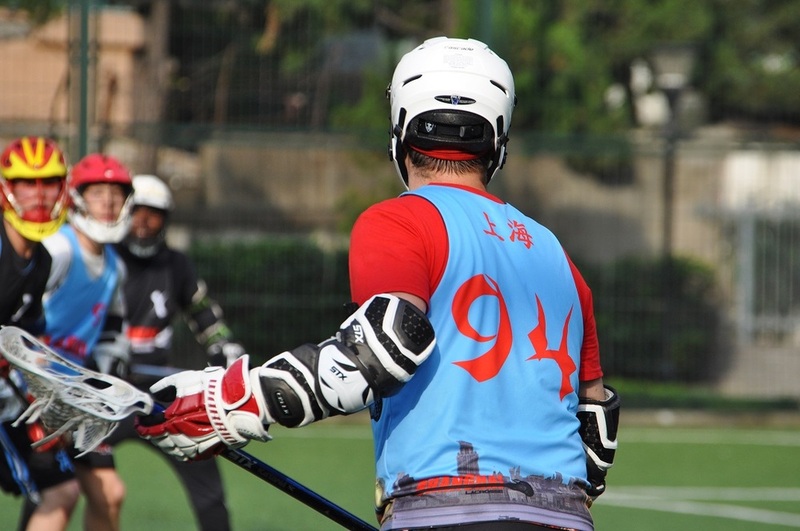 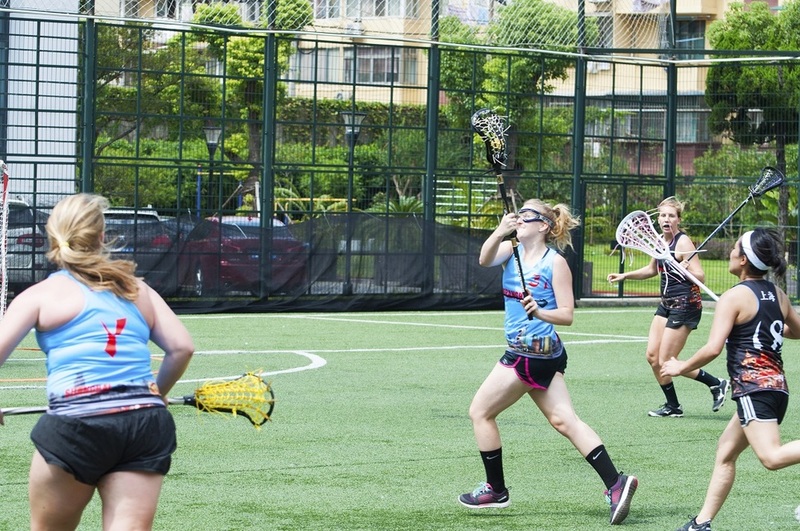 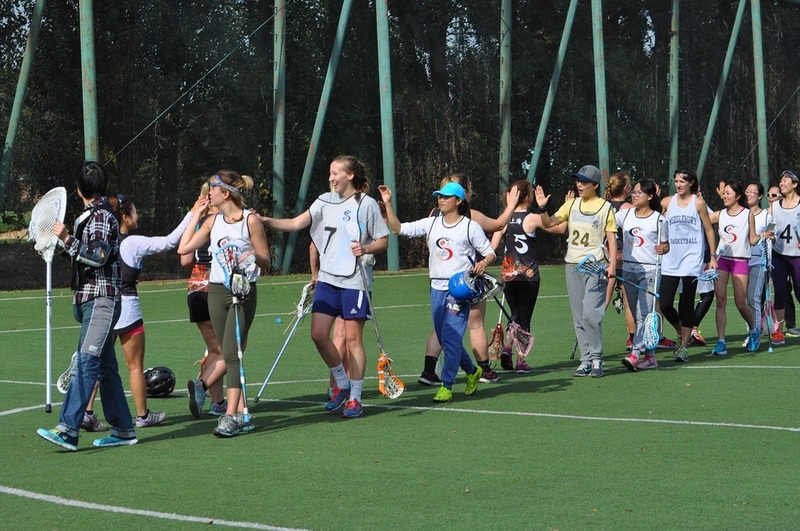 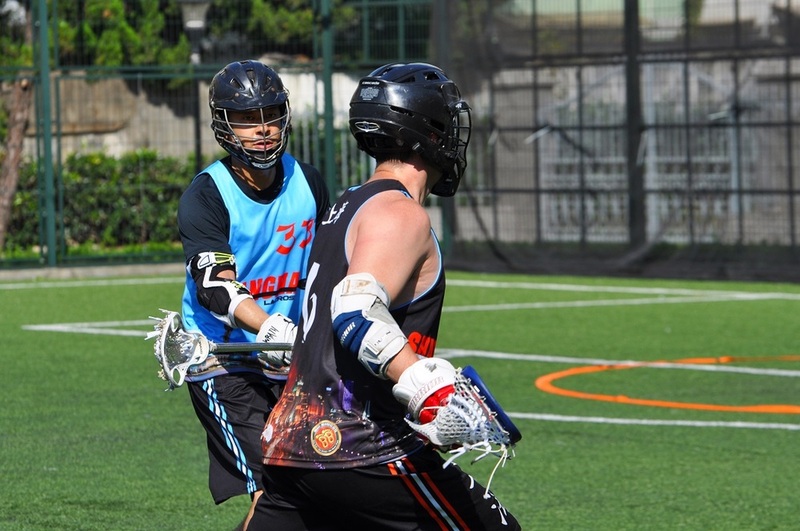 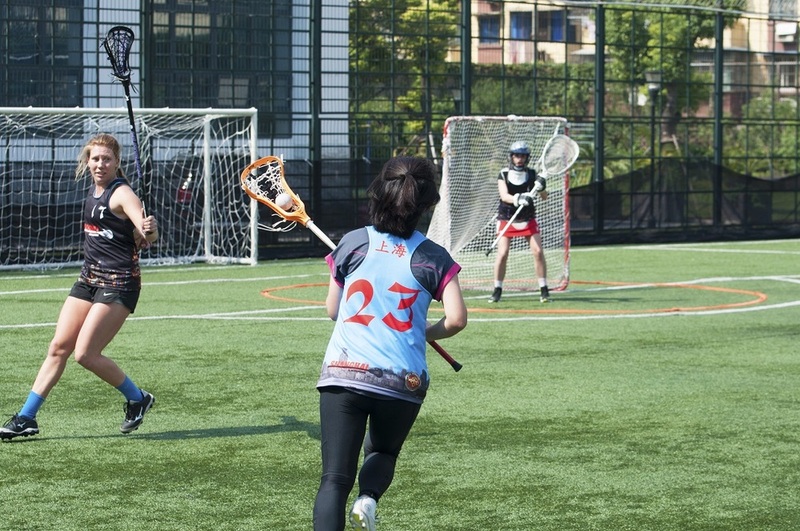 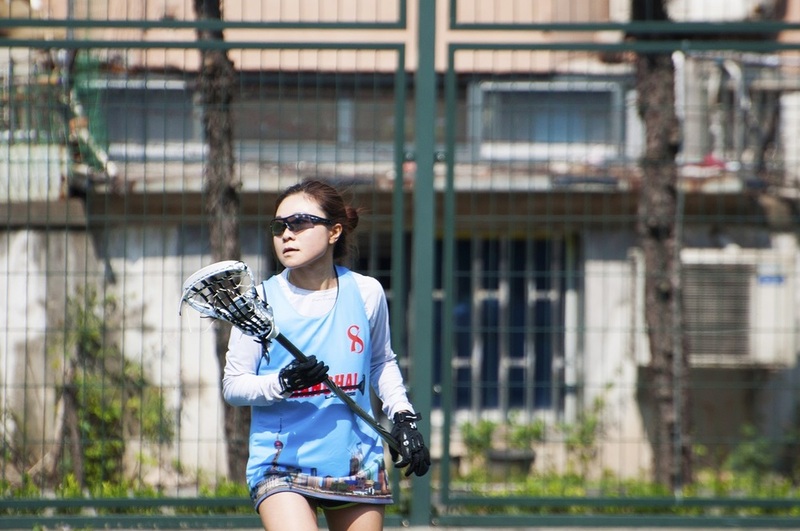 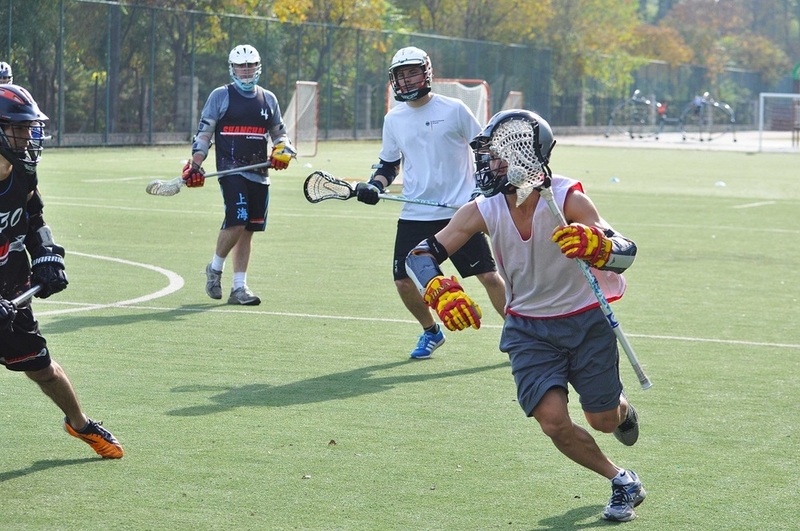 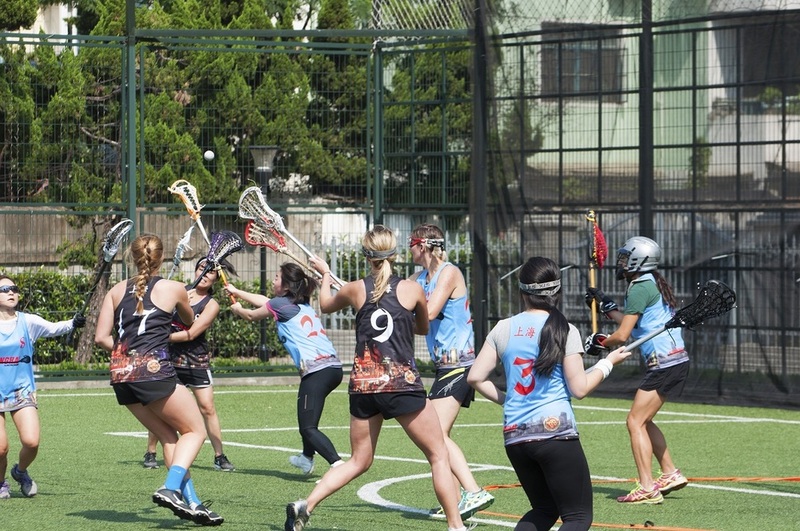 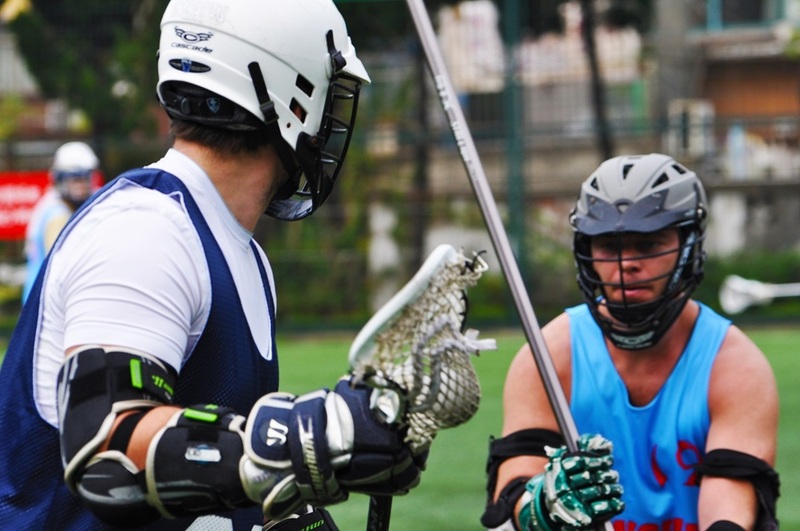 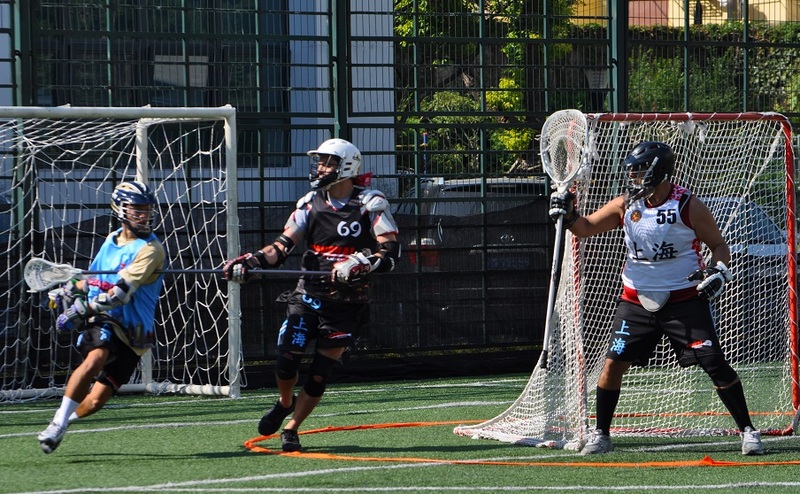 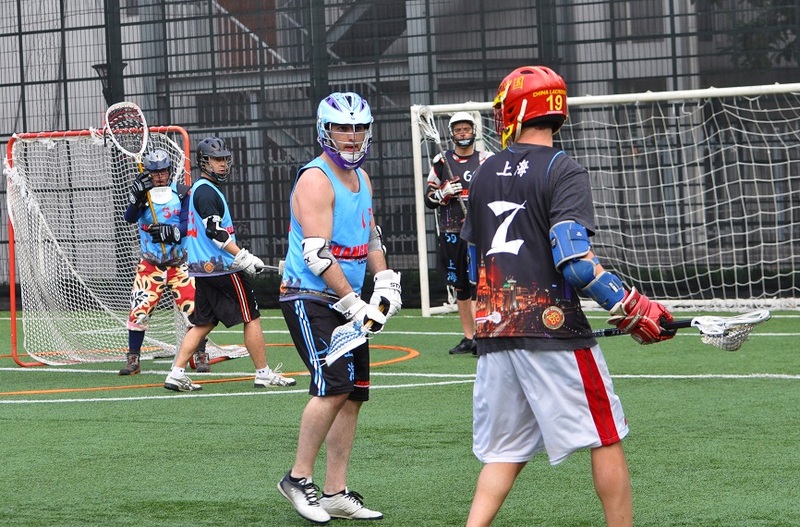 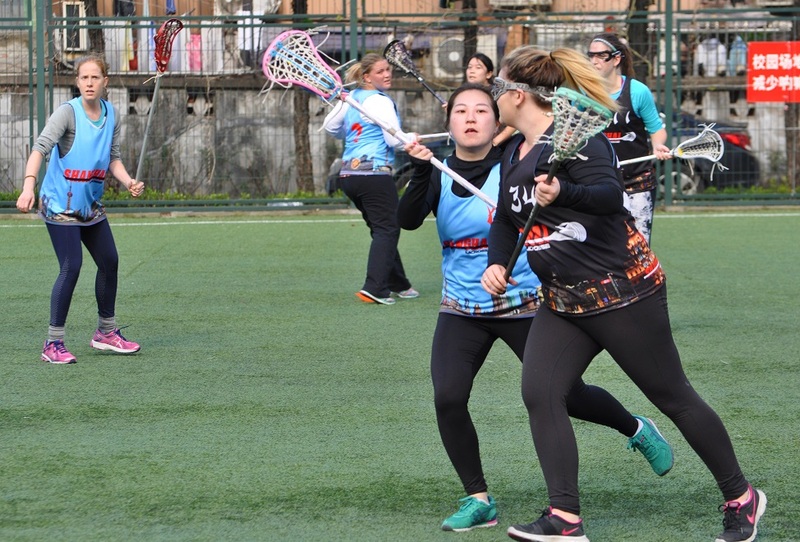 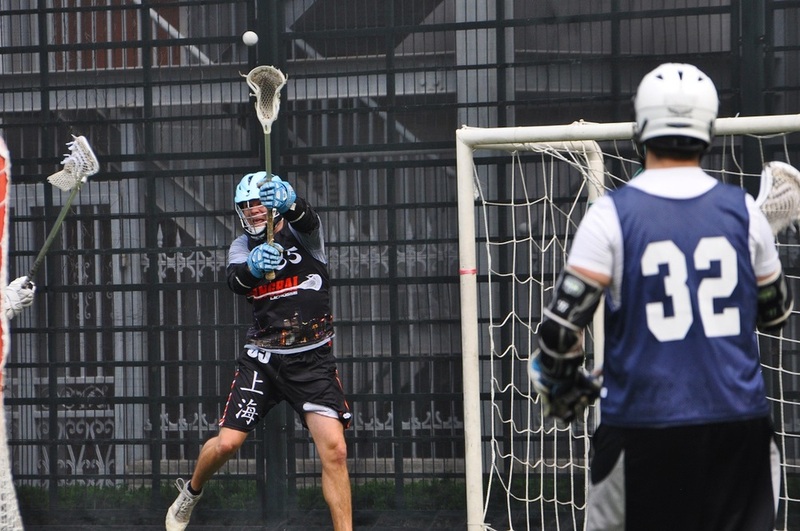 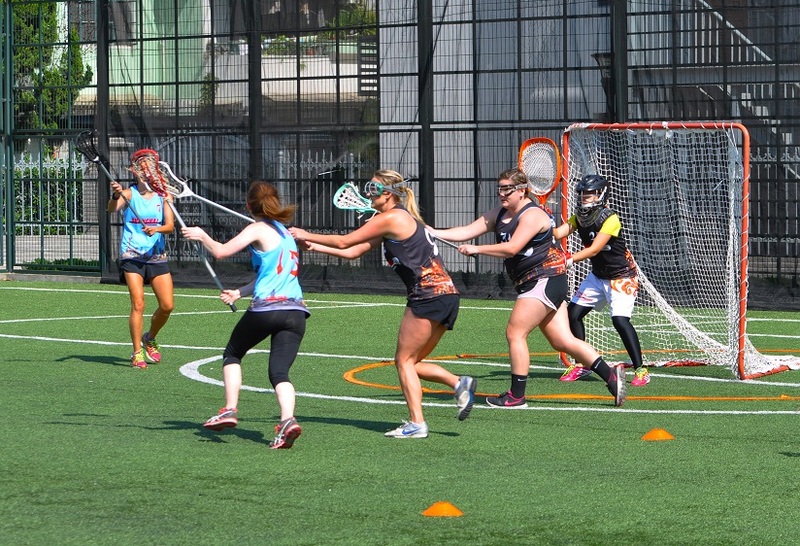 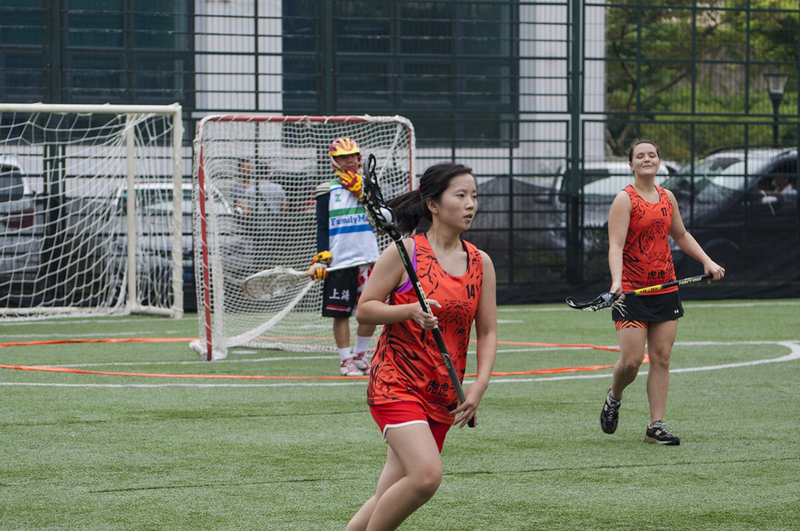 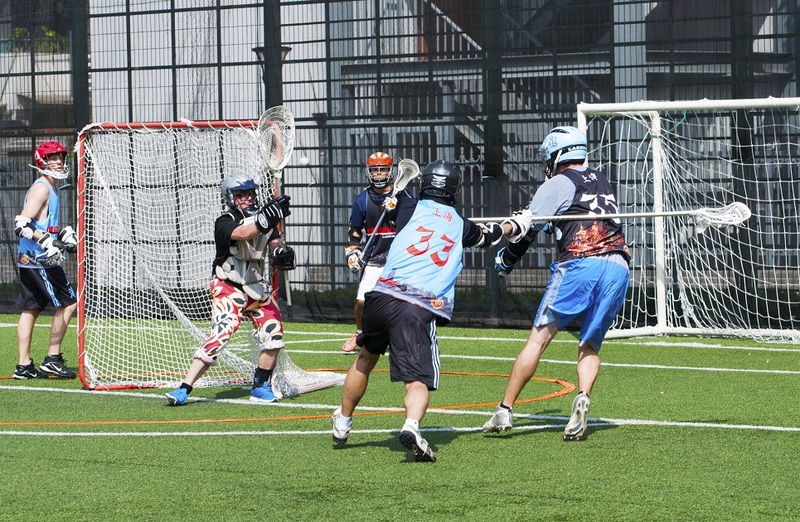 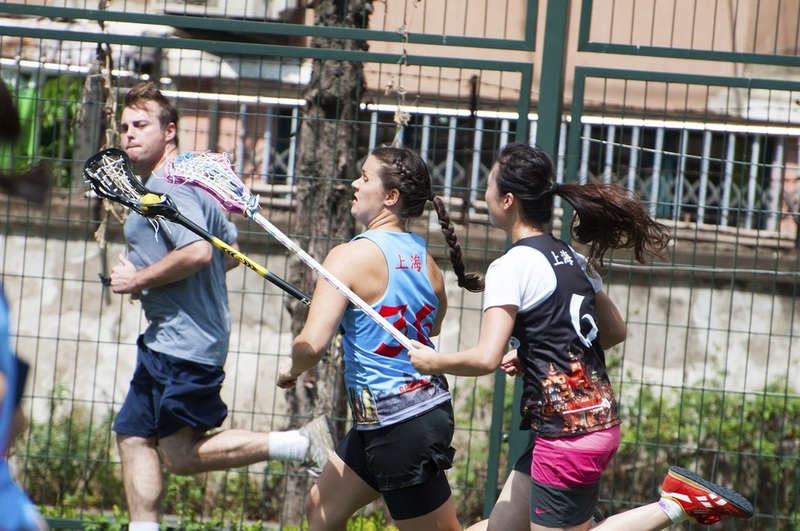 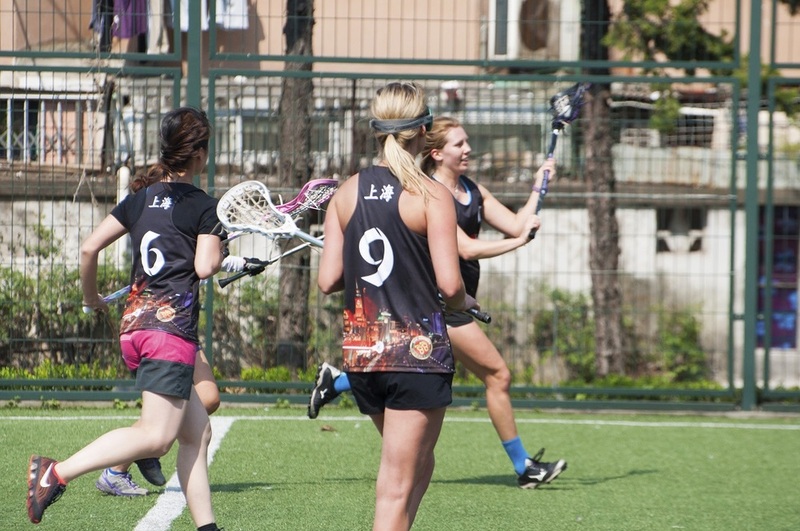 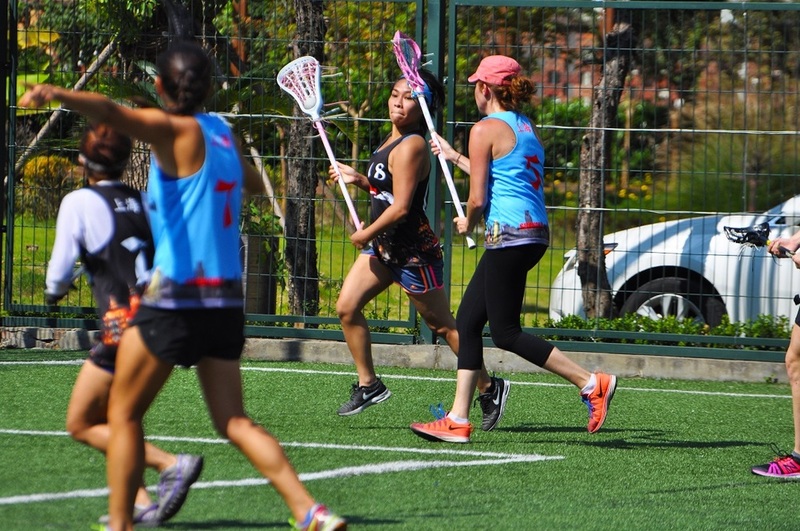 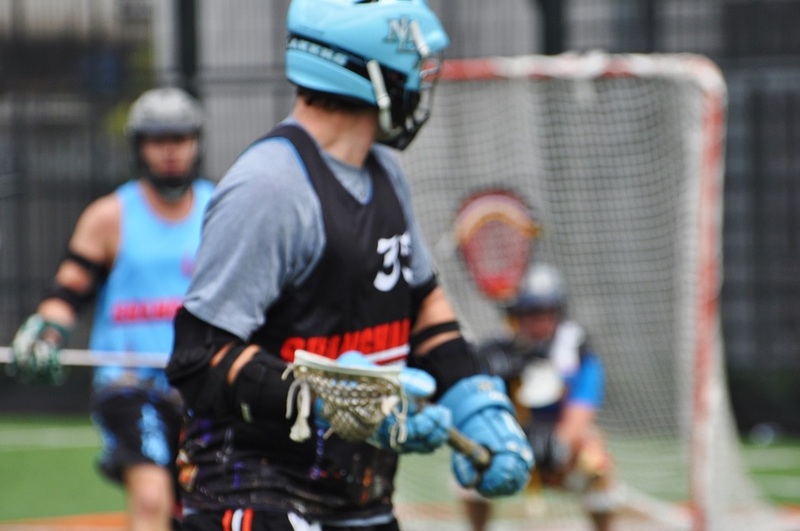 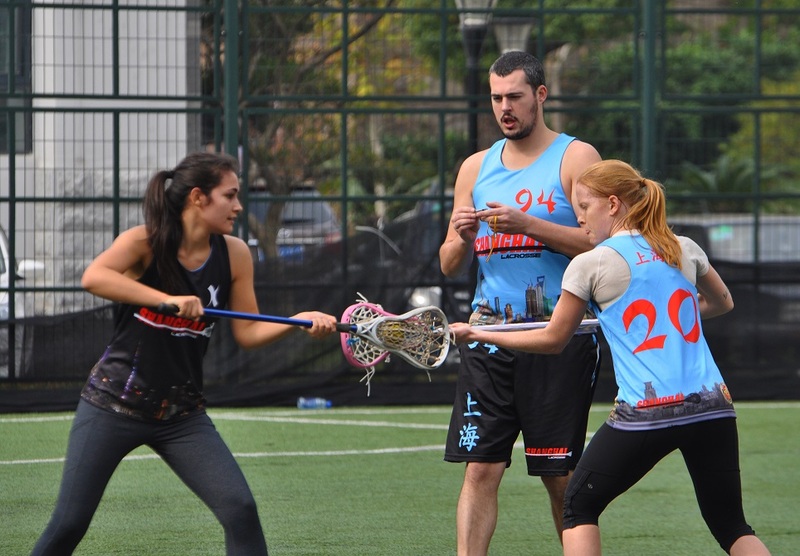 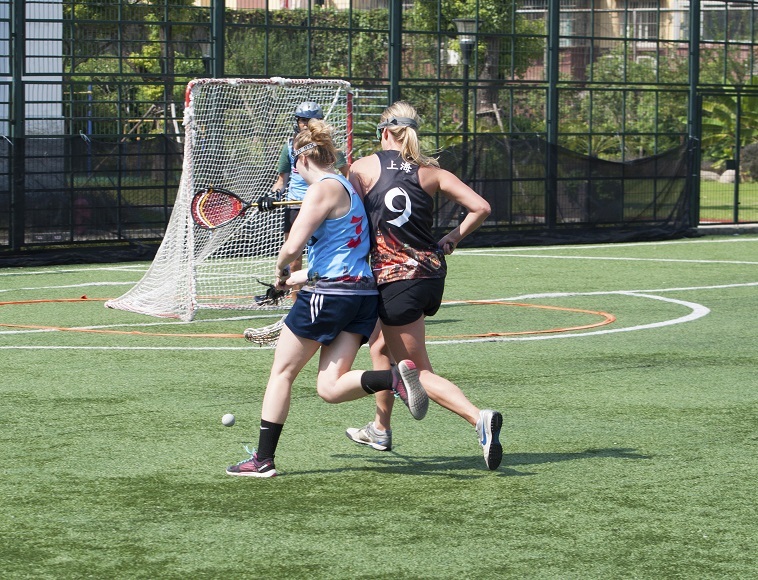 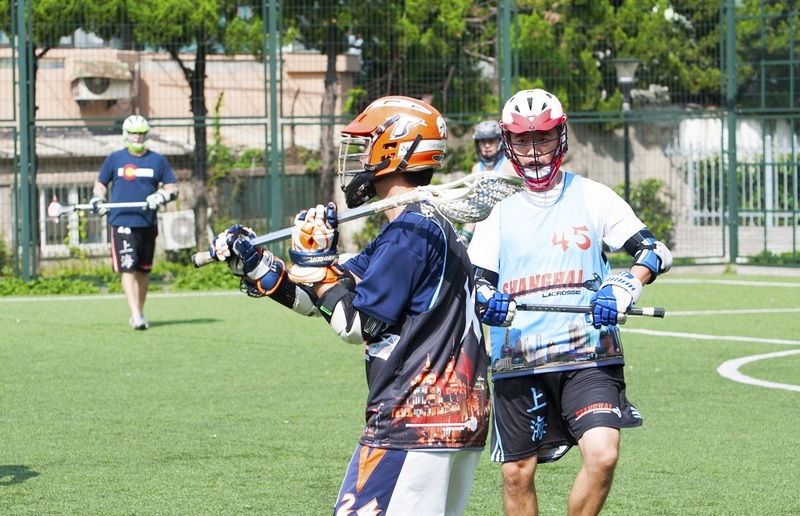 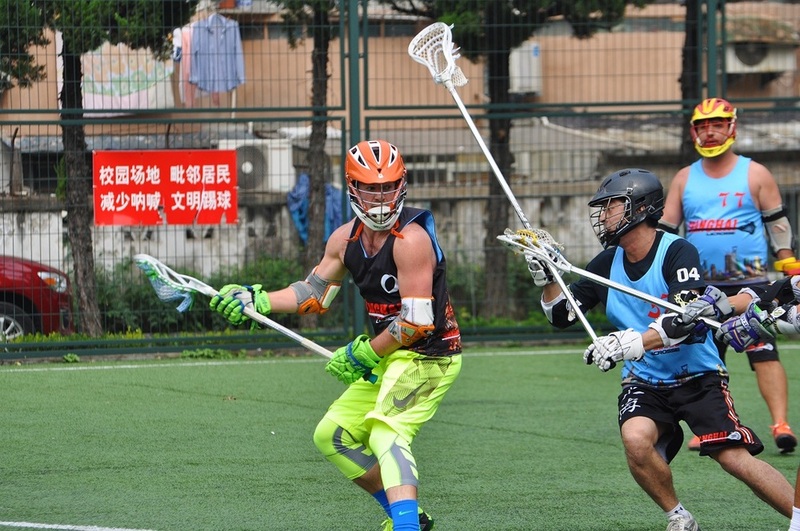 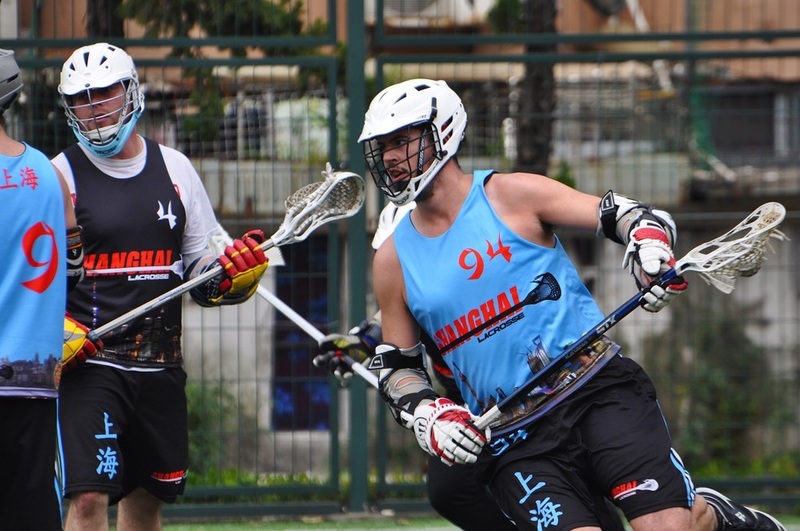 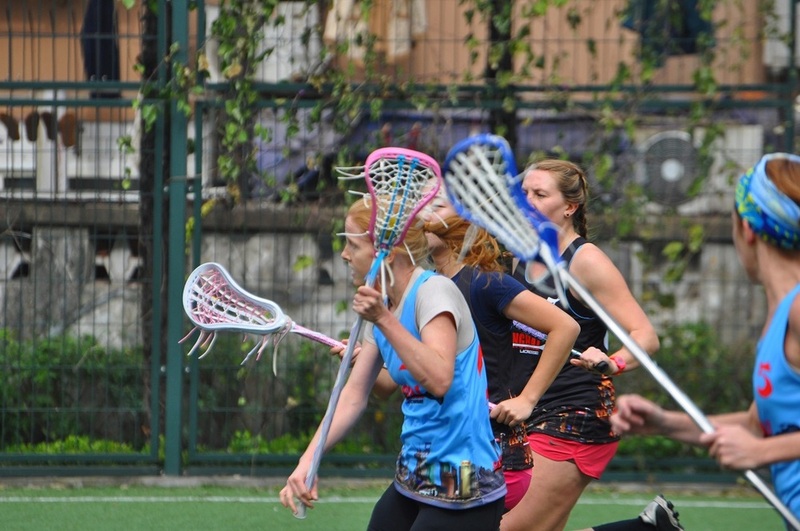 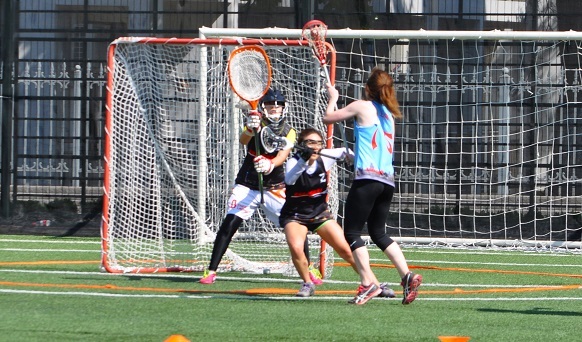 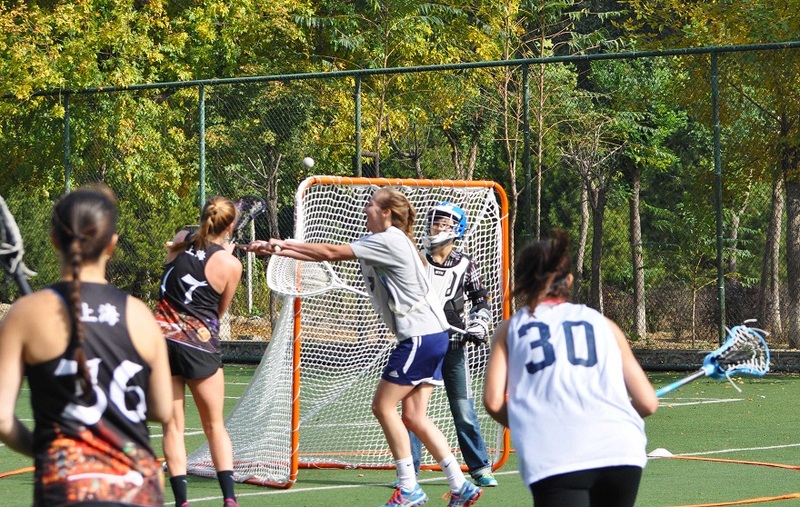 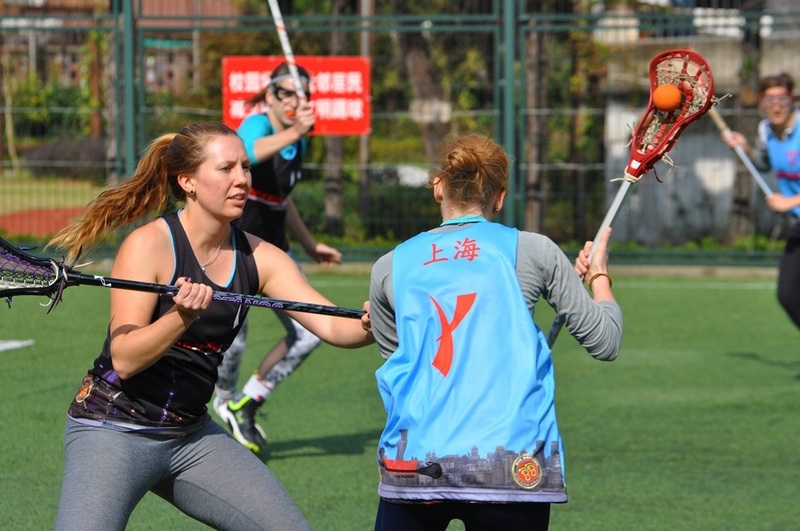 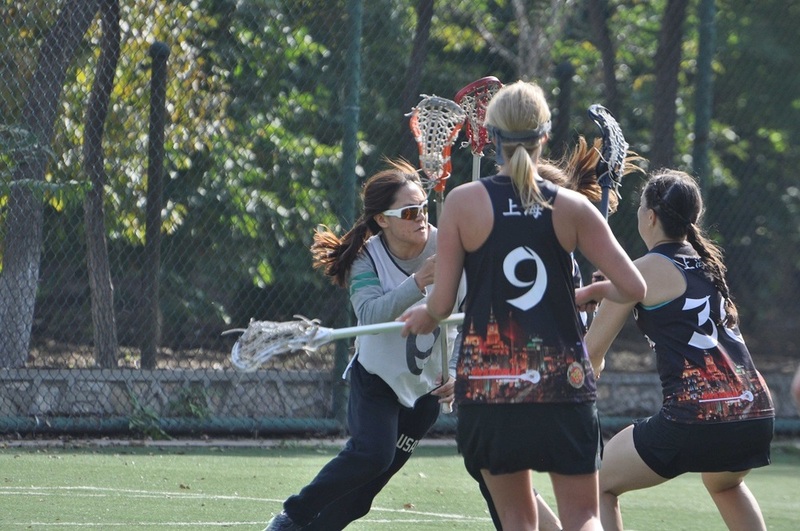 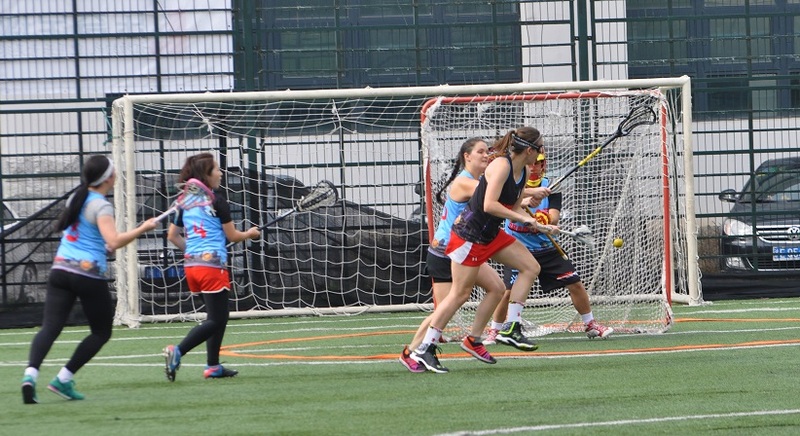 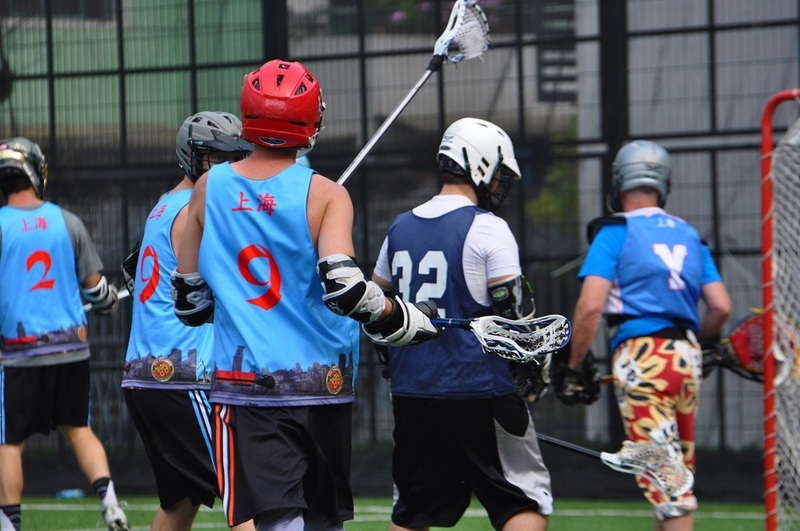 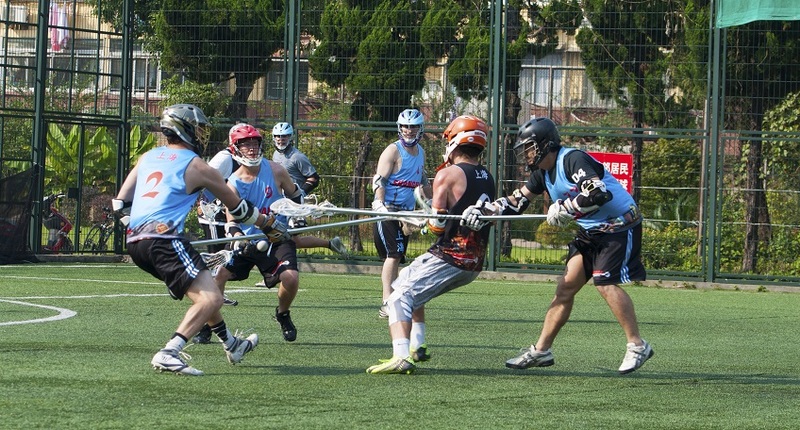 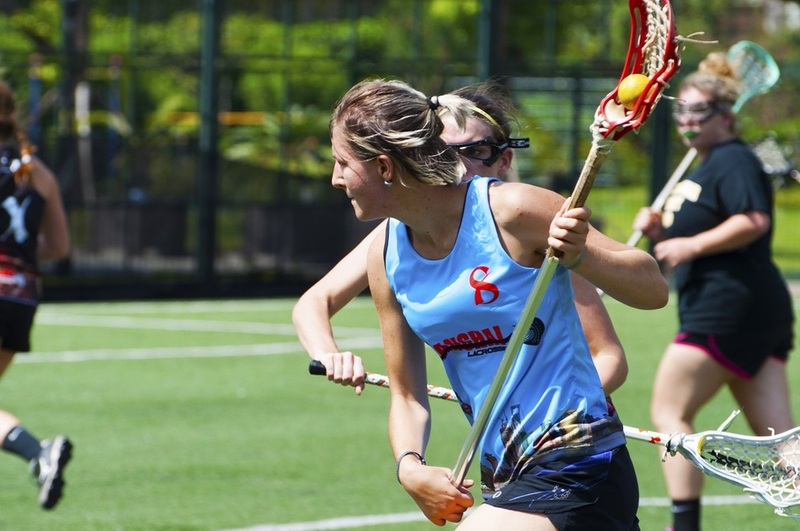 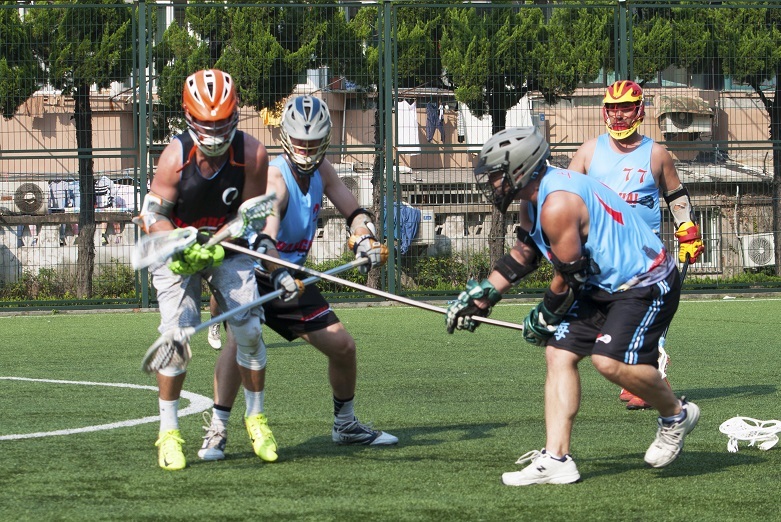 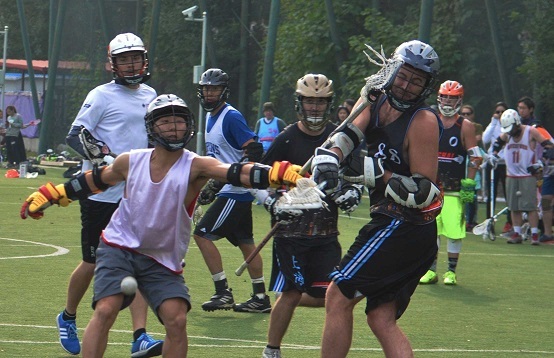 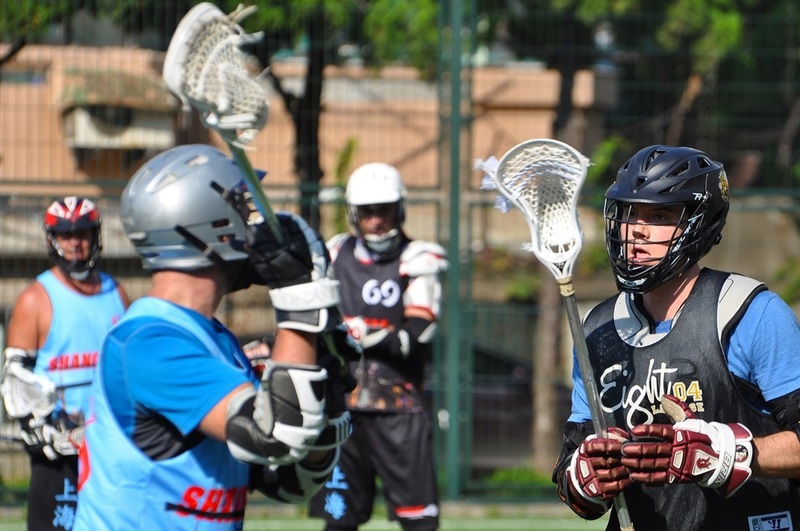 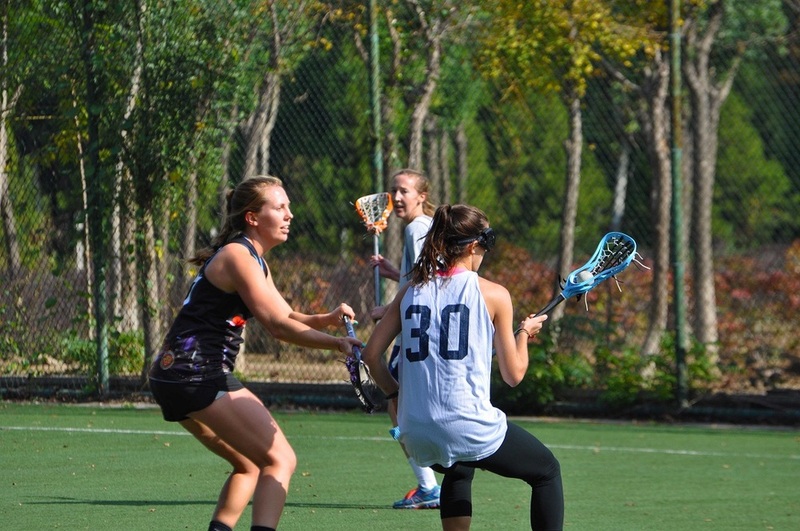 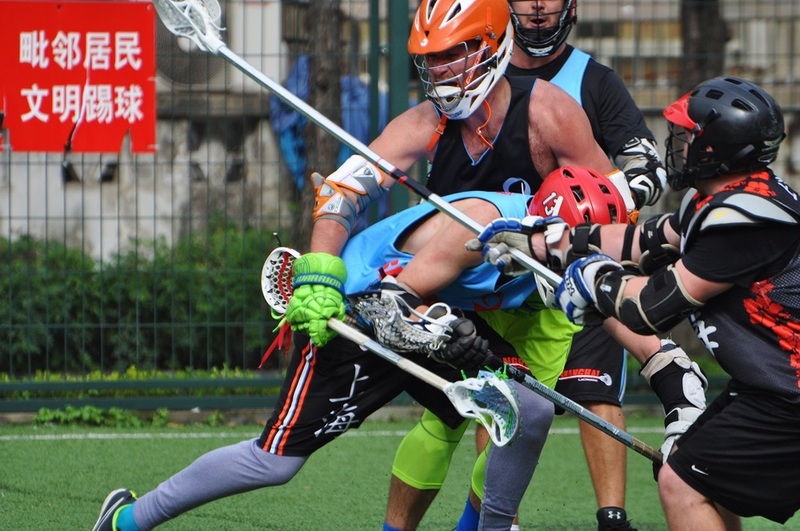 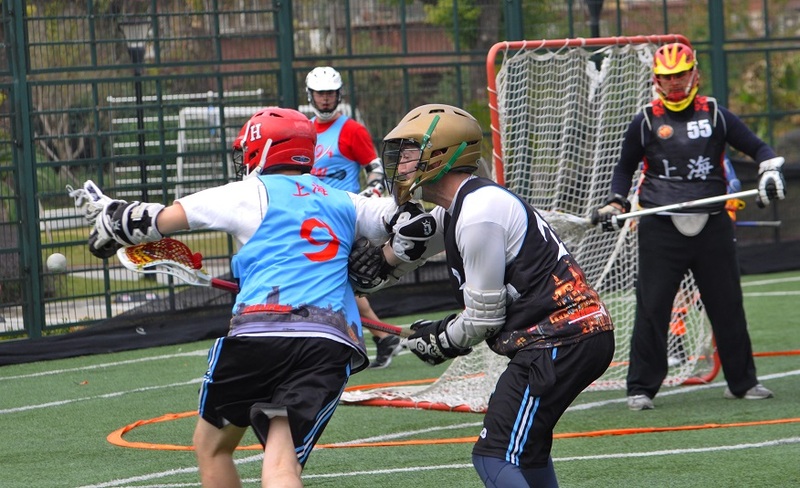 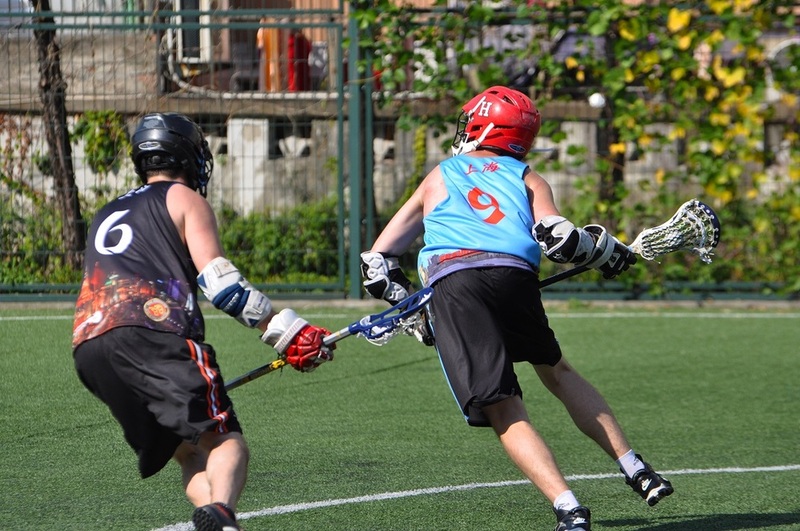 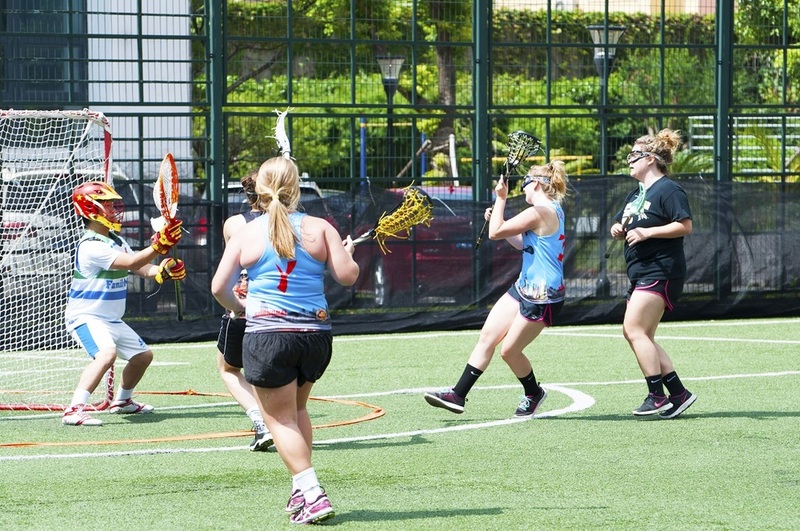 Next week will be the Capitol Cup in Beijing, so there won’t be a game next weekend. 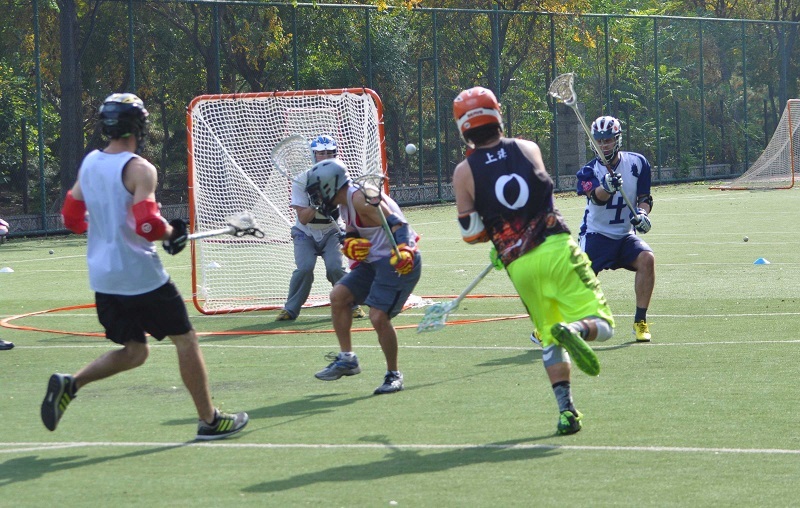 See you in November!